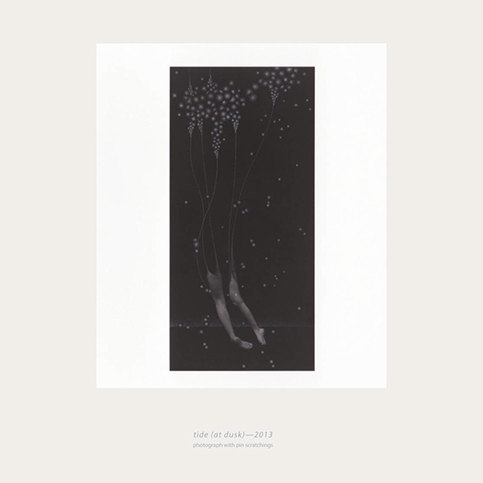 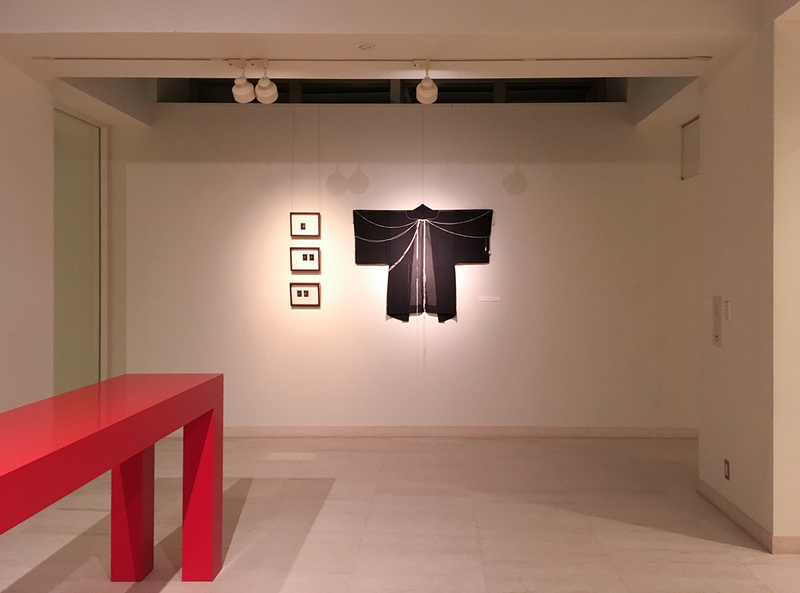 Kazha Imura's new work will exhibited on the exhibition "KIMONO-JOYA" curation by Carlos Muñiz and Fumiko Negishi in Embassy of Spain. 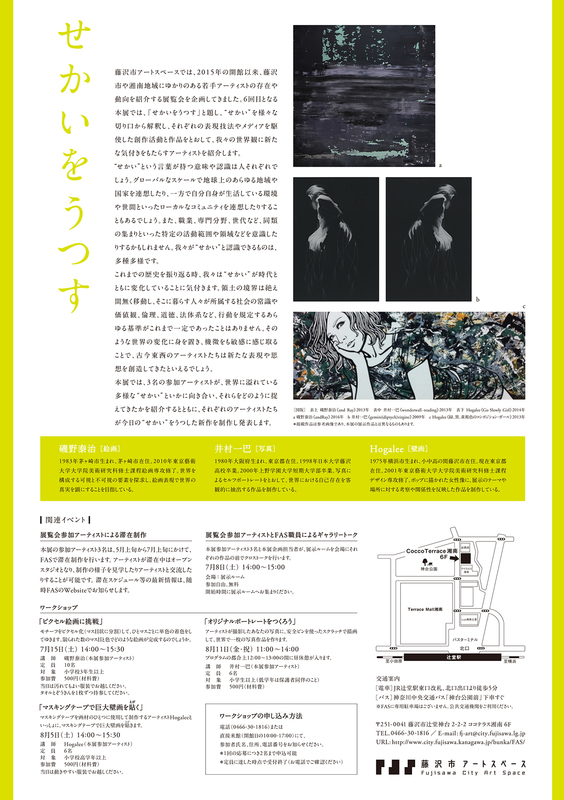 Kazha Imura's works will exhibited on the exhibition in Fujisawa City Art Space. 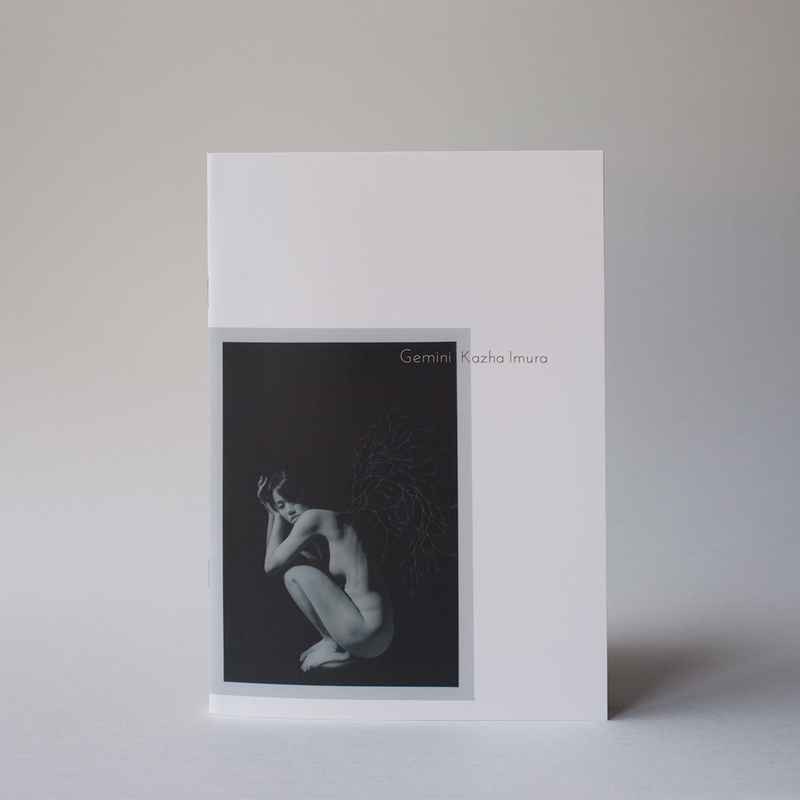 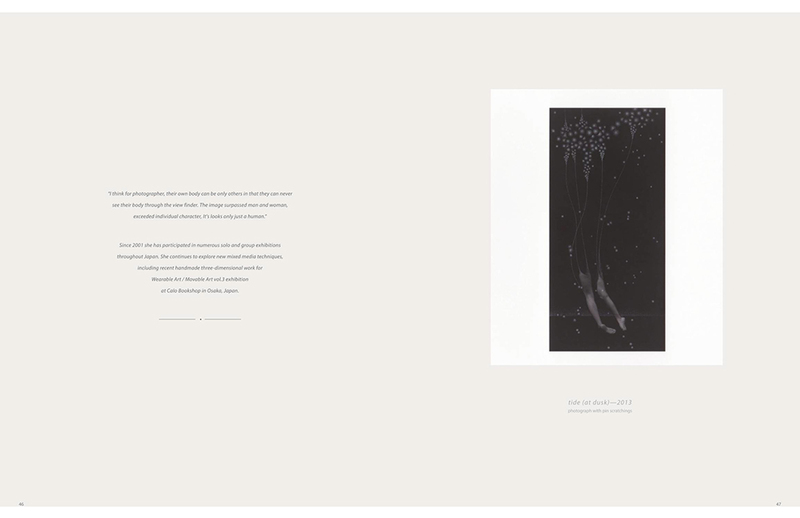 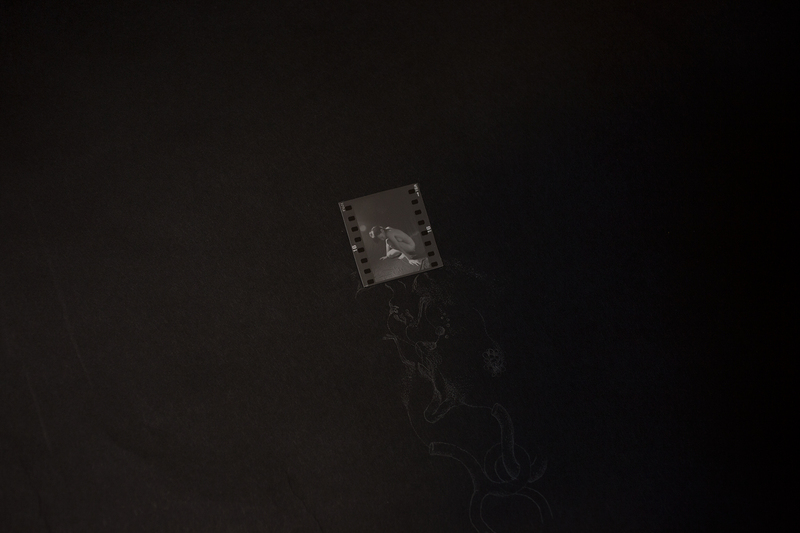 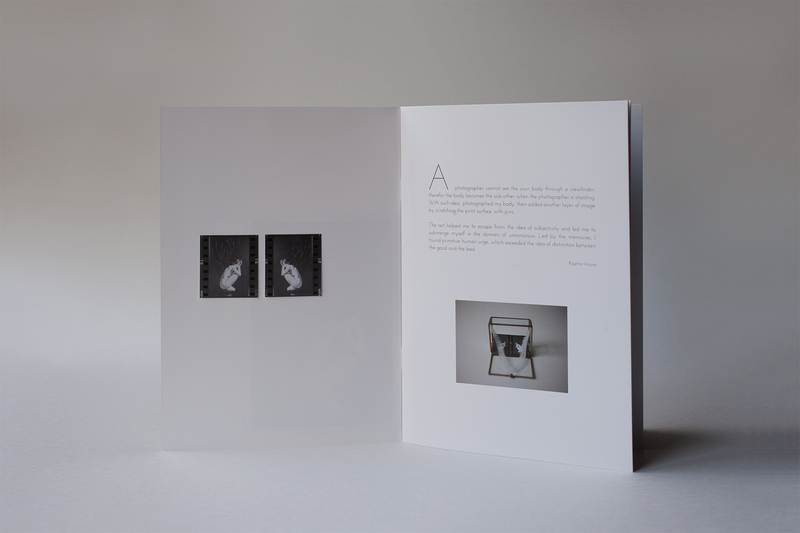 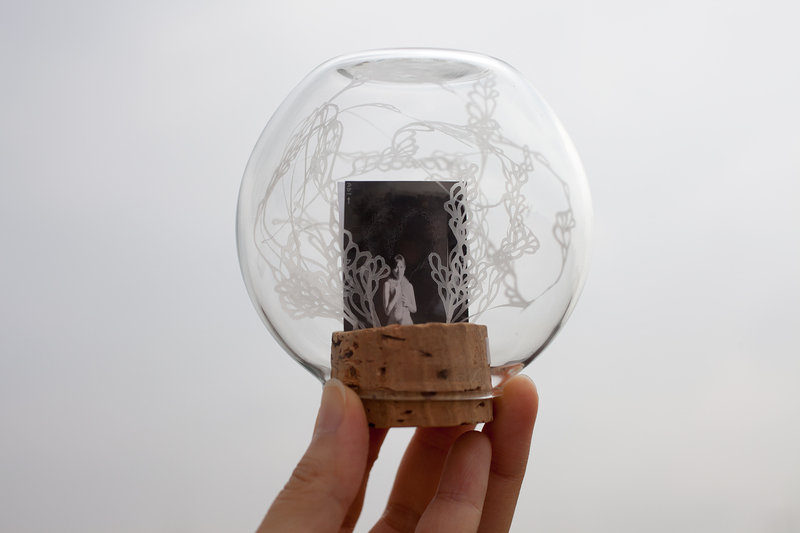 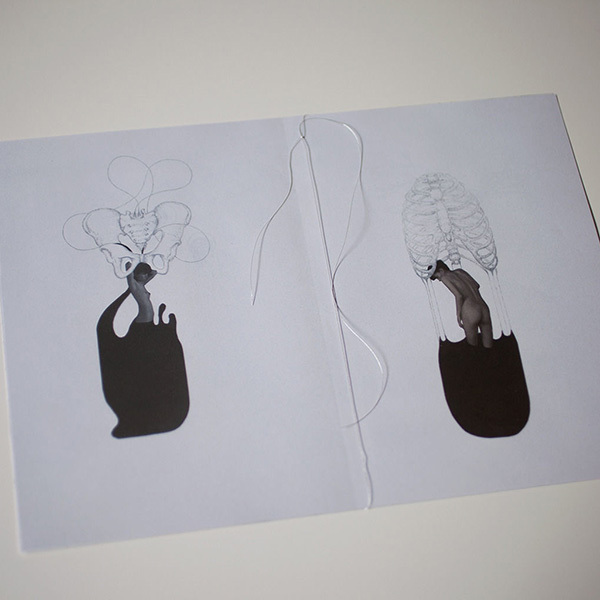 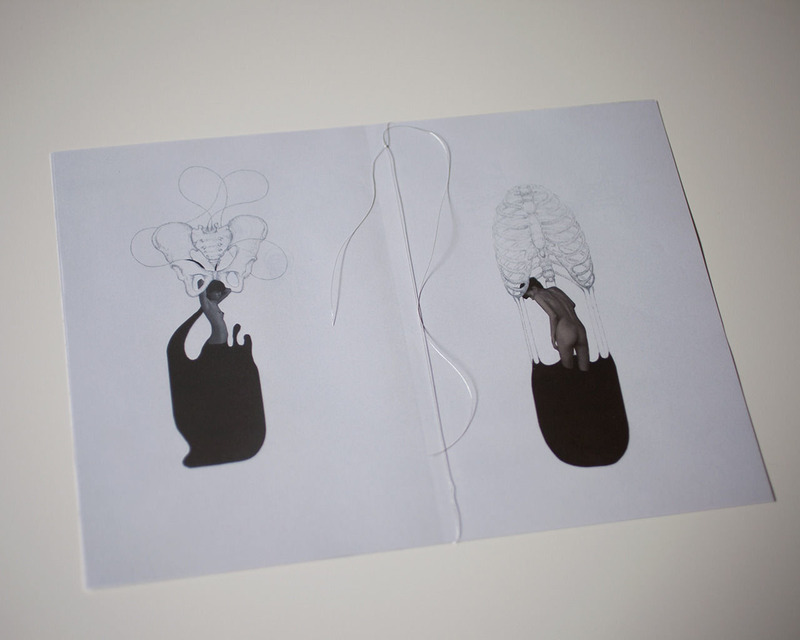 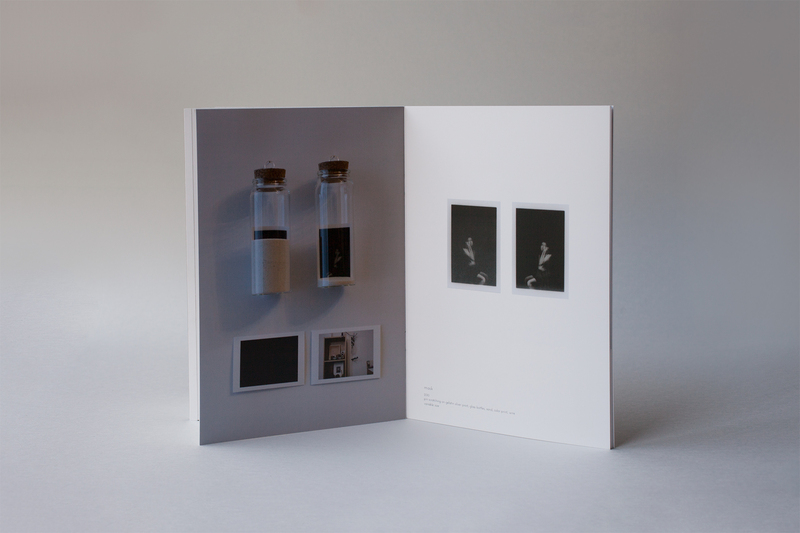 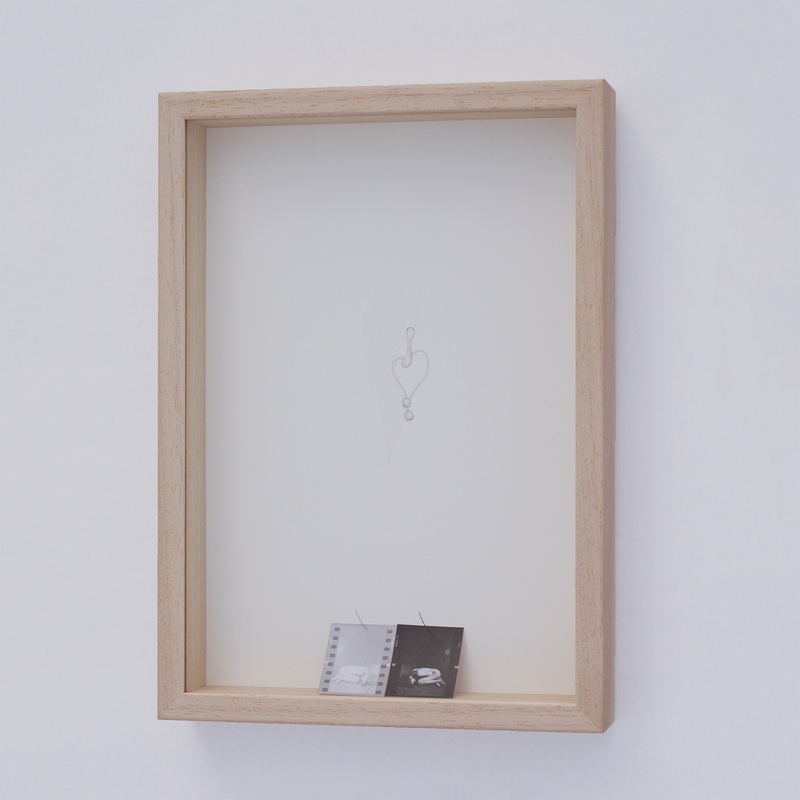 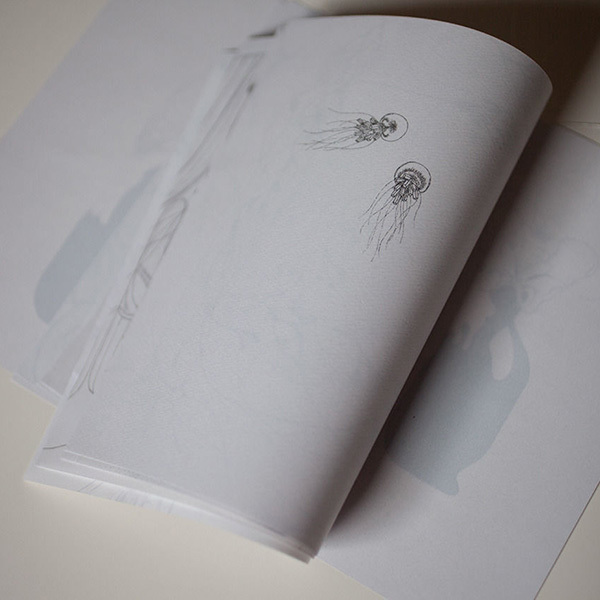 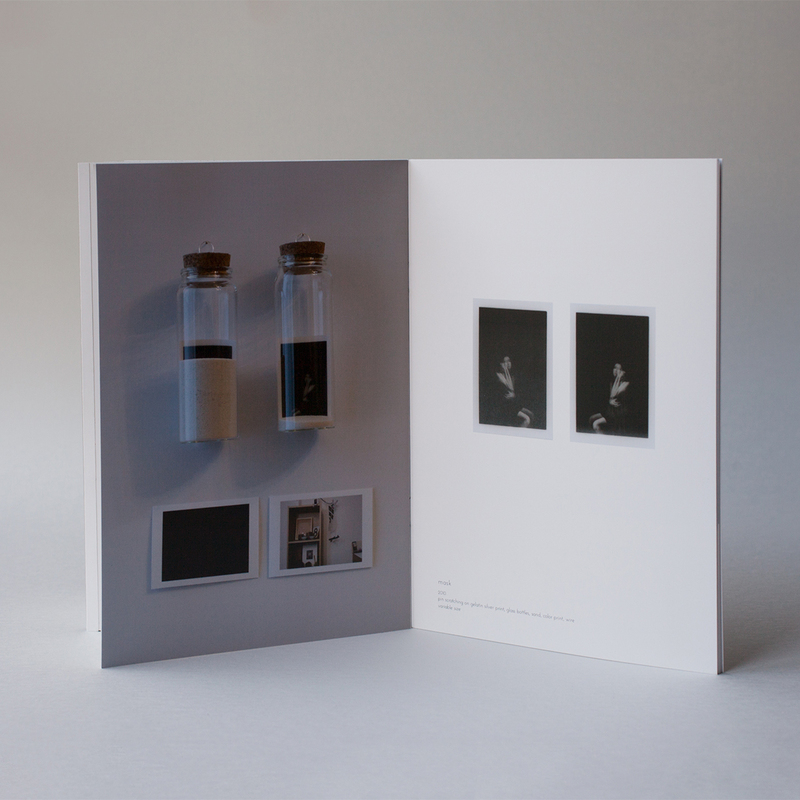 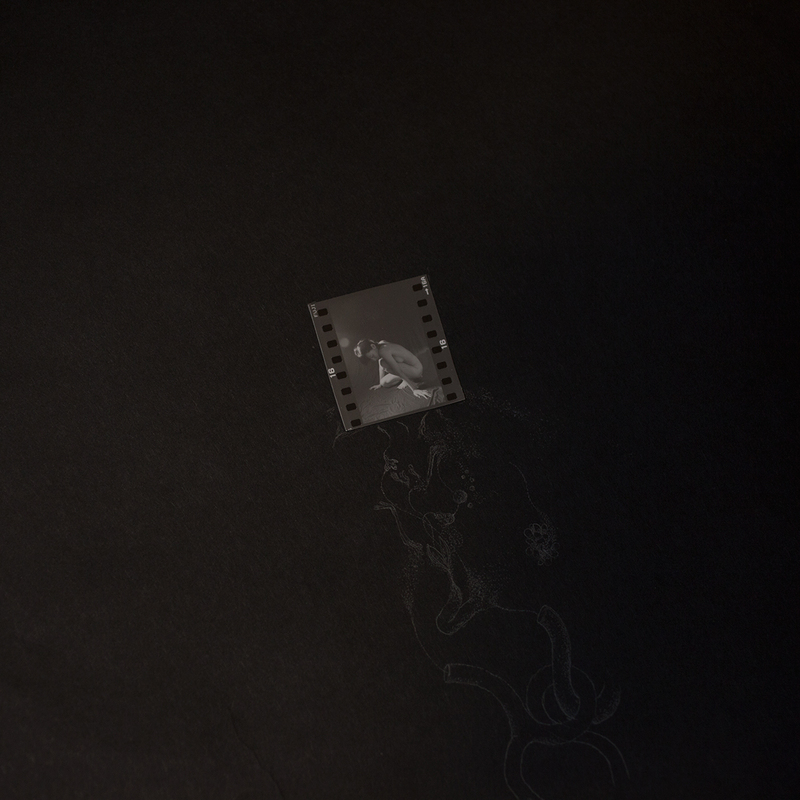 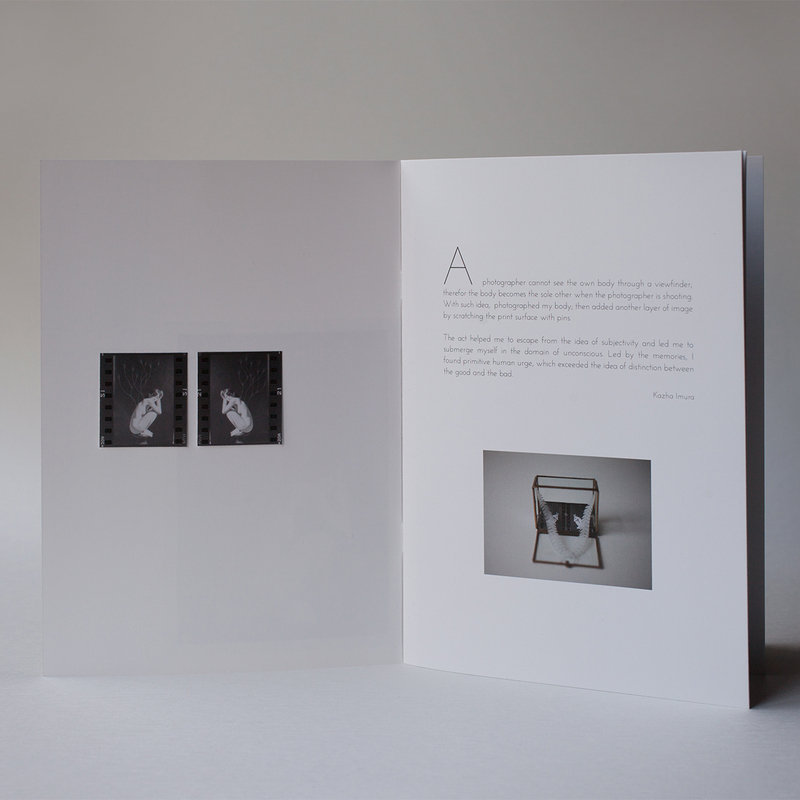 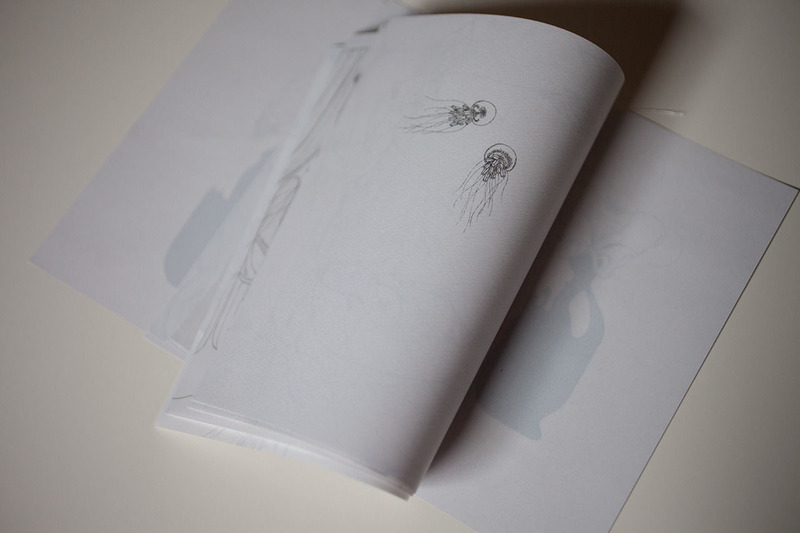 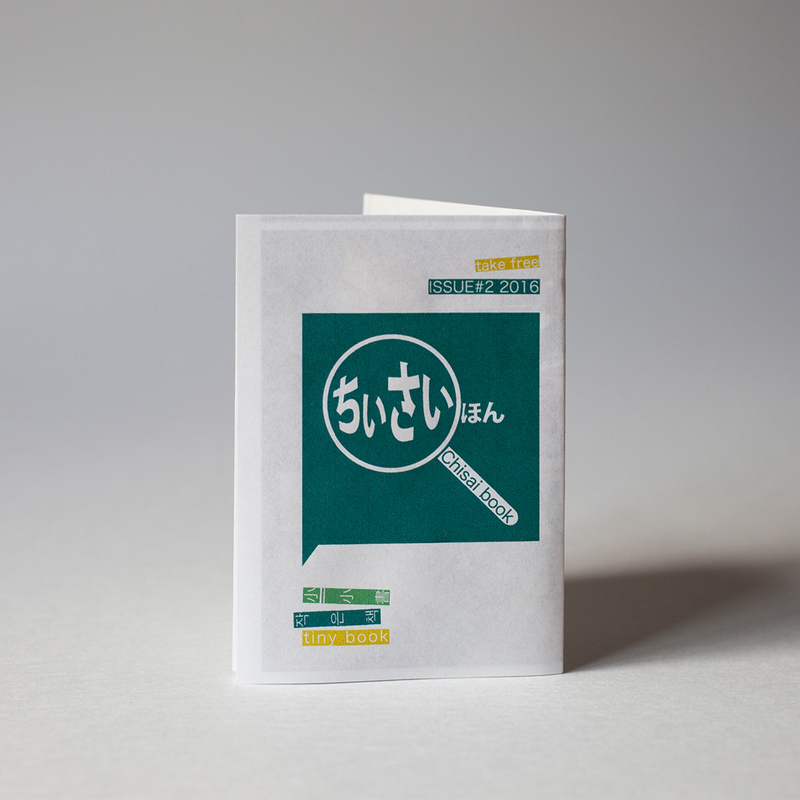 Kazha Imura's new work and zine will exhibited on the photo exhibition in tokyoarts gallery by Takashi Kobayashi （Interart7.Inc.）'s recommendation. 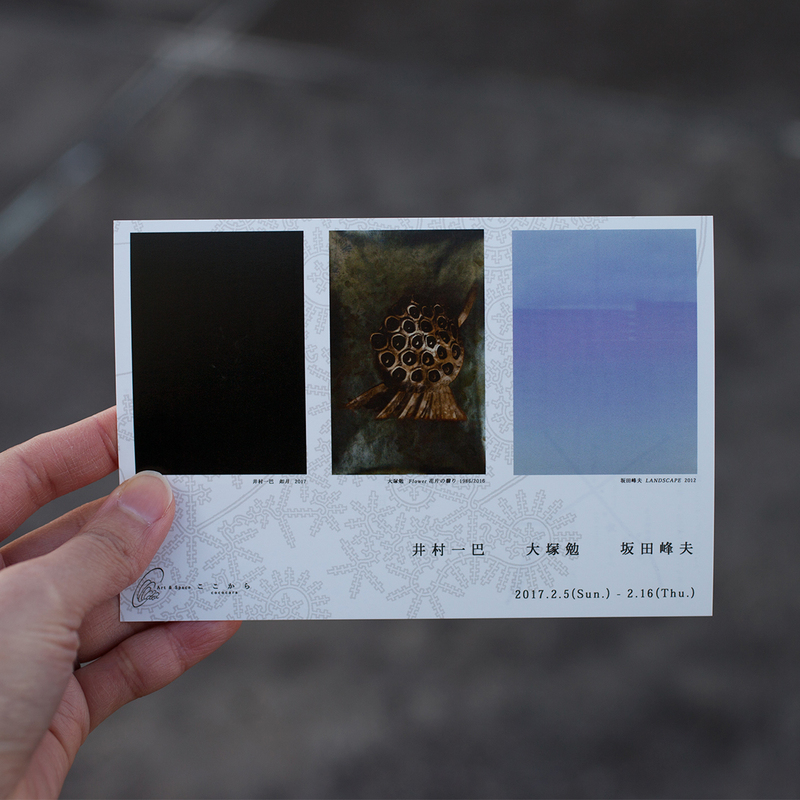 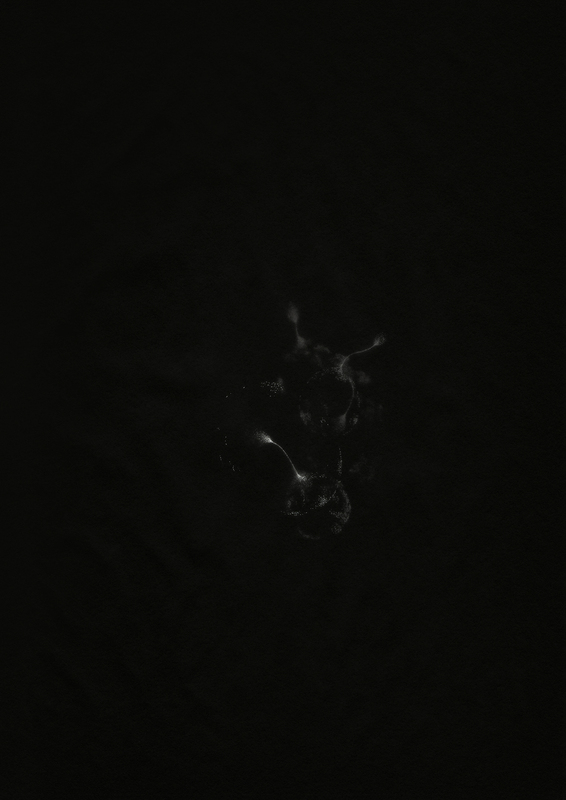 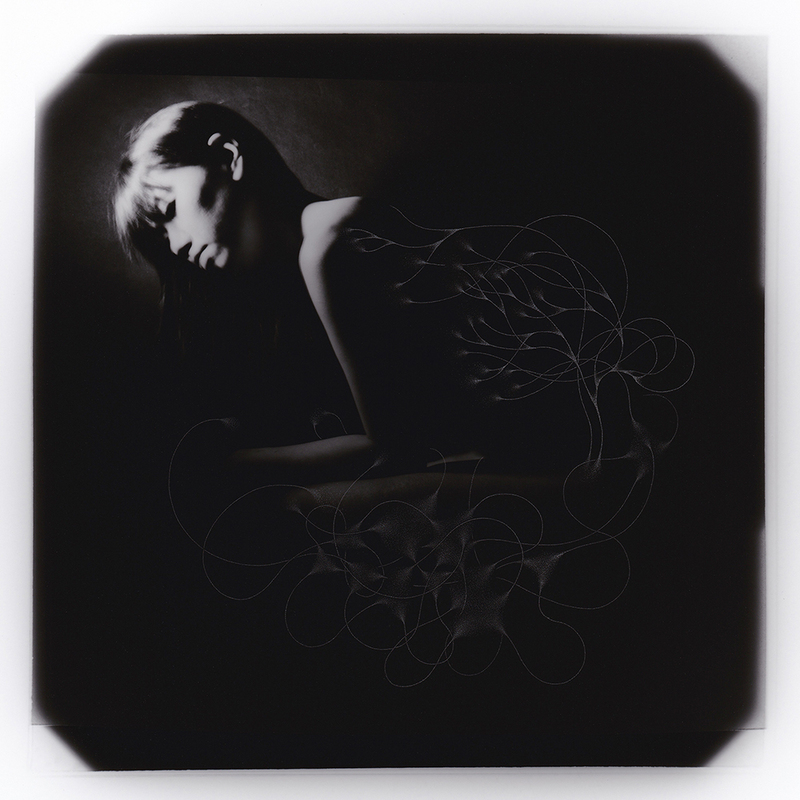 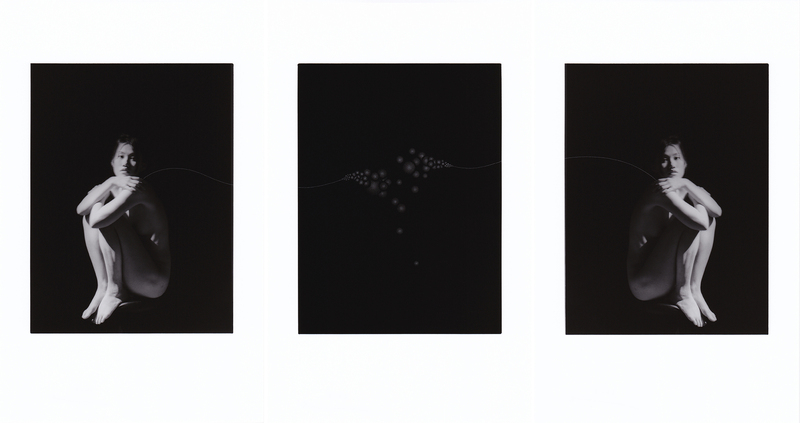 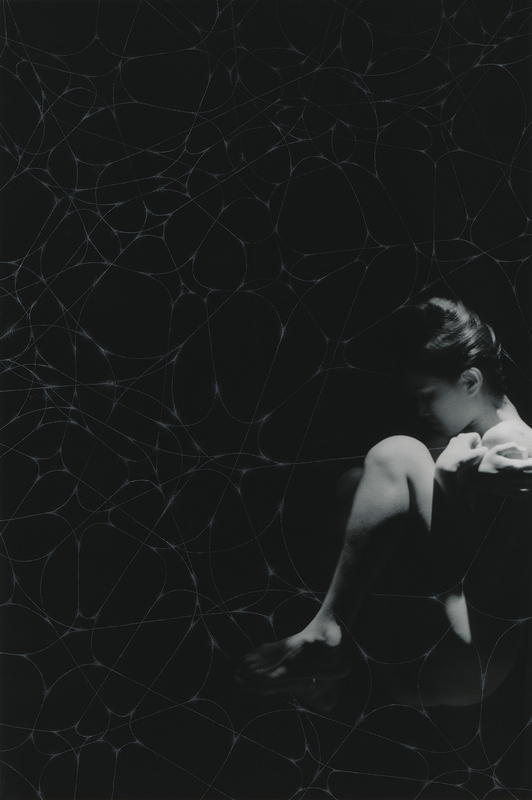 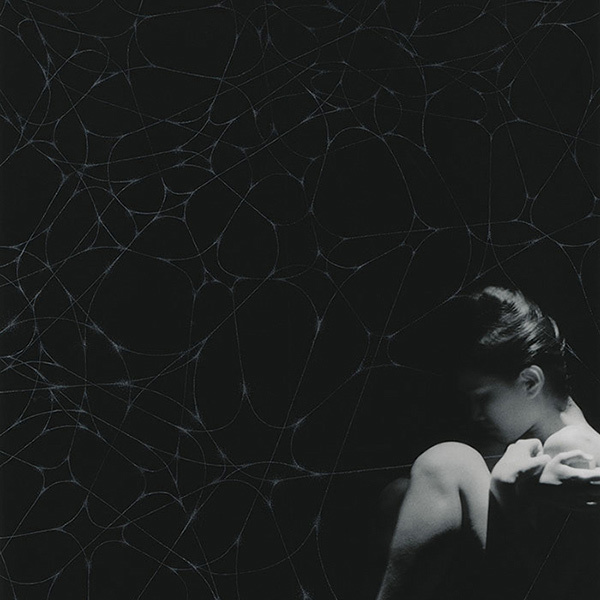 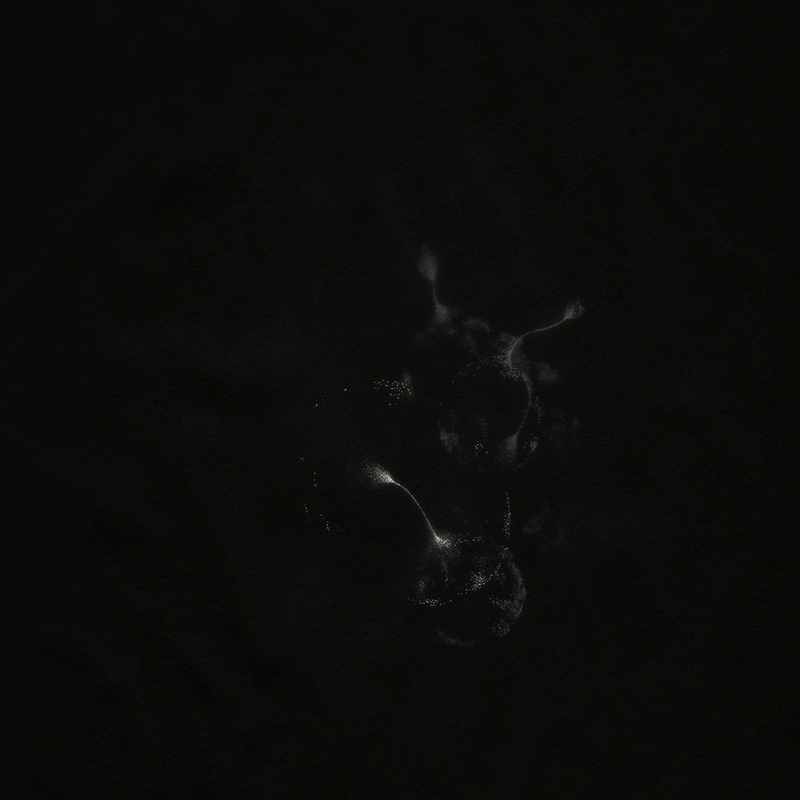 Kazha Imura's new photogram works will exhibited on "Kazha Imura, Tsutomu Otsuka, Mineo Sakata Photo Exhibition" at Art & Space cococara. 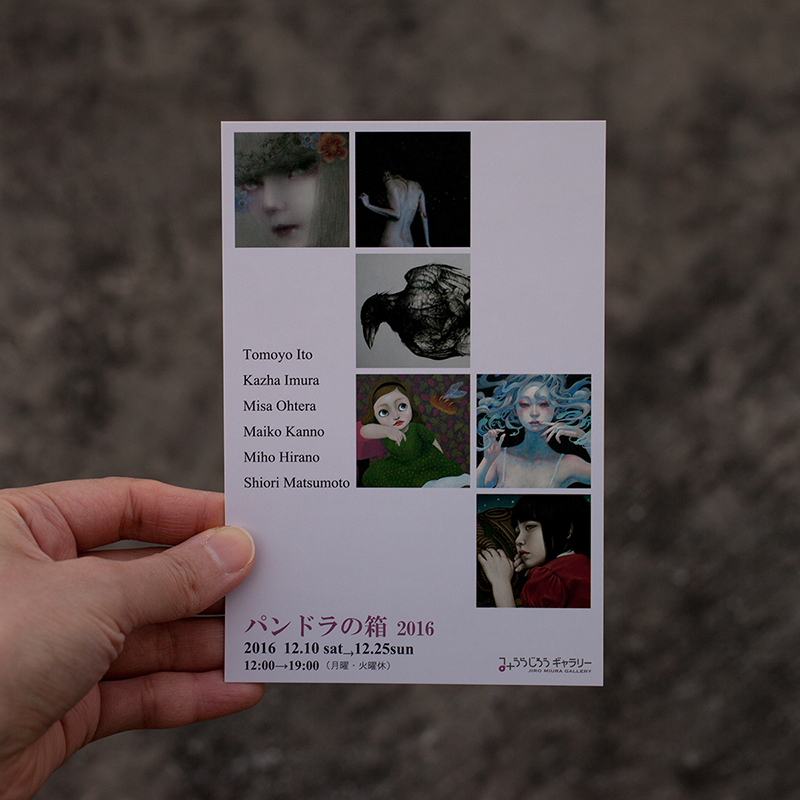 Kazha wrote for Jiro Miura Gallery's blog about her works exhibited on the group show "Pandora's Box 2016". 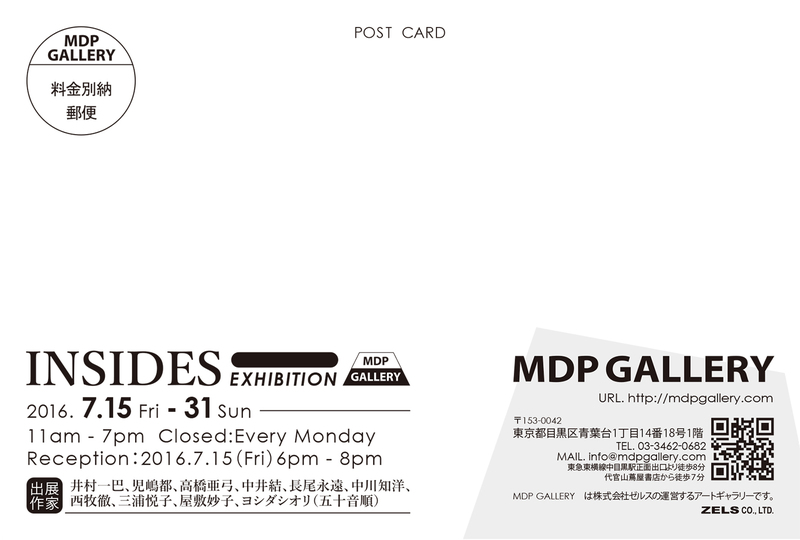 The group show "Pandora's Box (パンドラの箱 2016)" at JIRO MIURA GALLERY featured on Tokyo dub Gallery ART club. 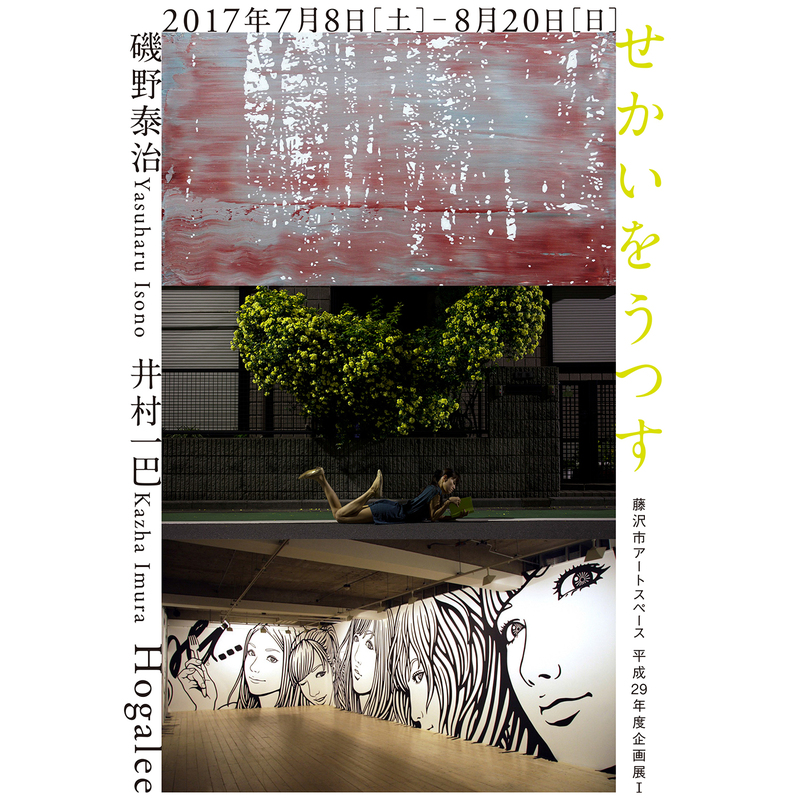 The exhibiting artists, Tomoyo Ito (Painter) and Kazha Imura had interviewed by Aika Yoshioka (Art Model, Artist). 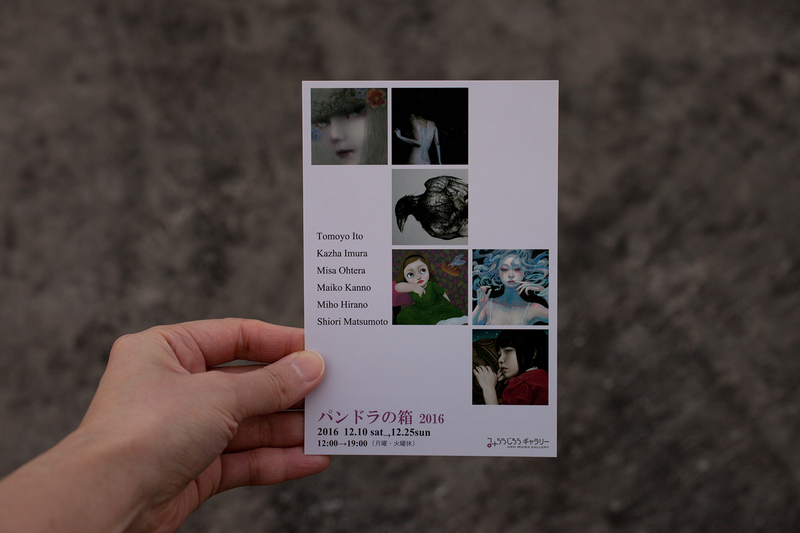 Kazha Imura's new works will exhibited on the group show "PANDORA'S BOX 2016" at JIRO MIURA GALLERY. 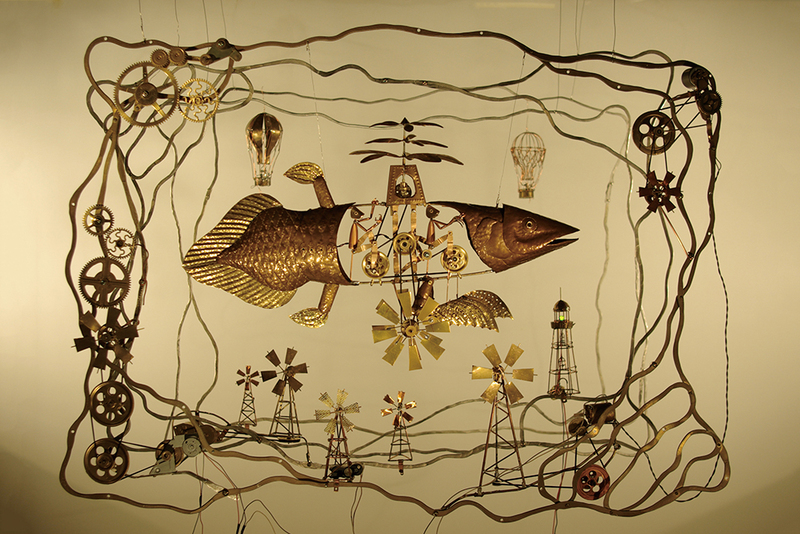 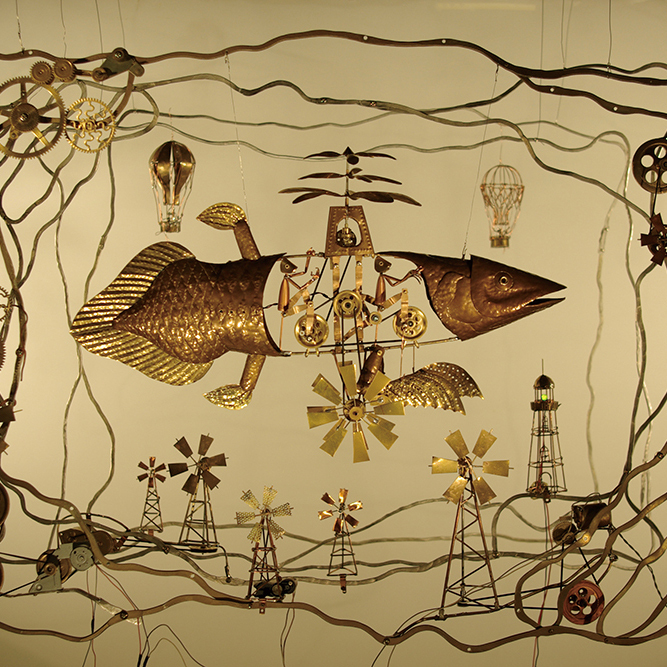 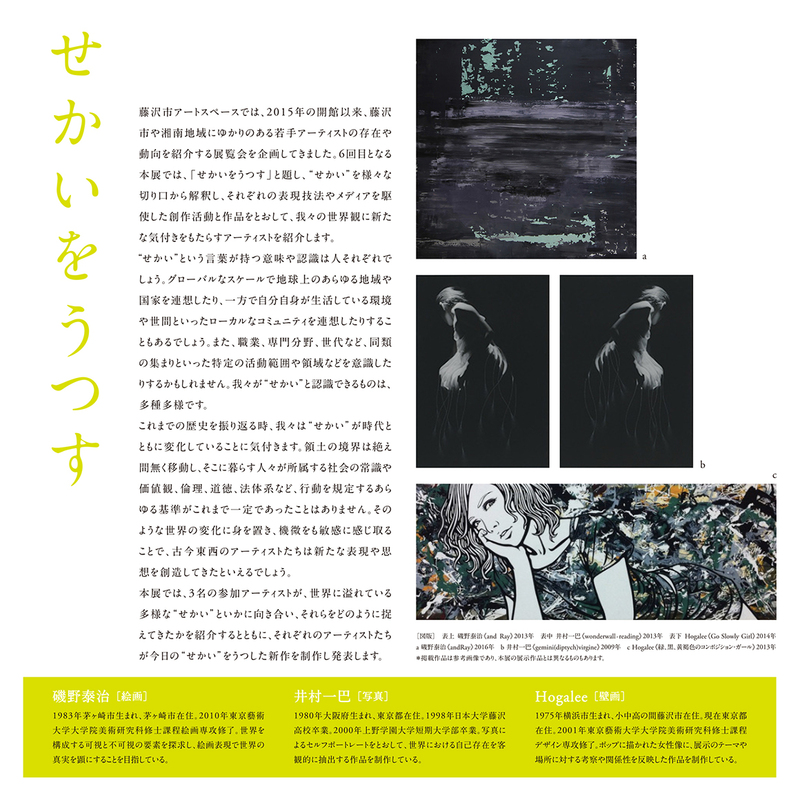 Kazha Imura's works will exhibited on Takmi company's booth at Andersonville Galleria. 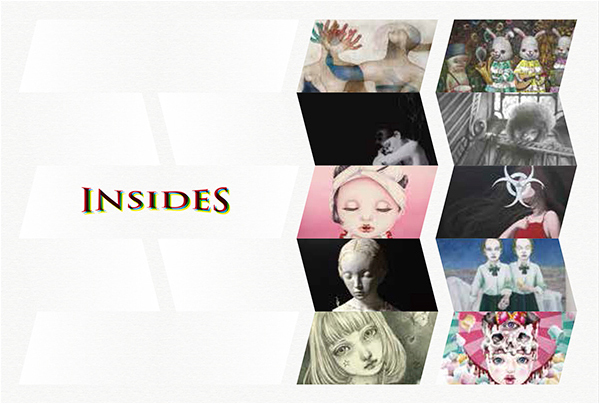 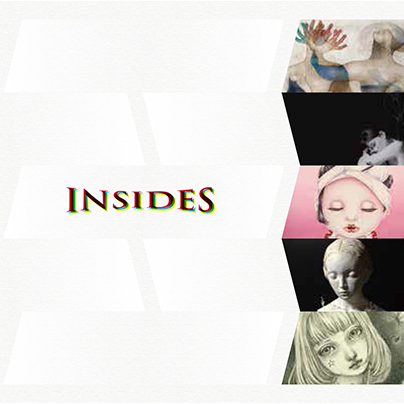 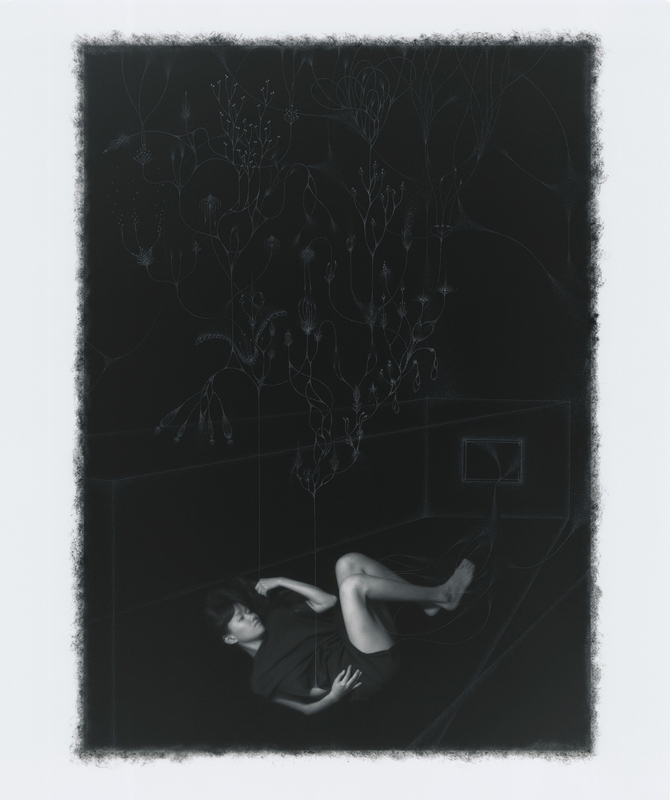 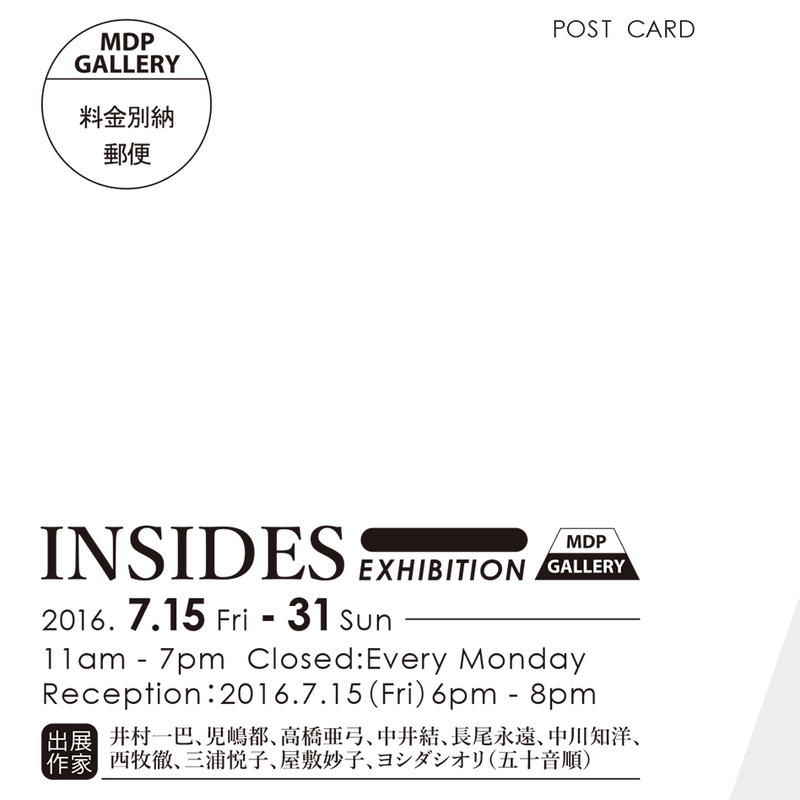 Kazha Imura solo exhibition "now/here"
Kazha Imura's works will exhibited on the group show "INSIDES" at MDP GALLERY. 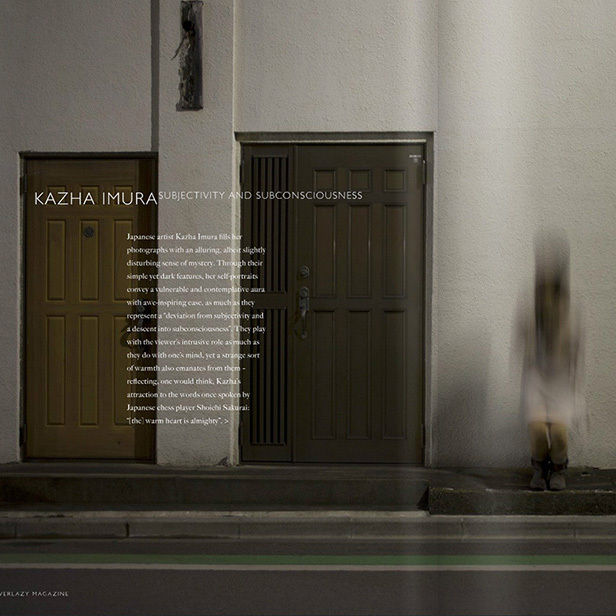 Kazha Imura's newest information featured. 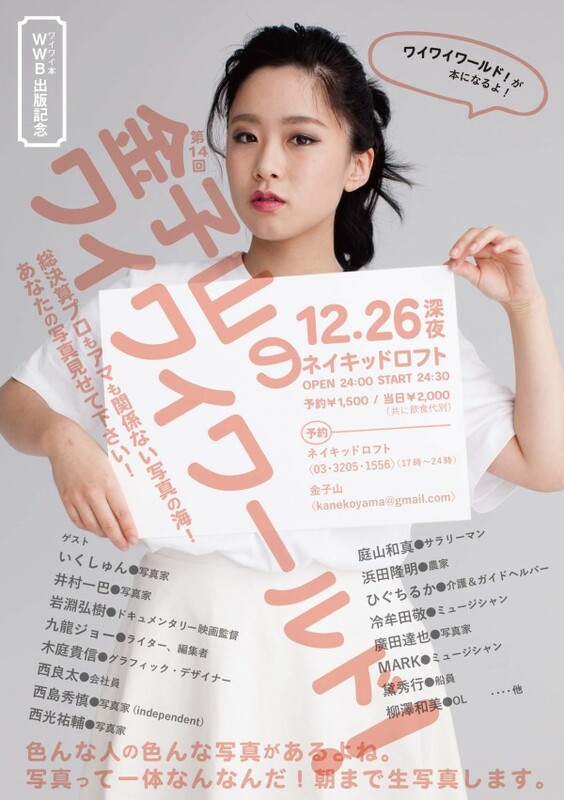 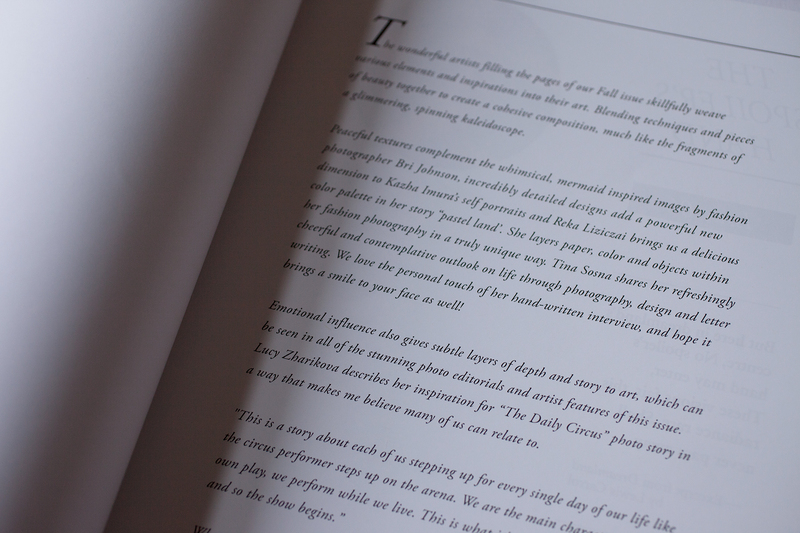 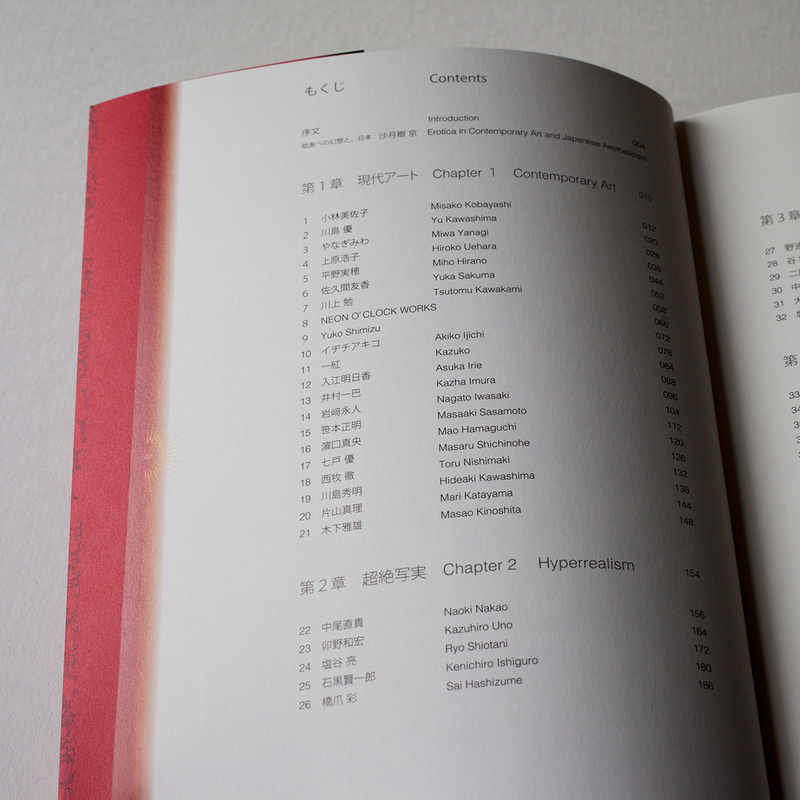 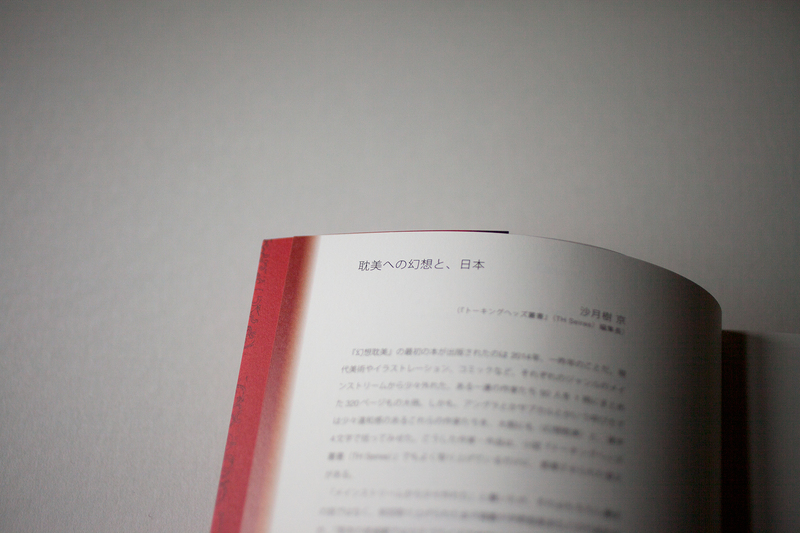 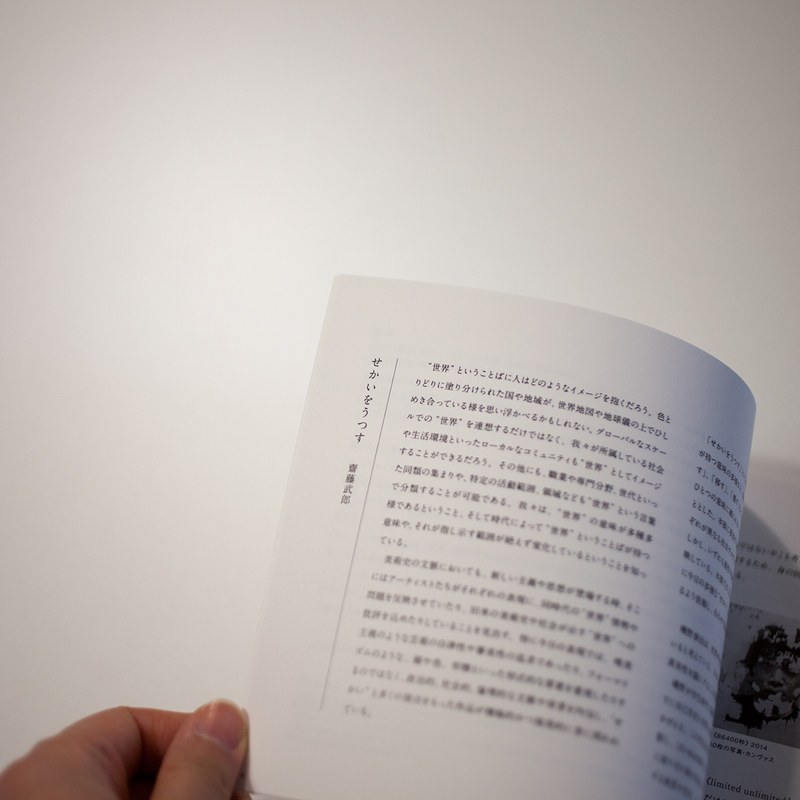 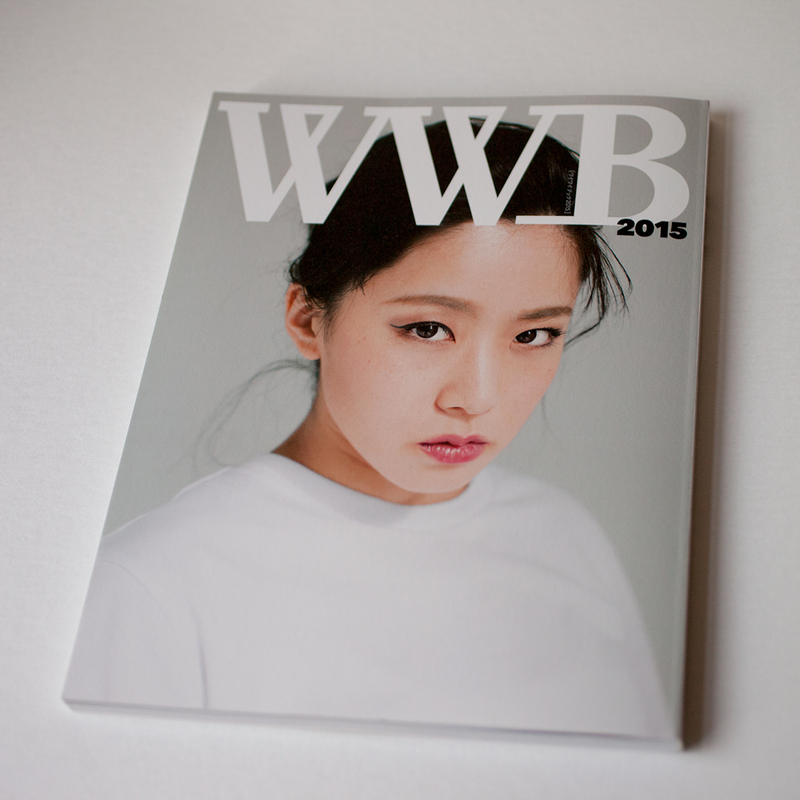 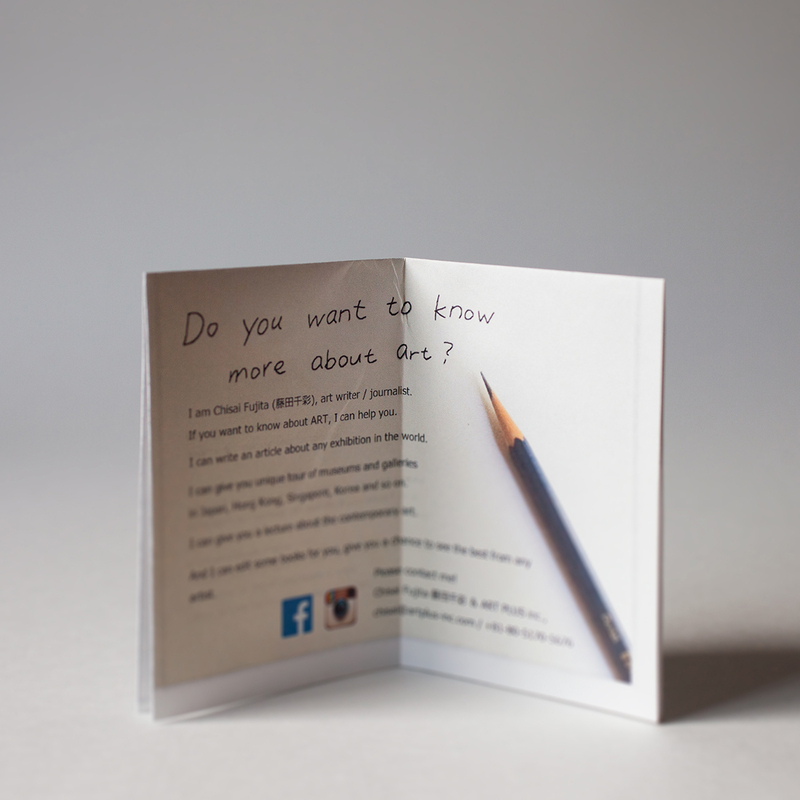 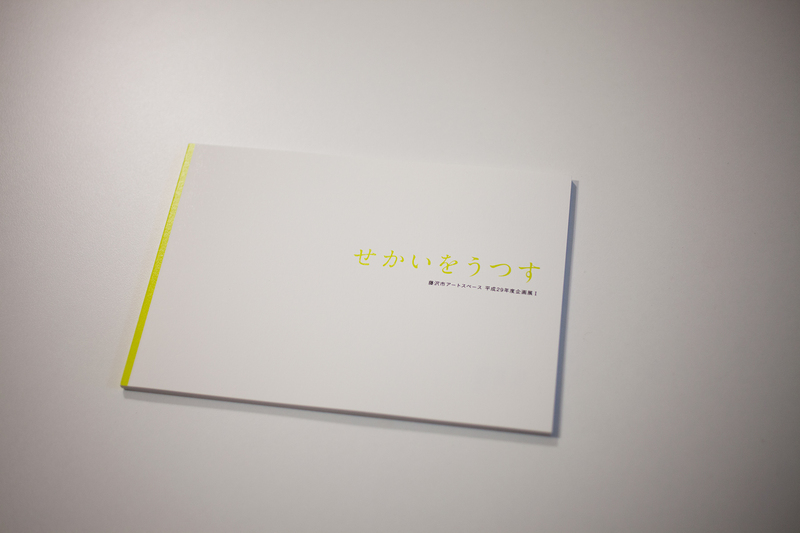 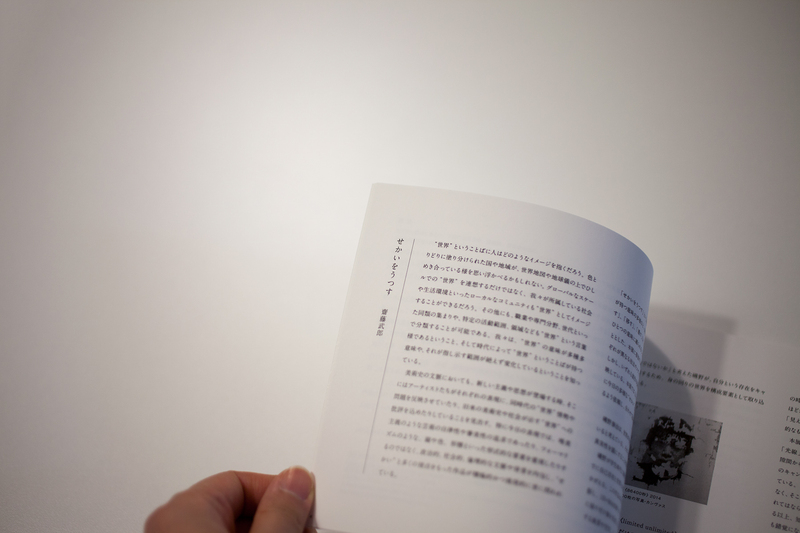 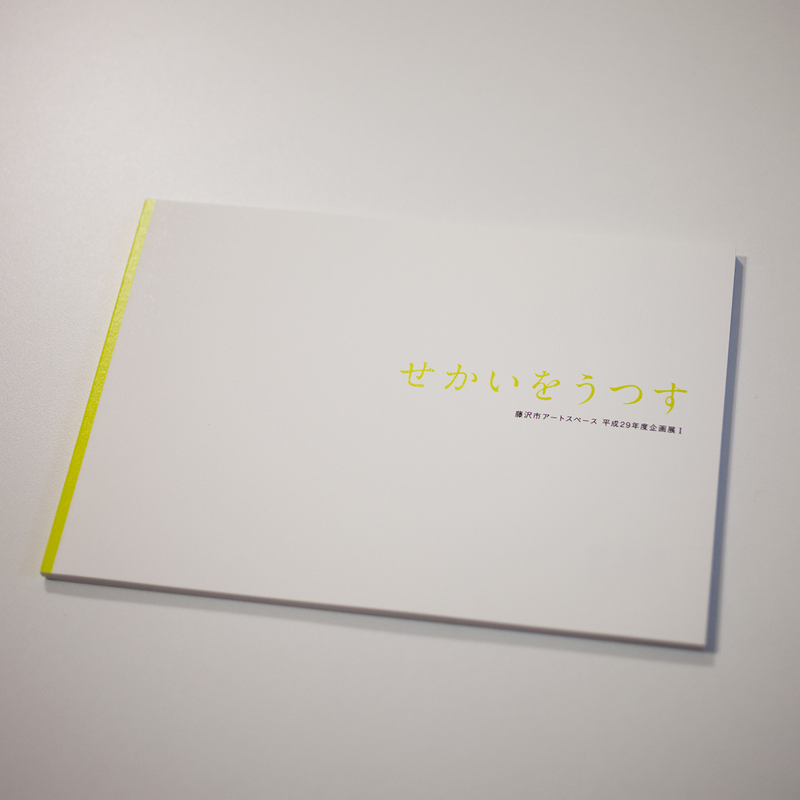 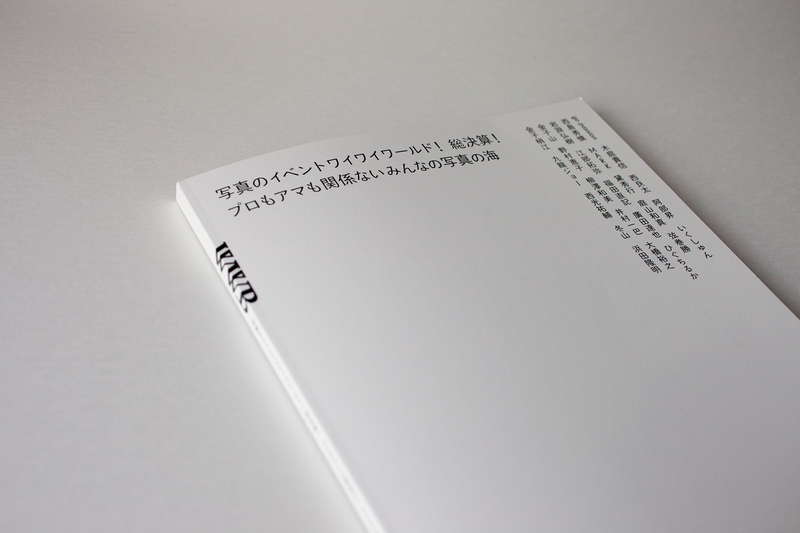 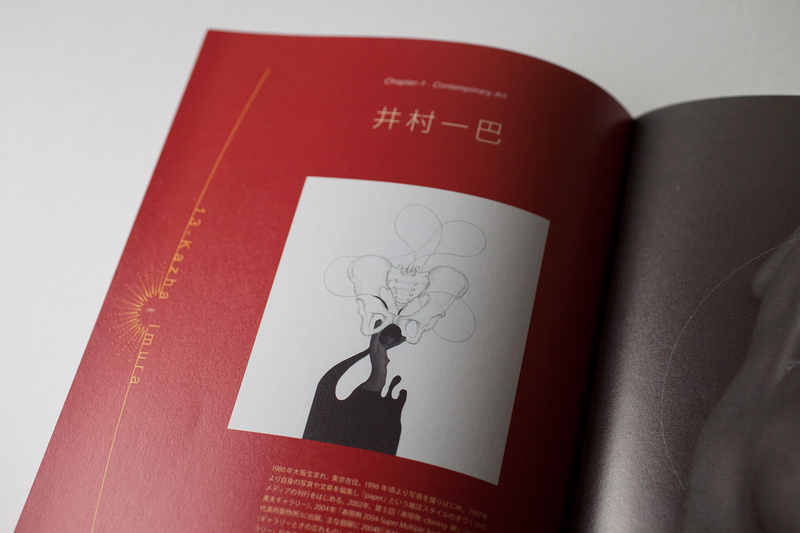 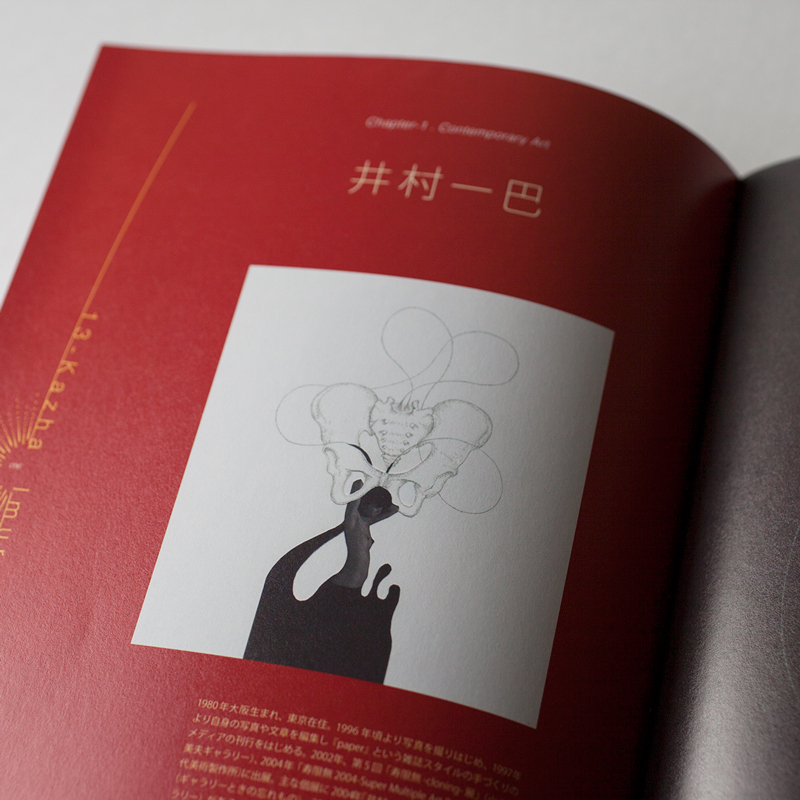 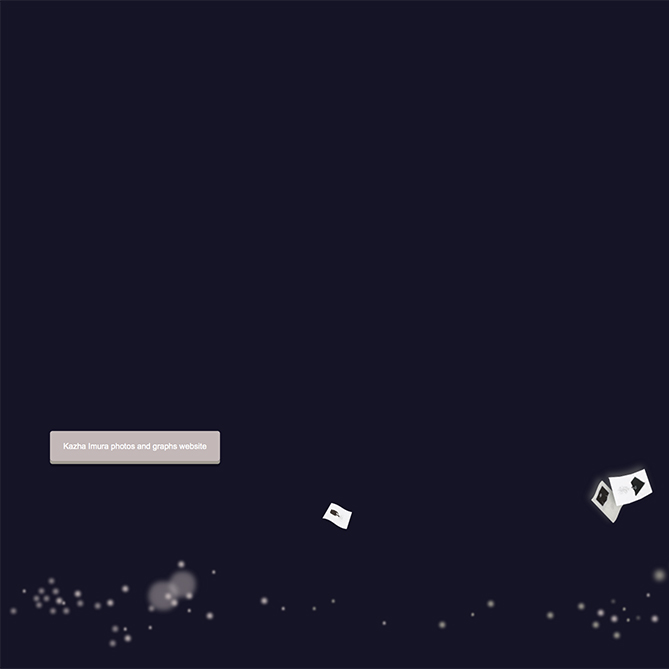 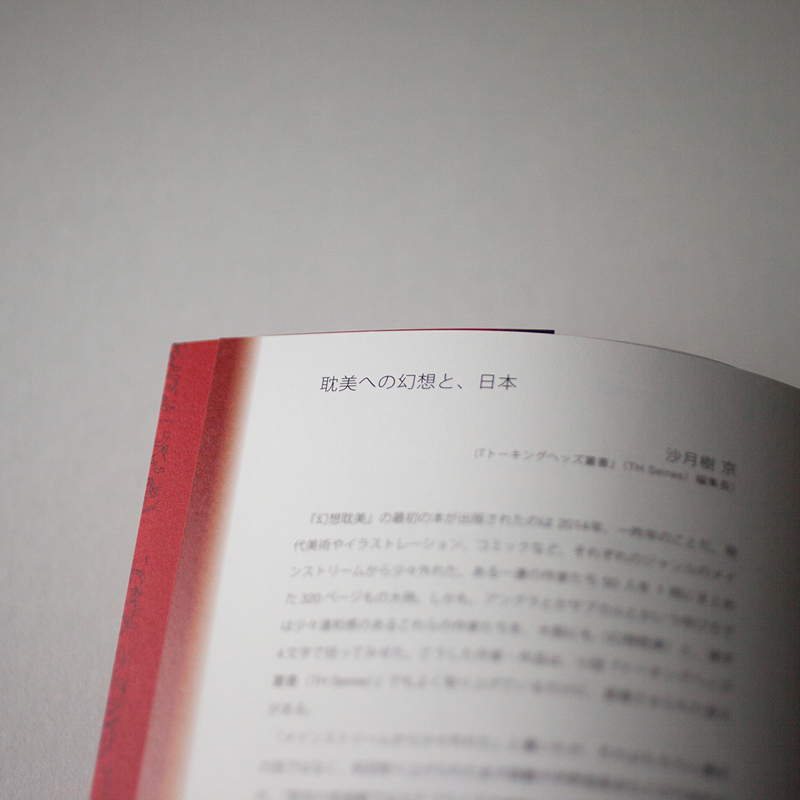 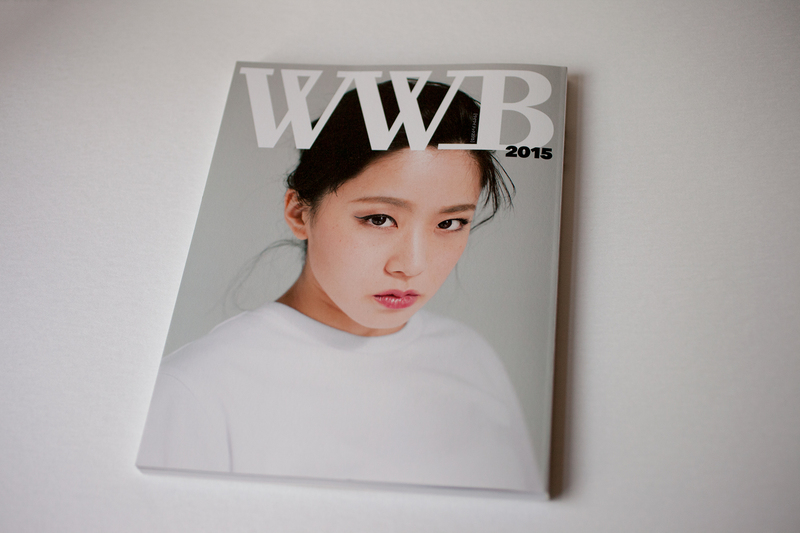 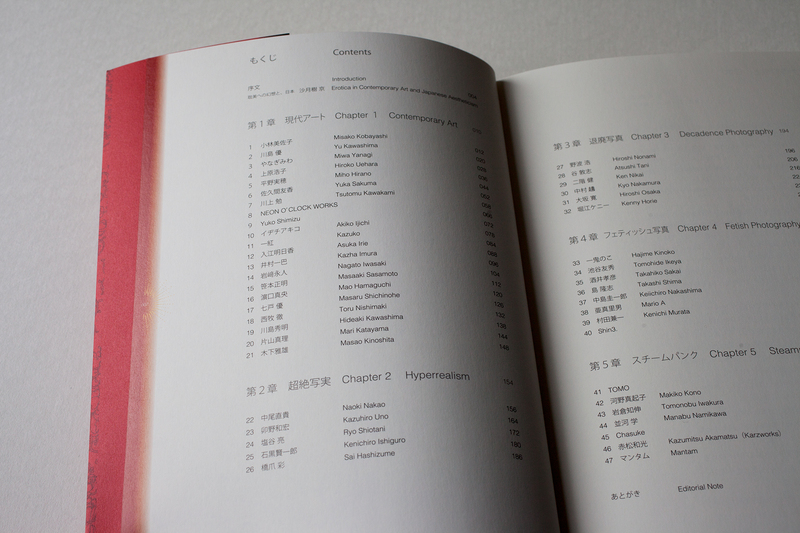 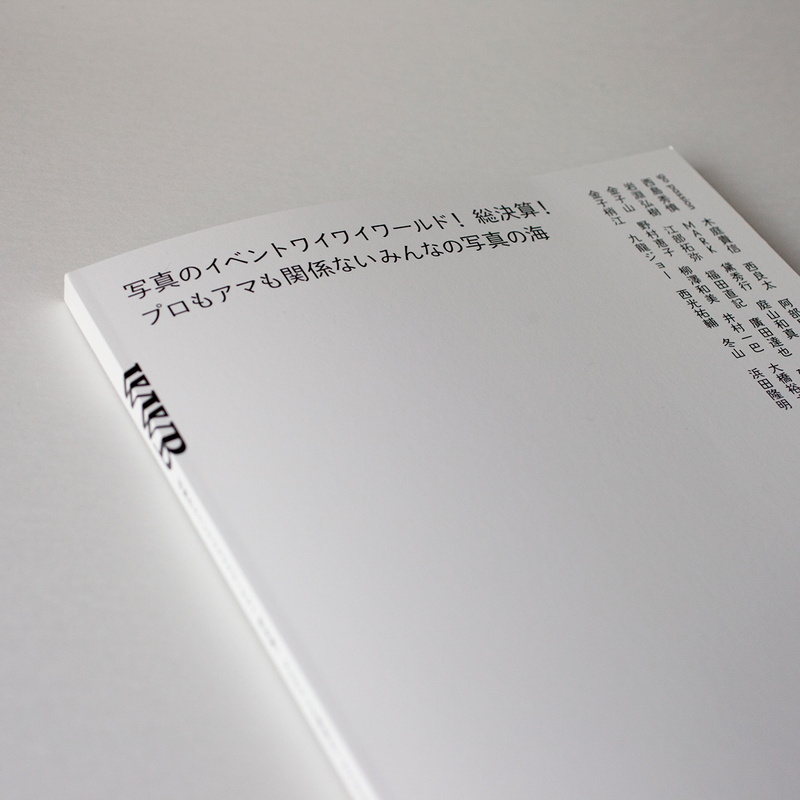 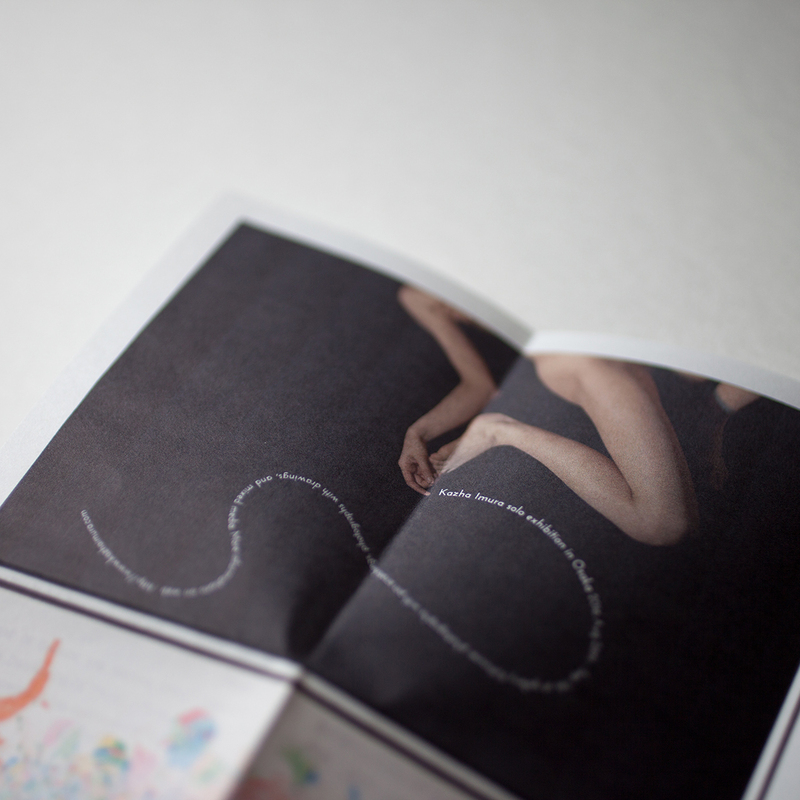 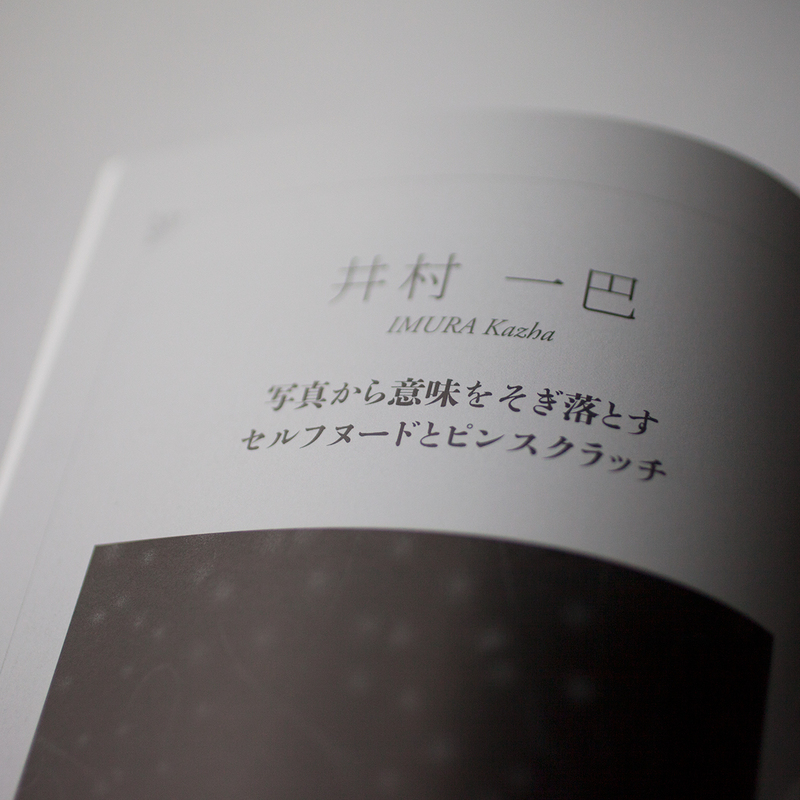 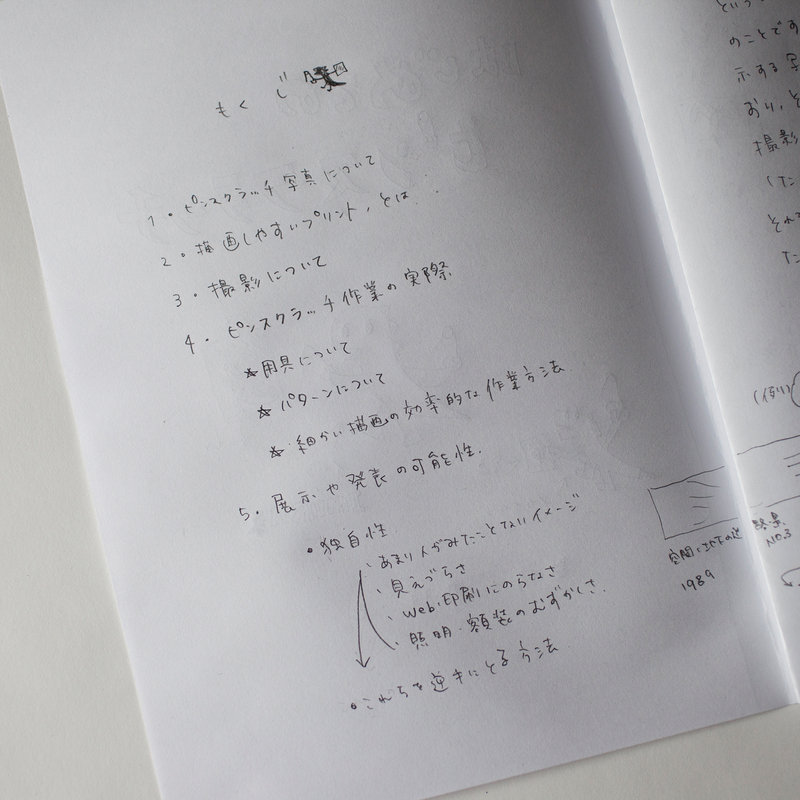 Kazha Imura's newest information featured on "ちぃさいほん Chisai book ISSUE#2". 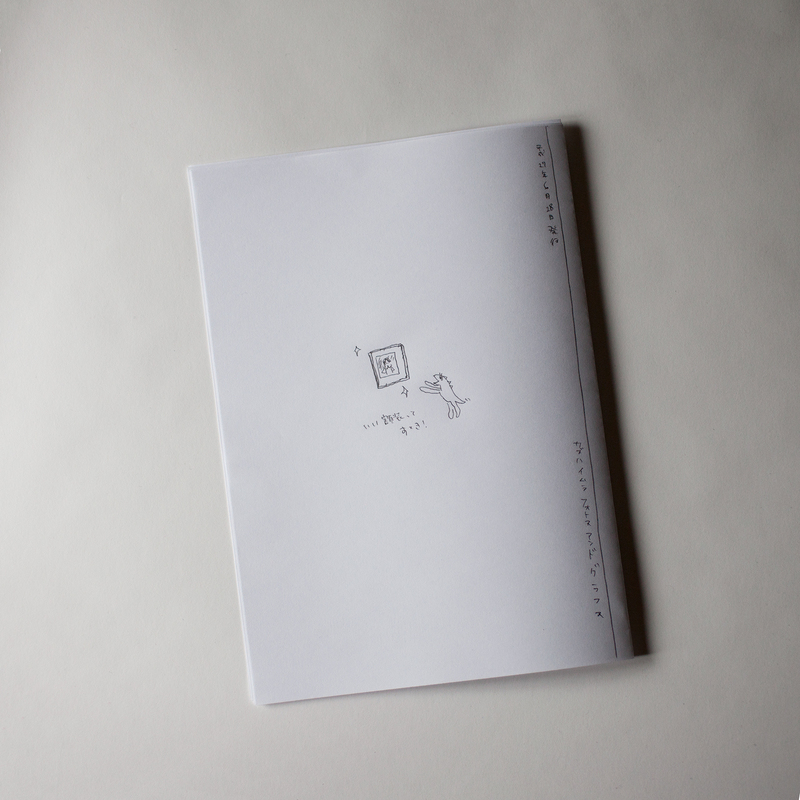 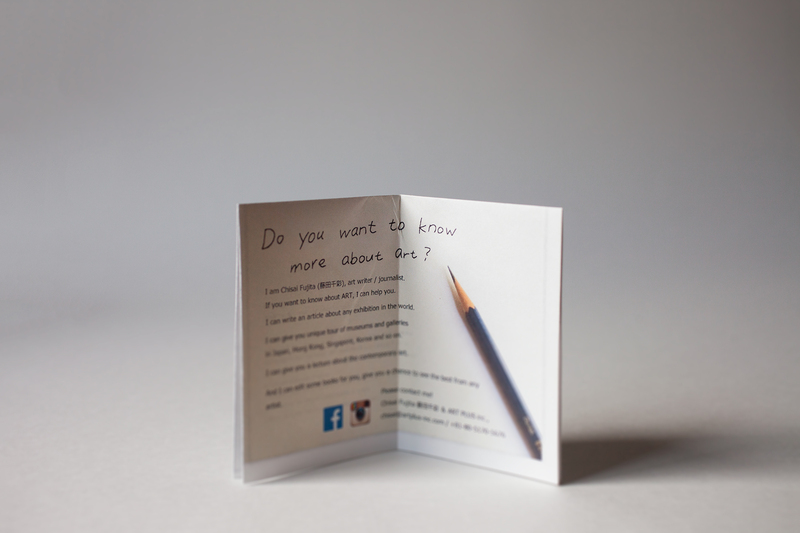 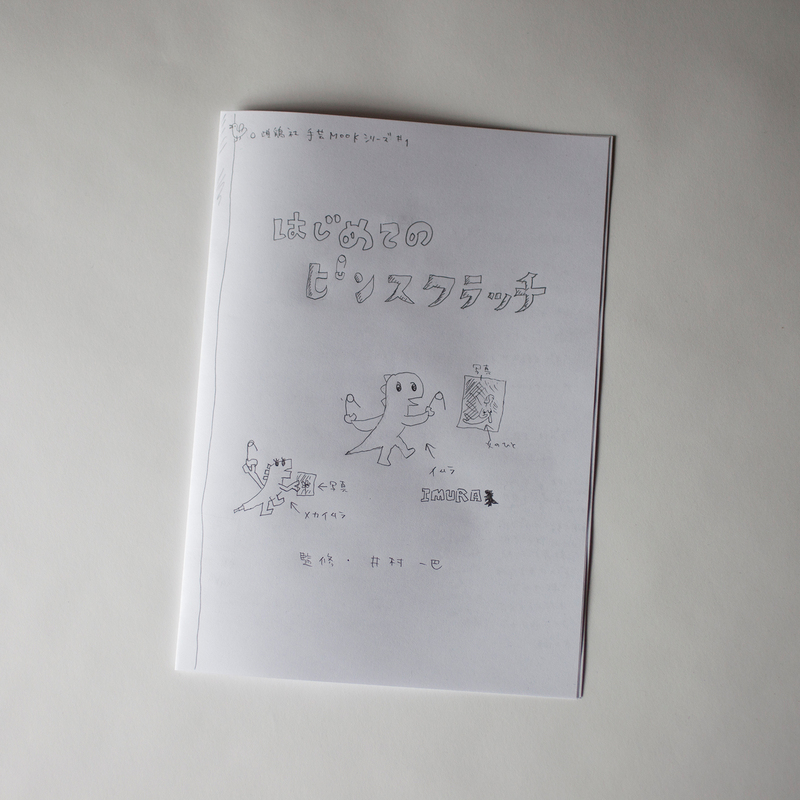 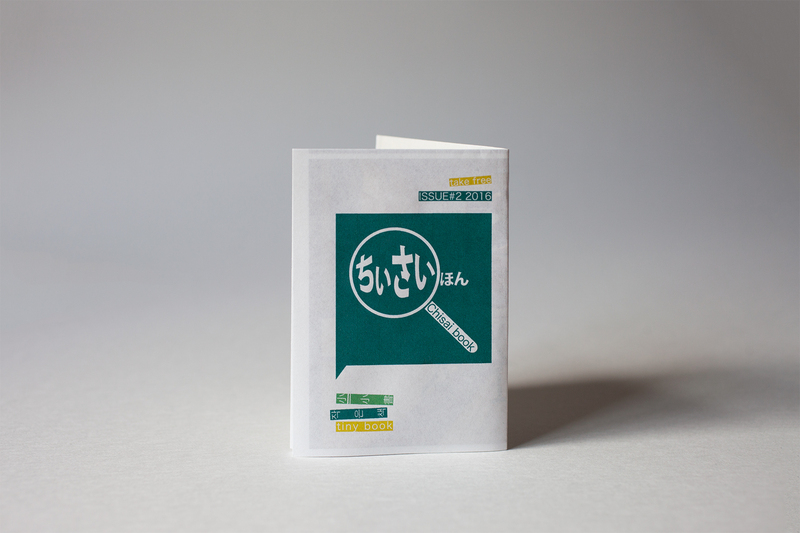 "ちぃさいほん Chisai book" is a free zine edited by art writer Chisai Fujita. 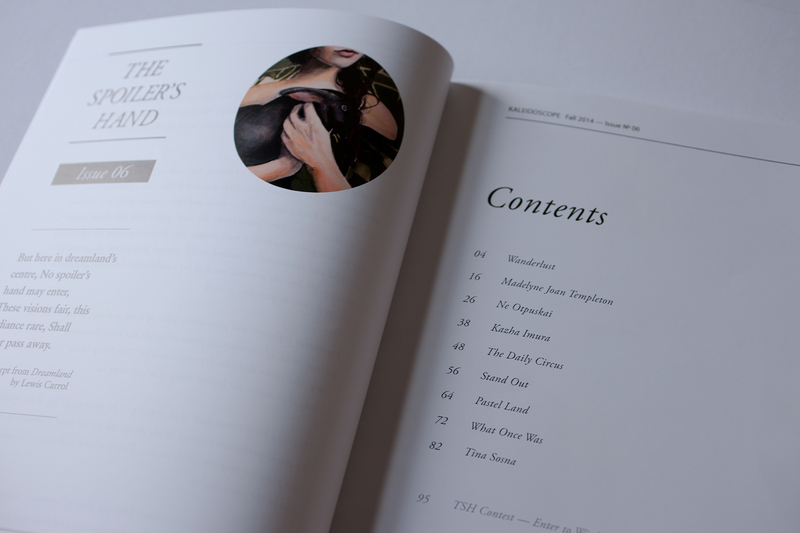 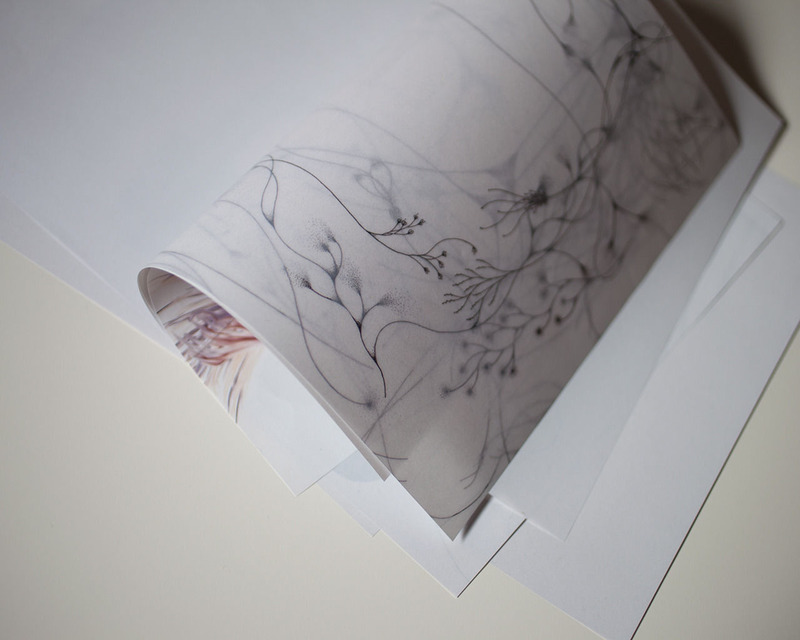 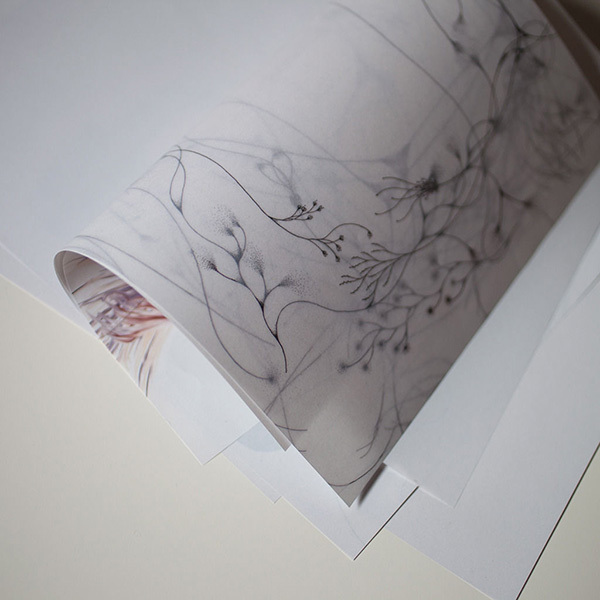 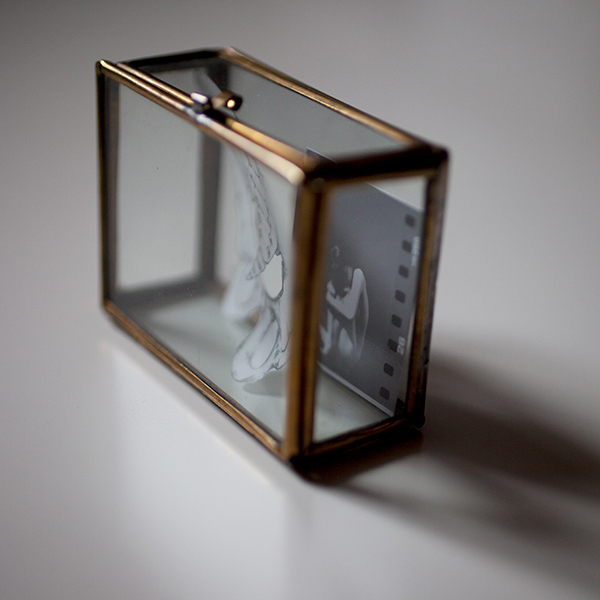 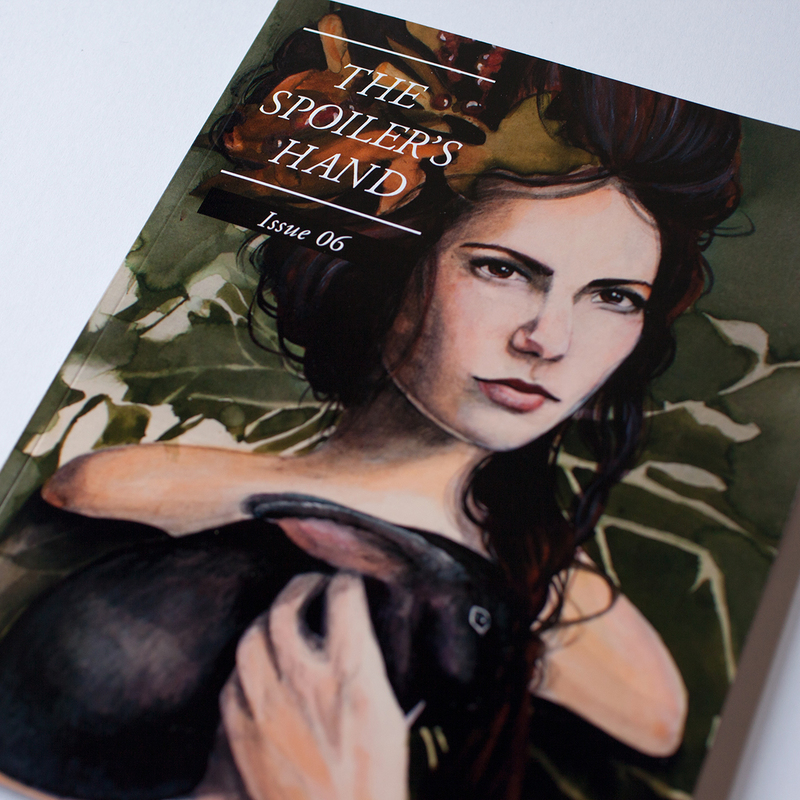 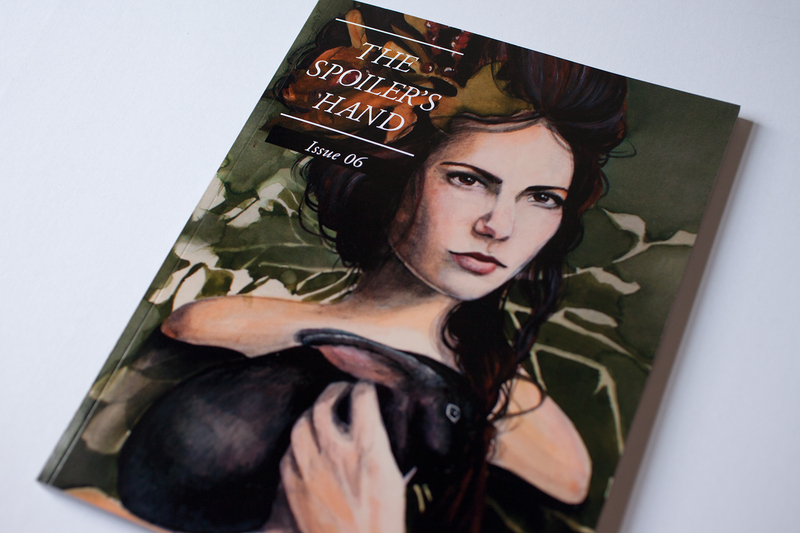 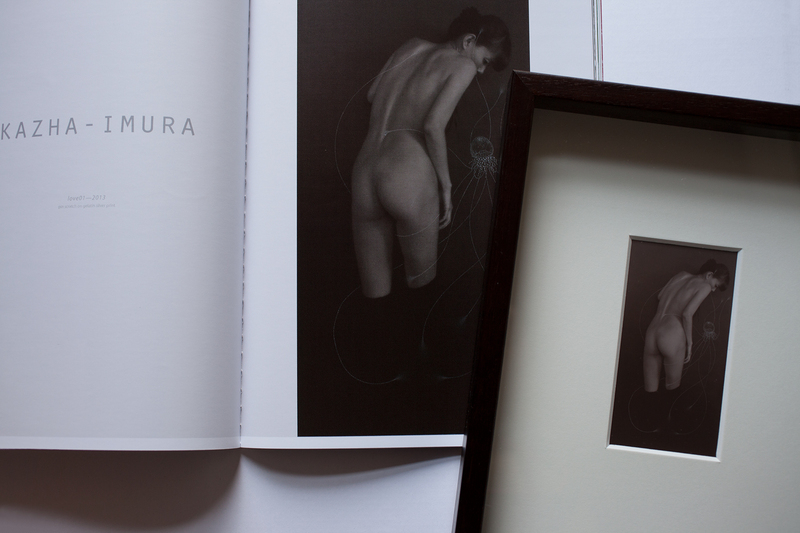 If you are interested in it, please order from Kazha Imura's ONLINE STORE. 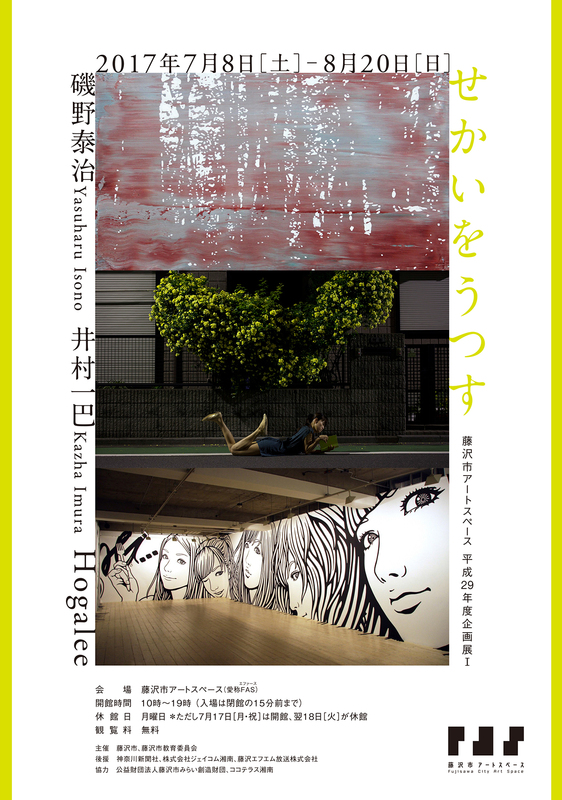 Kazha Imura's works will exhibited on the group show in tokyoarts gallery by Takashi Kobayashi （Interart7.Inc.）'s recommendation. 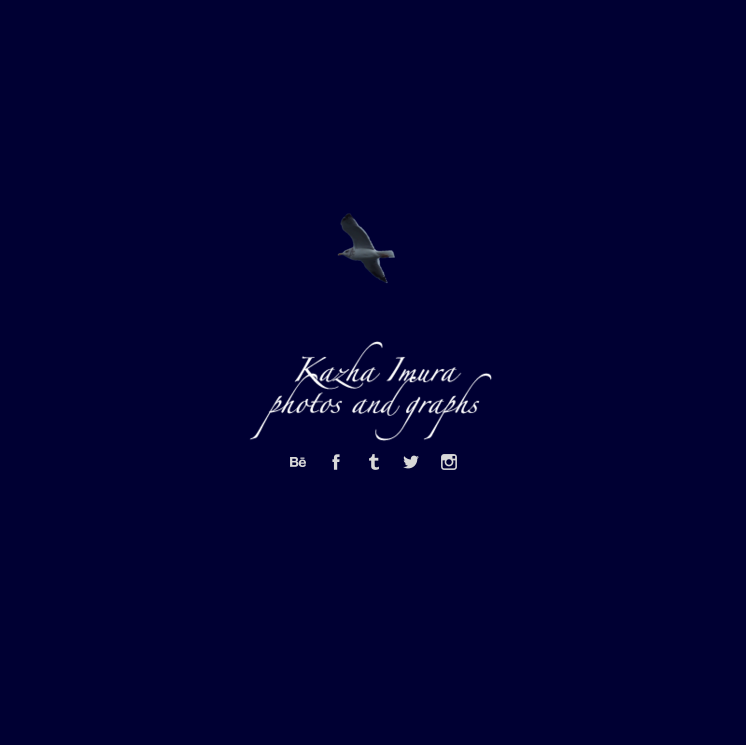 This is new year's greetings from Kazha Imura photos & graphs. 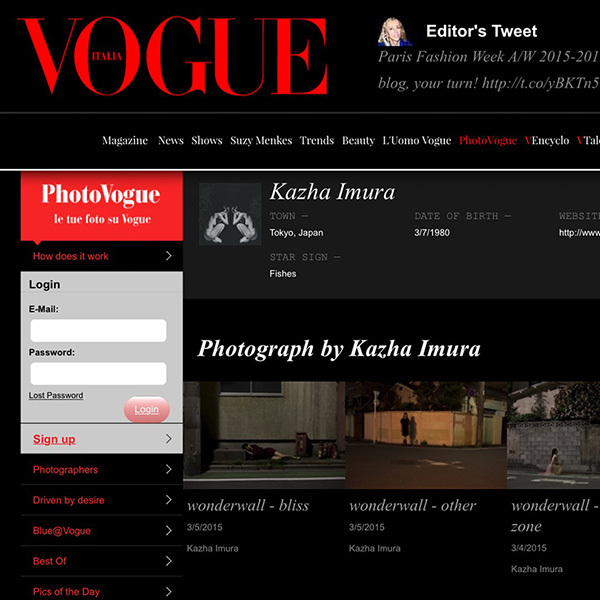 This site have compatible with modern browser (IE, Safari, chrome, firefox), tablets and mobile phones. 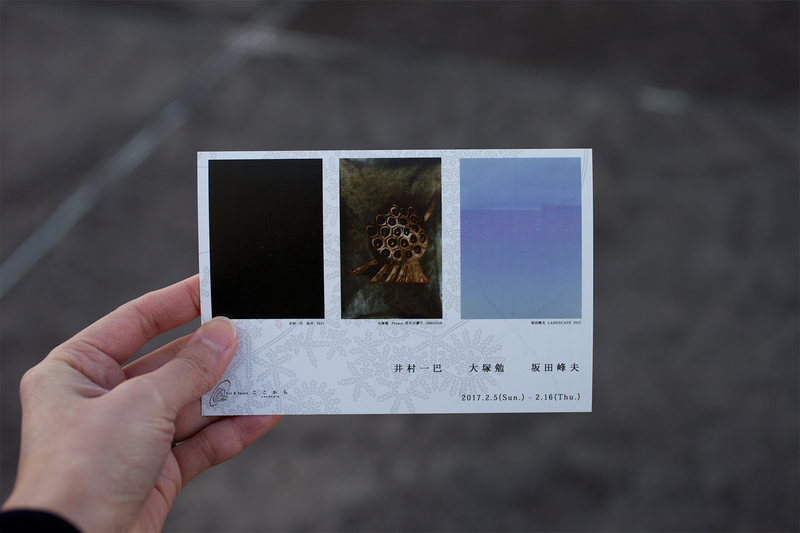 I wish you a bright and happy New Year! 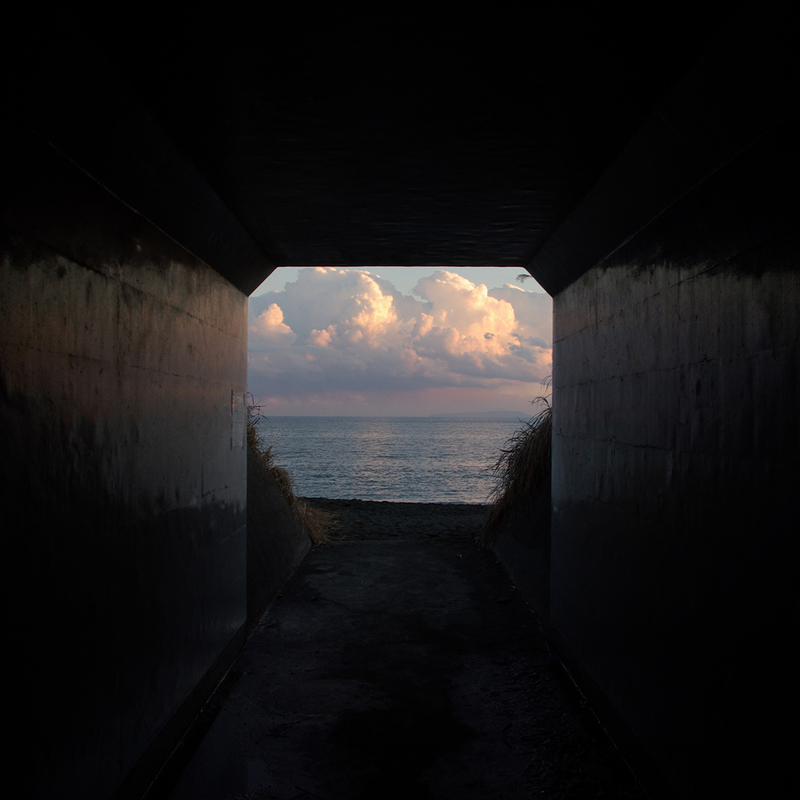 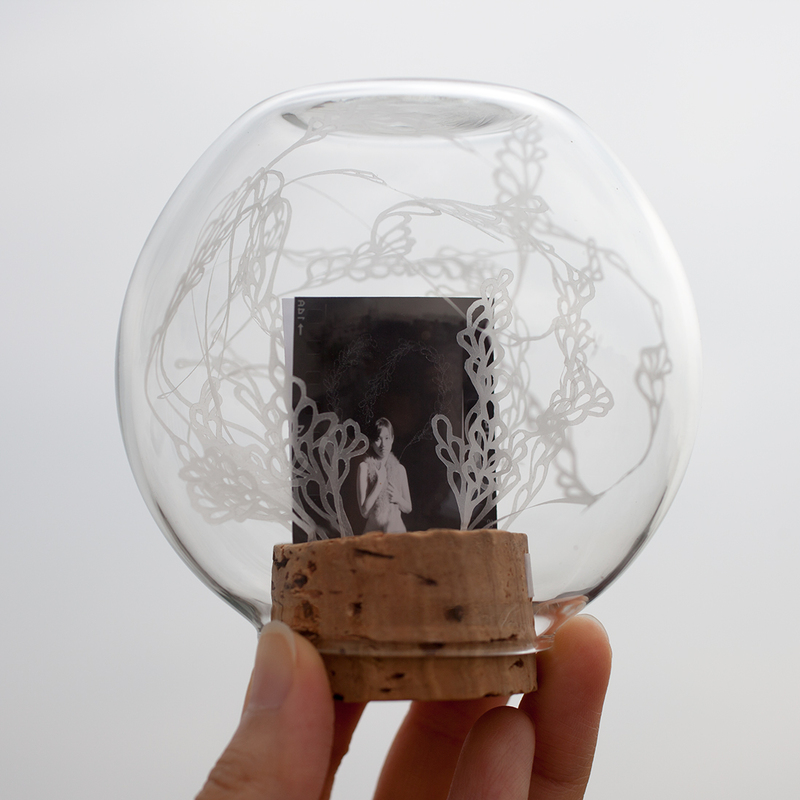 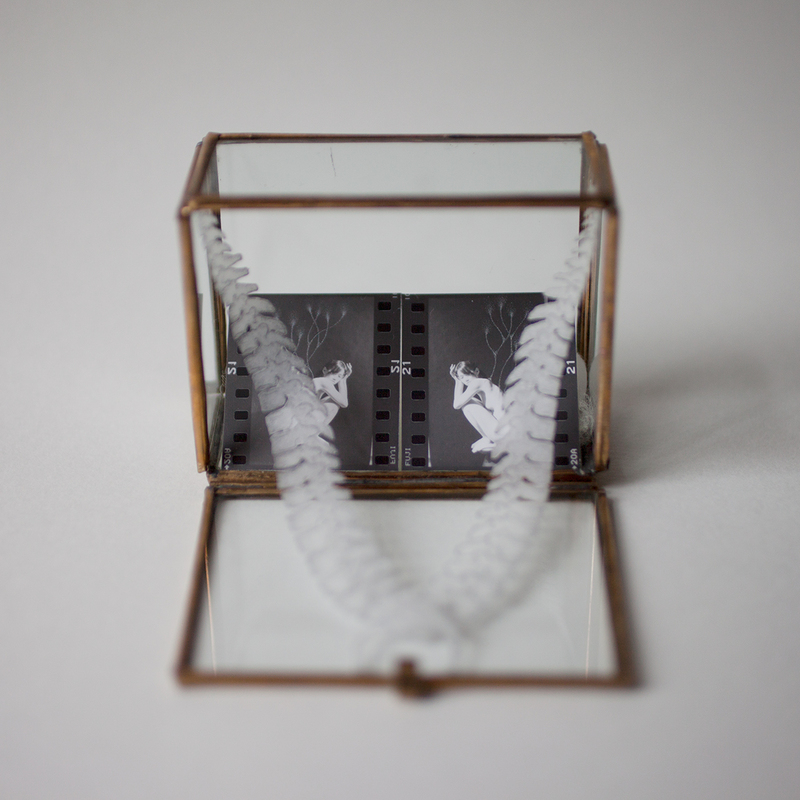 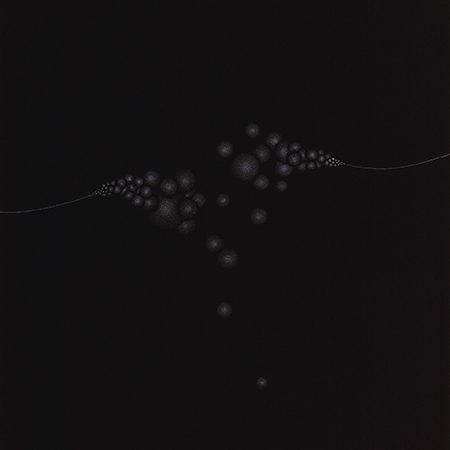 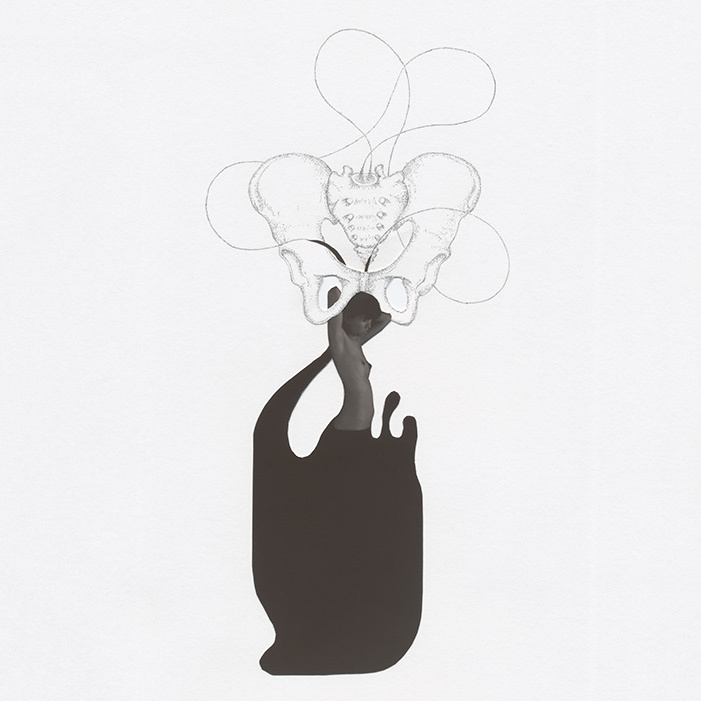 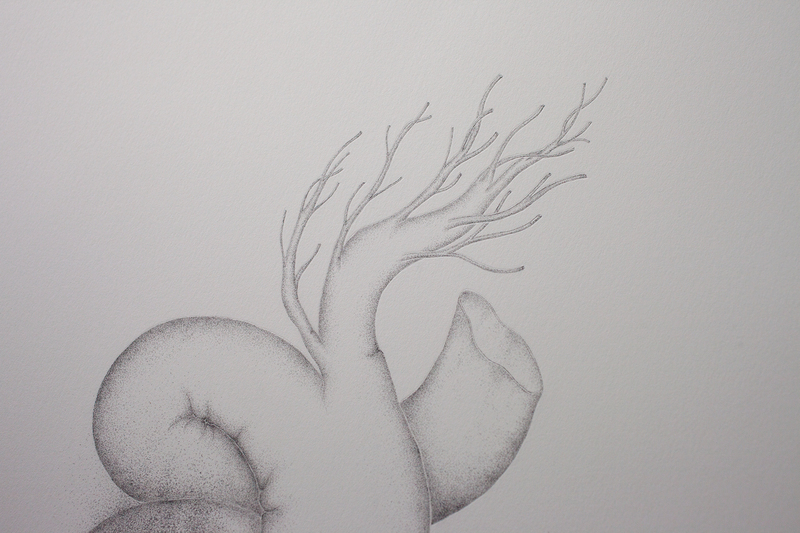 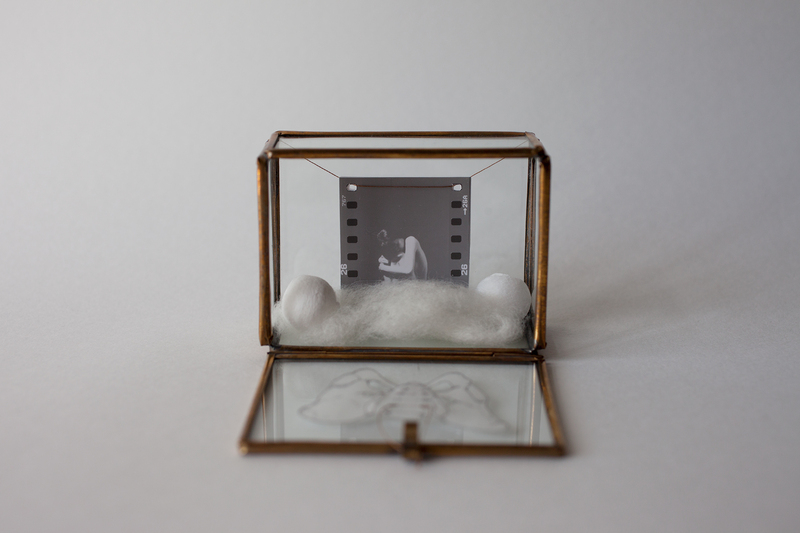 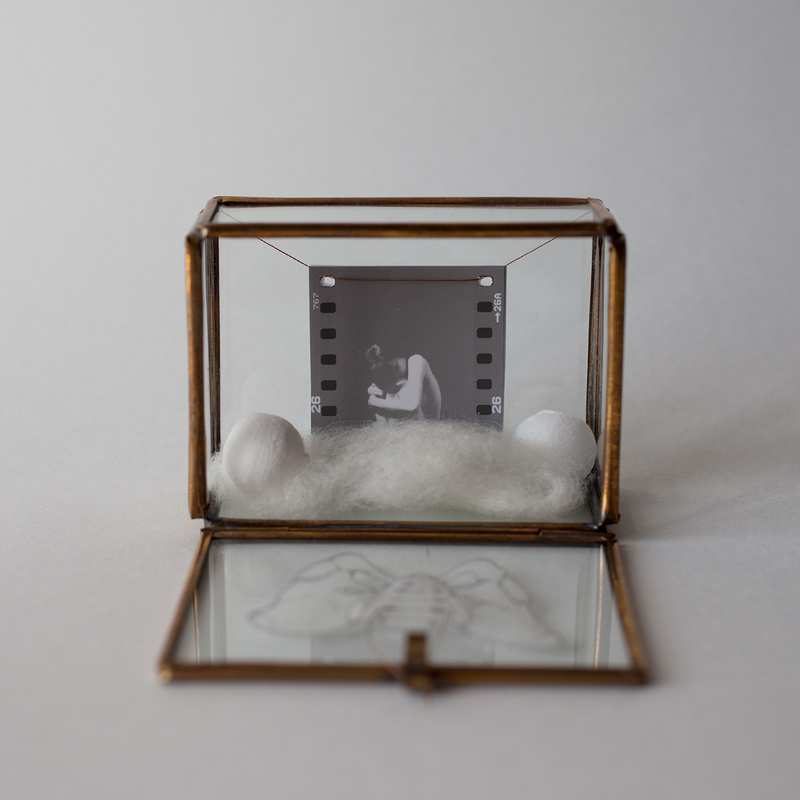 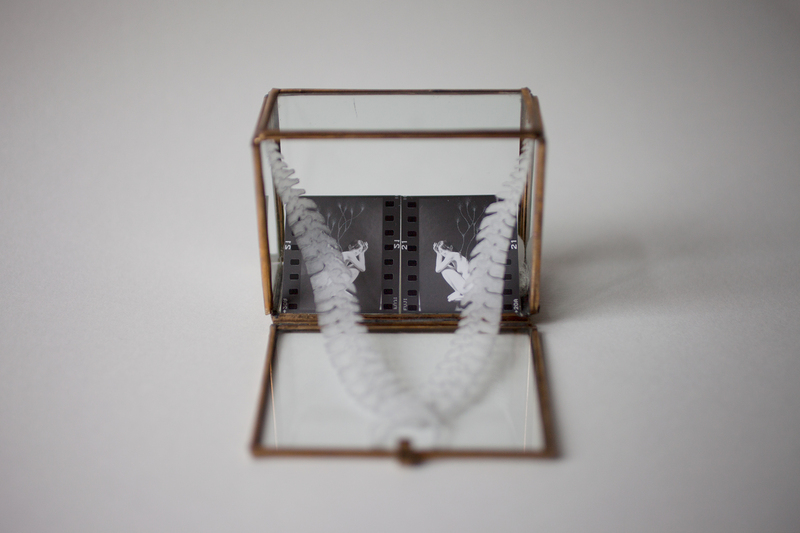 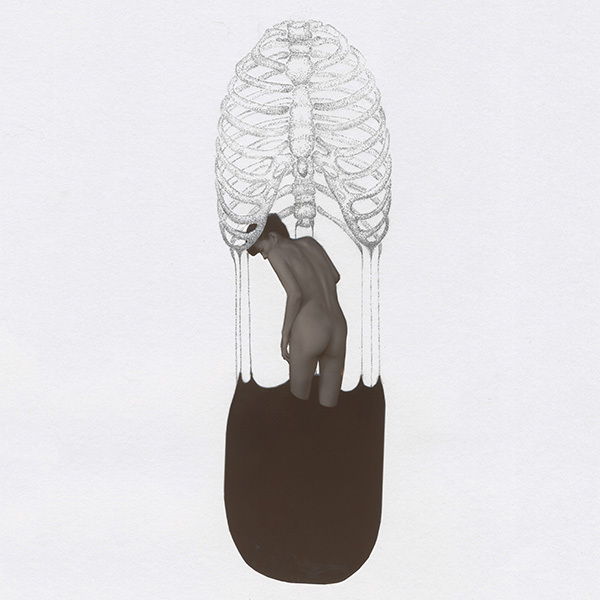 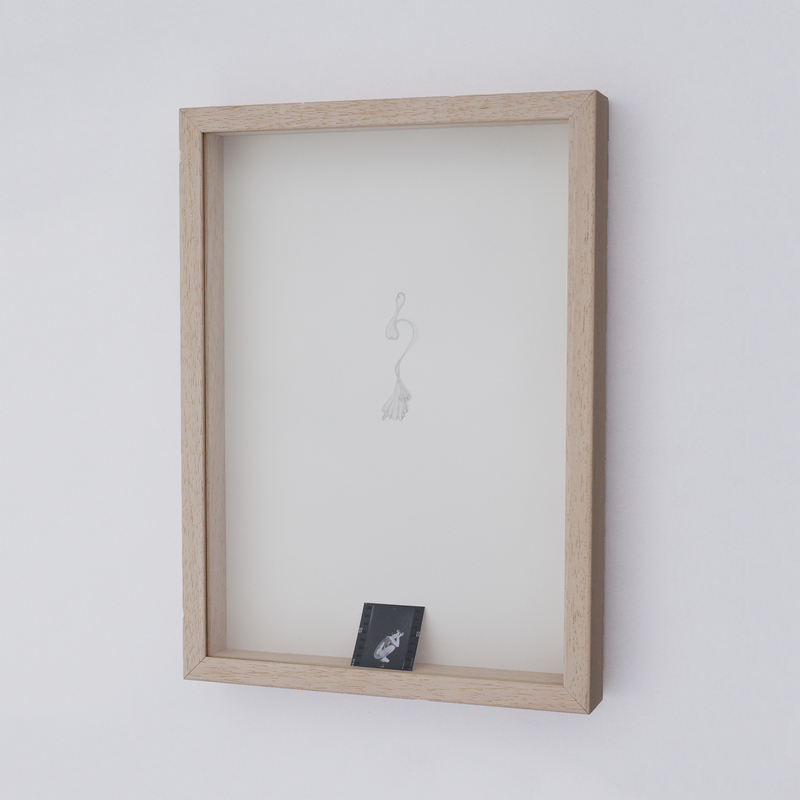 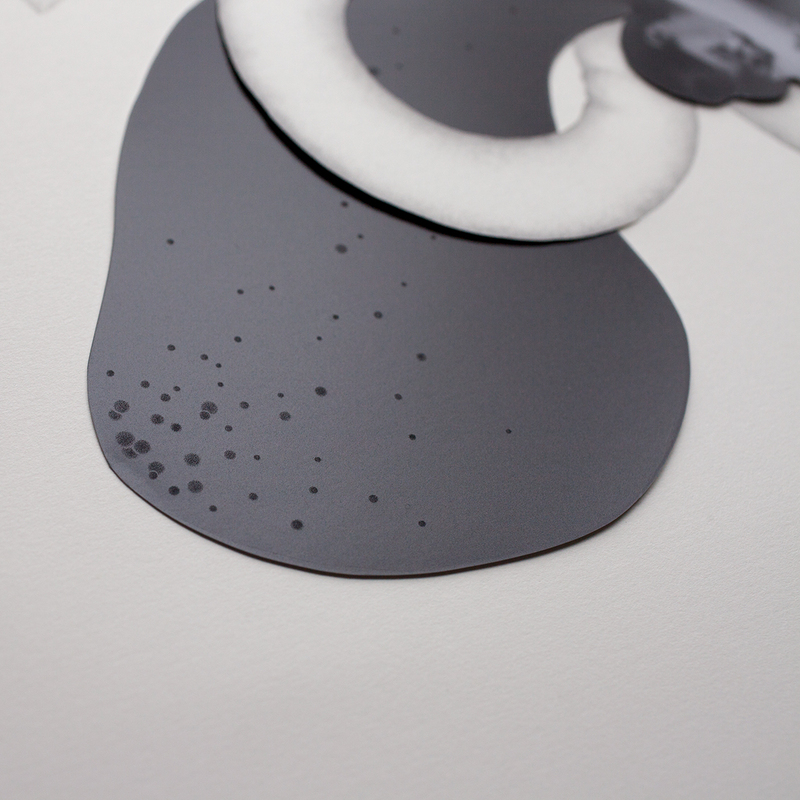 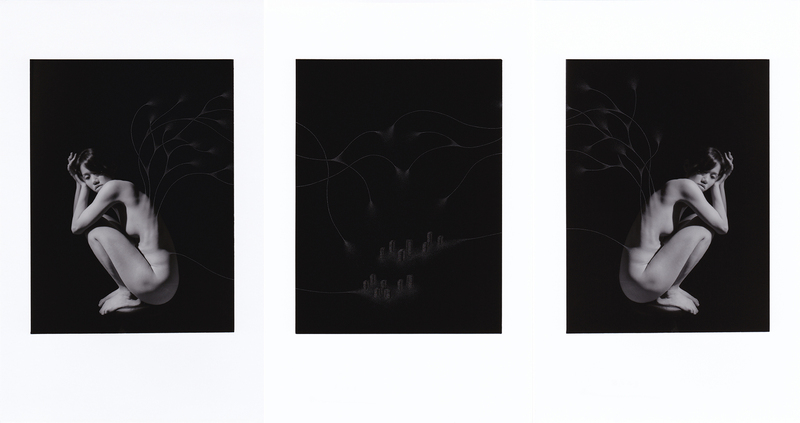 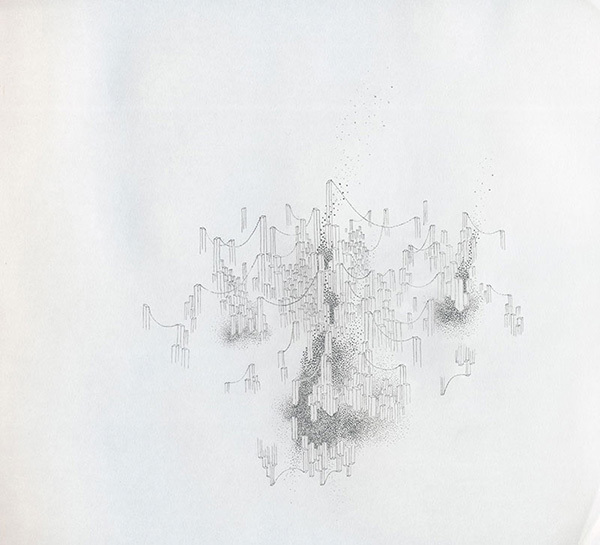 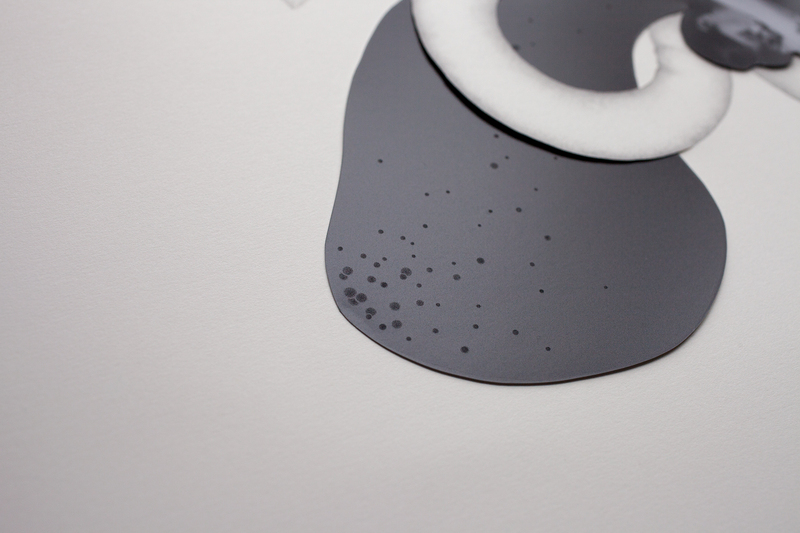 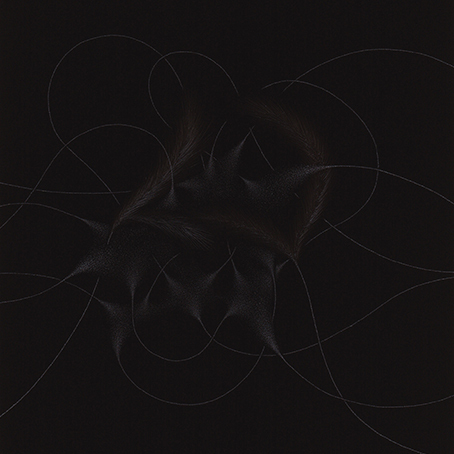 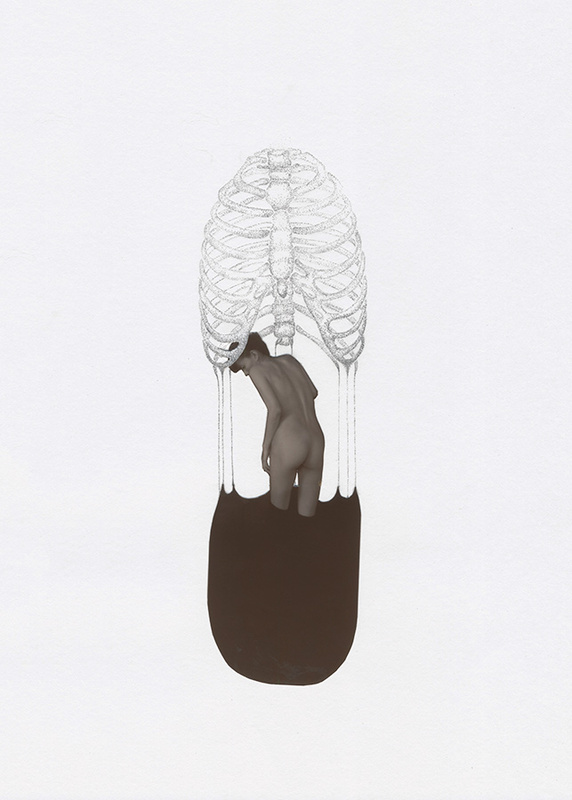 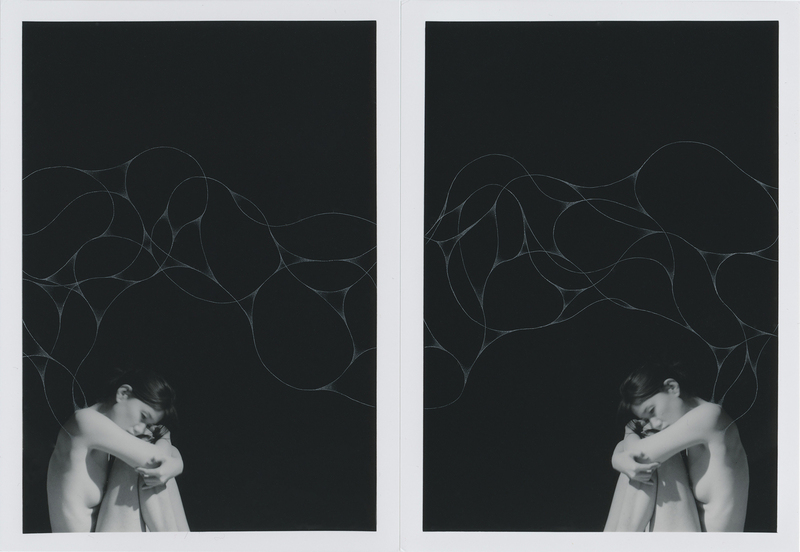 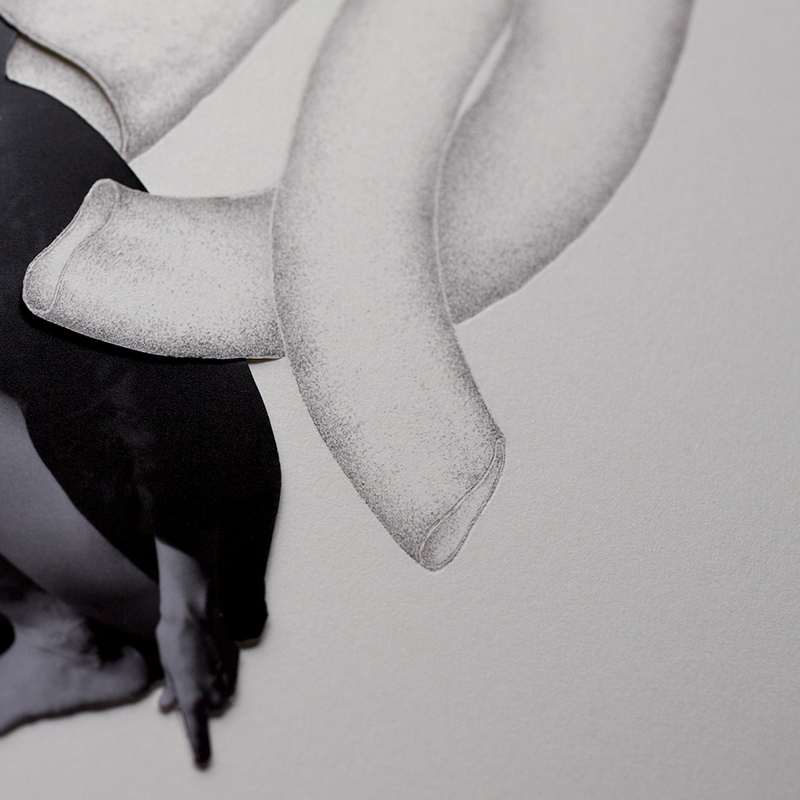 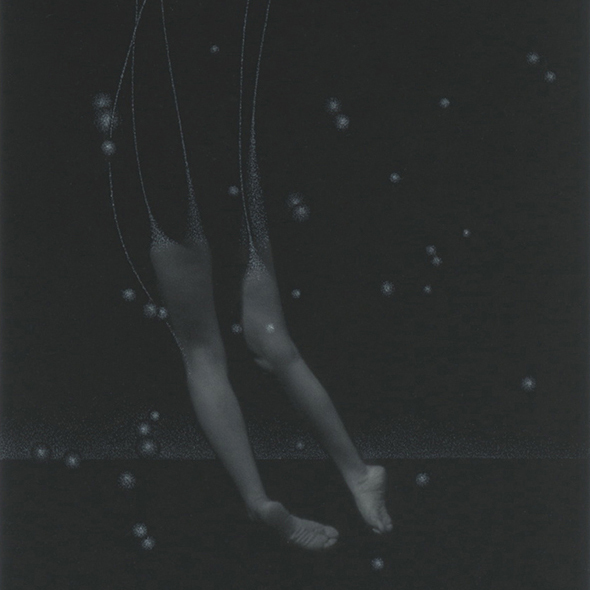 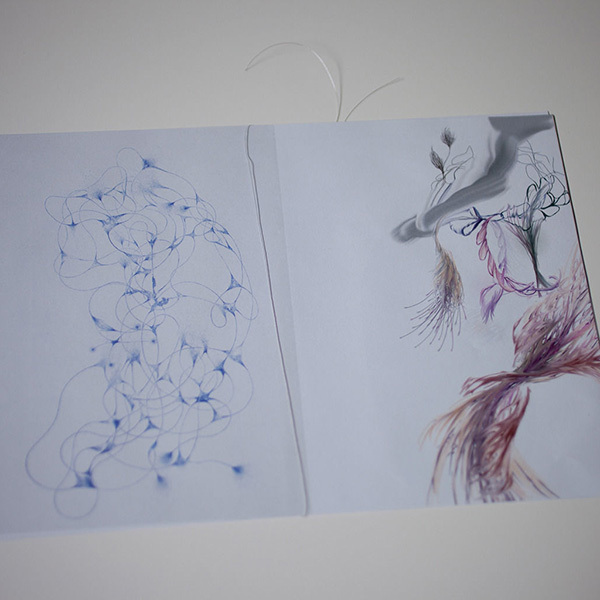 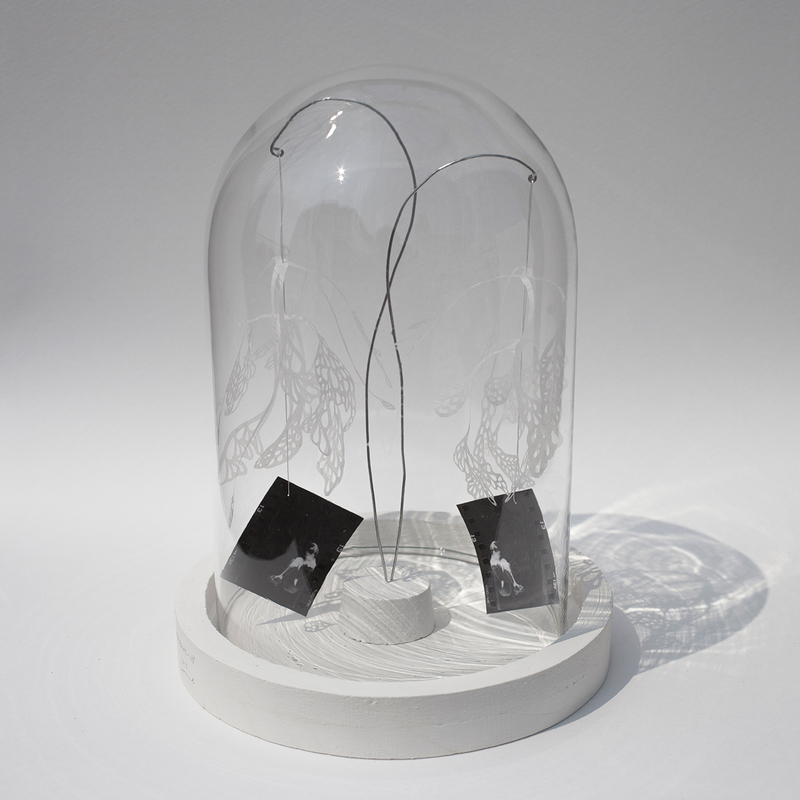 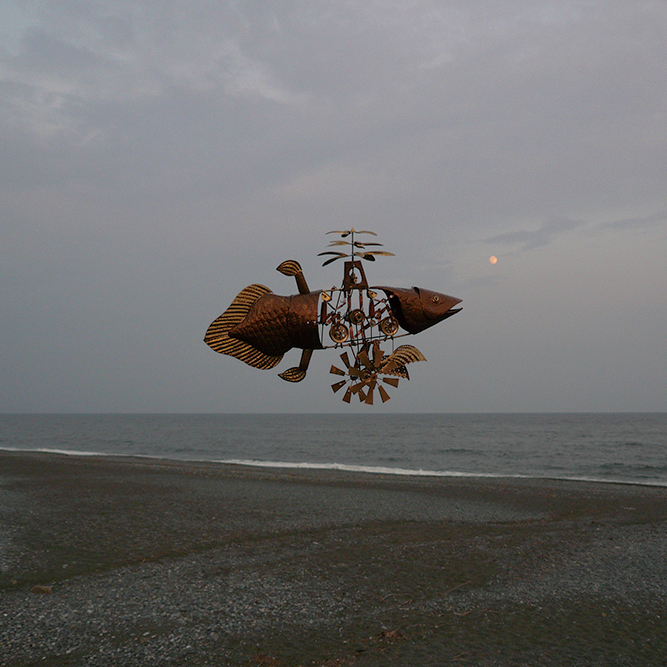 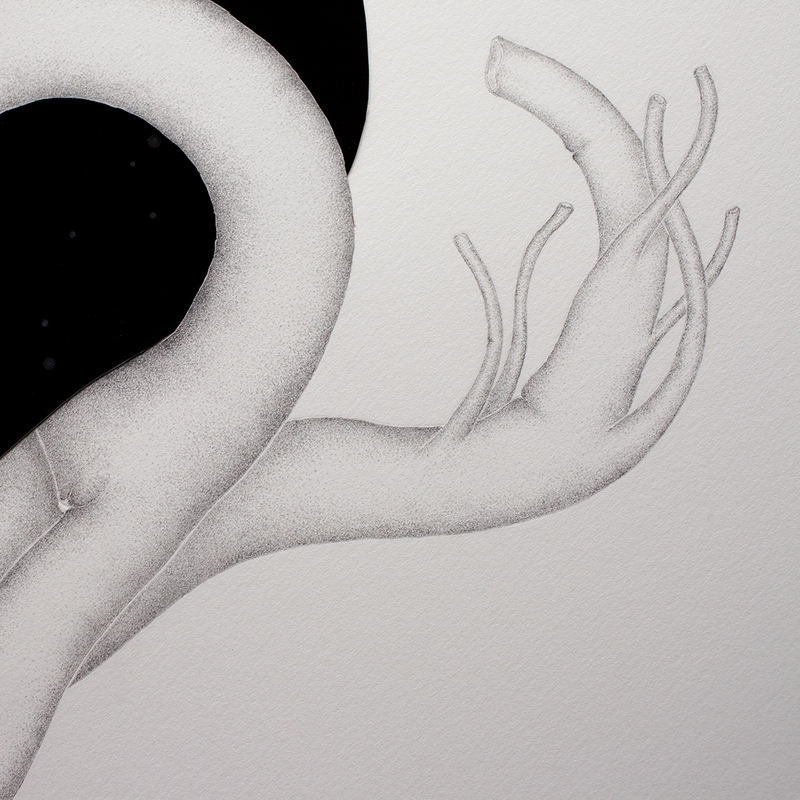 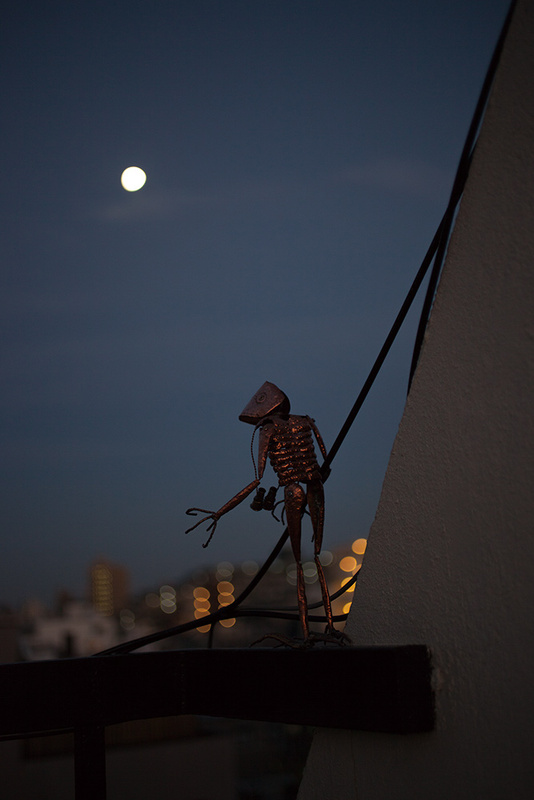 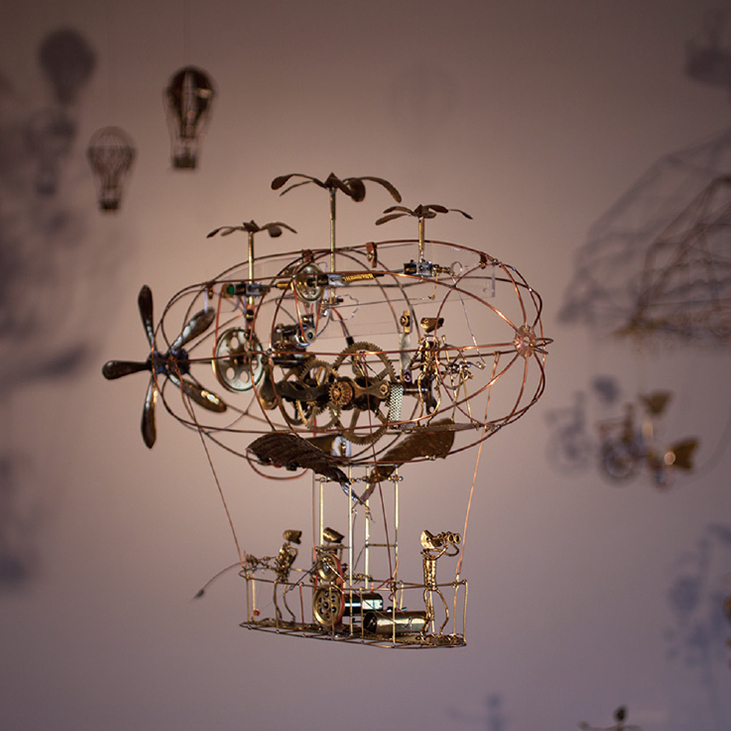 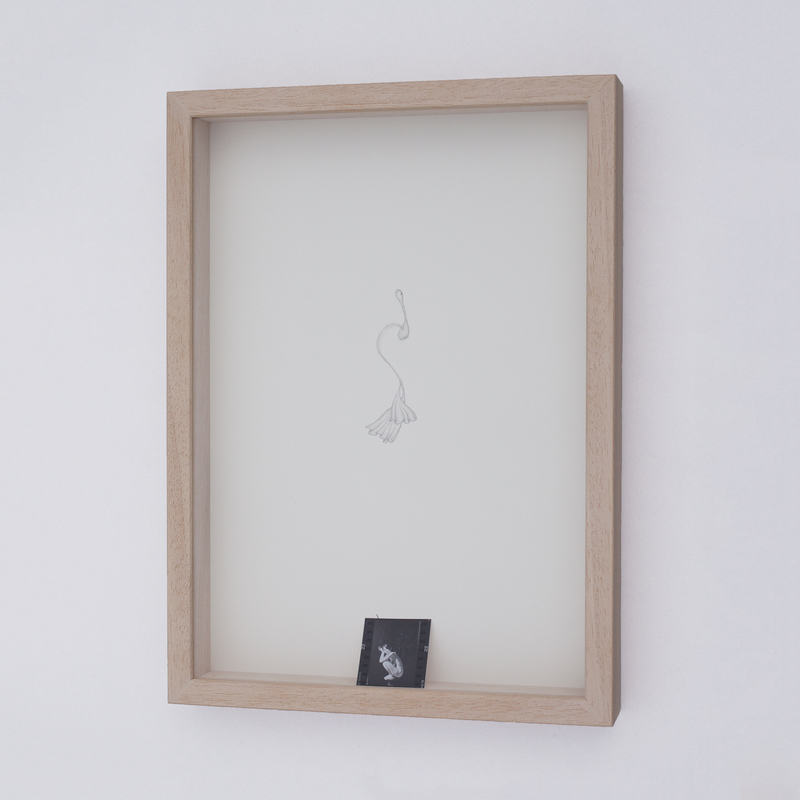 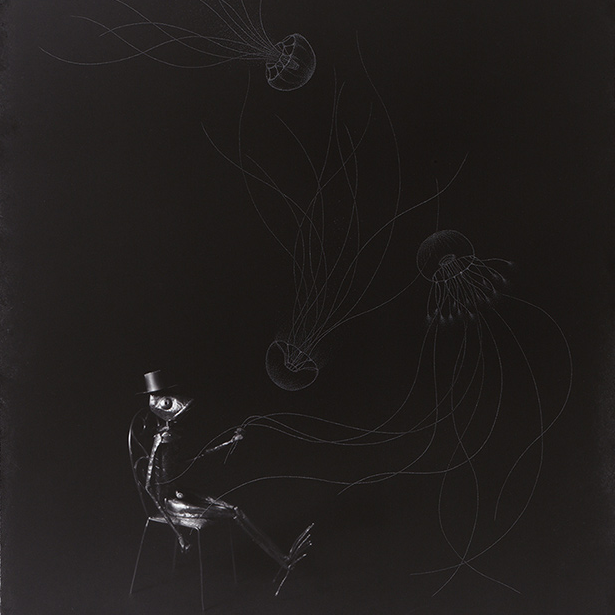 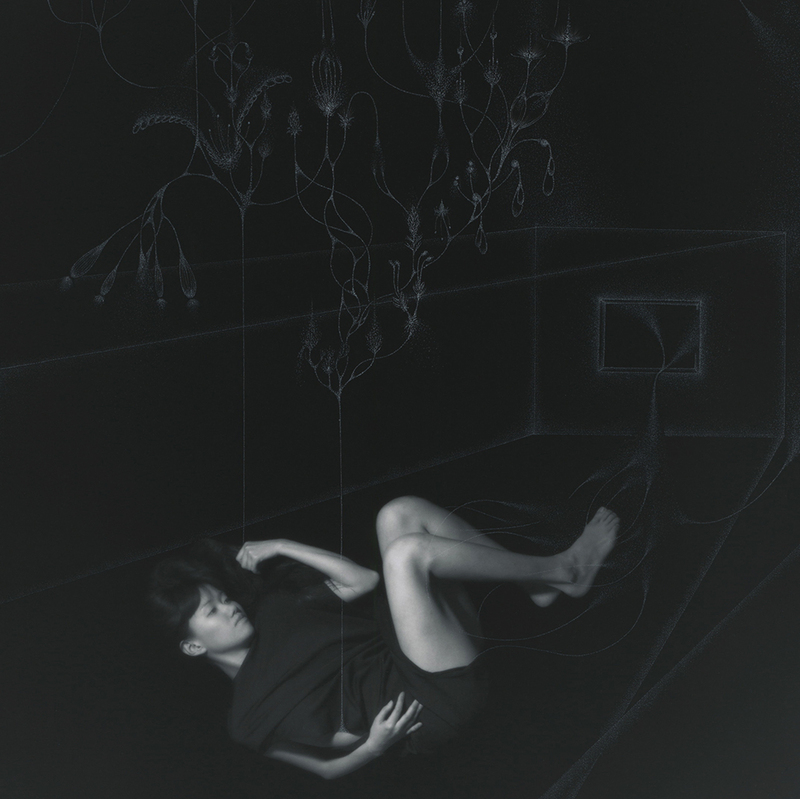 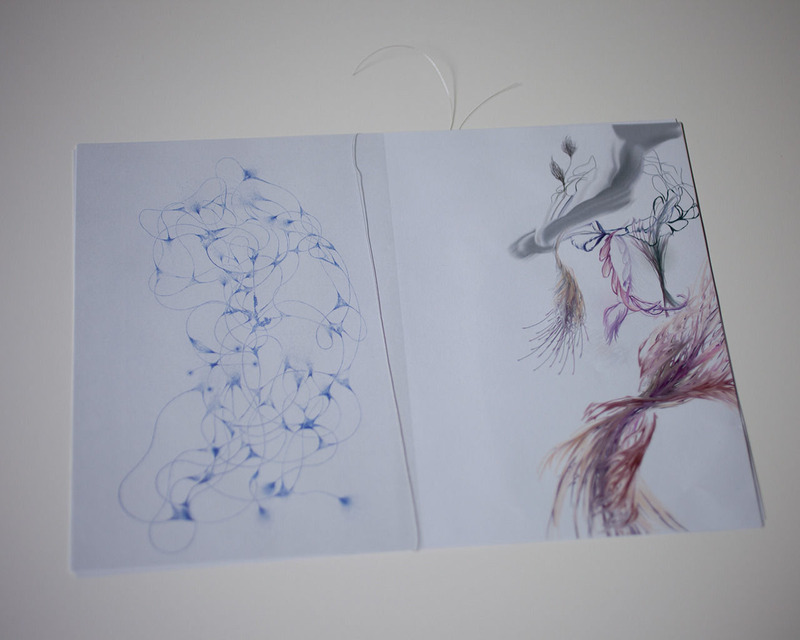 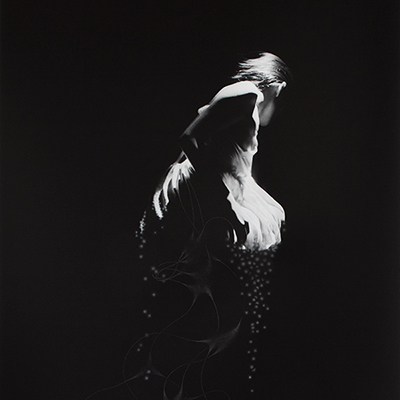 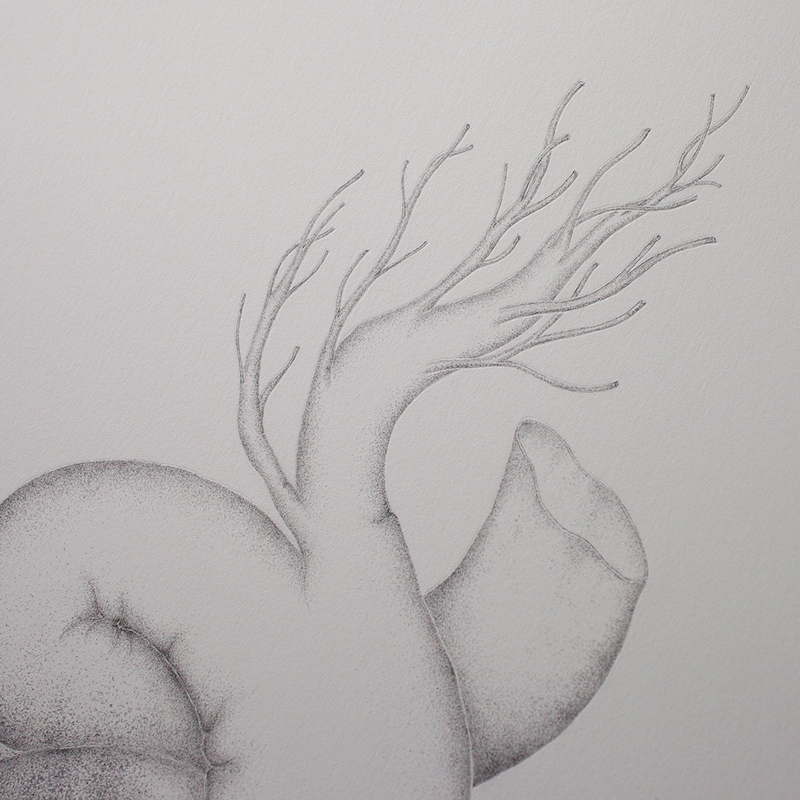 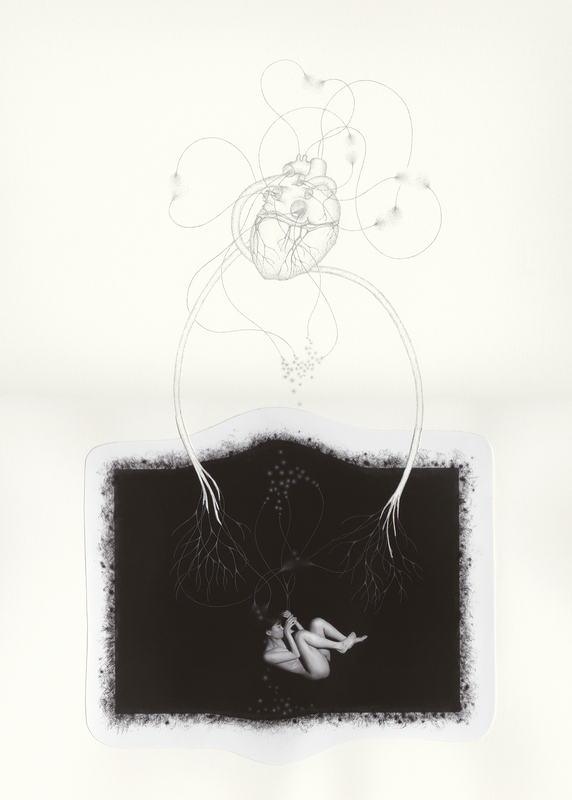 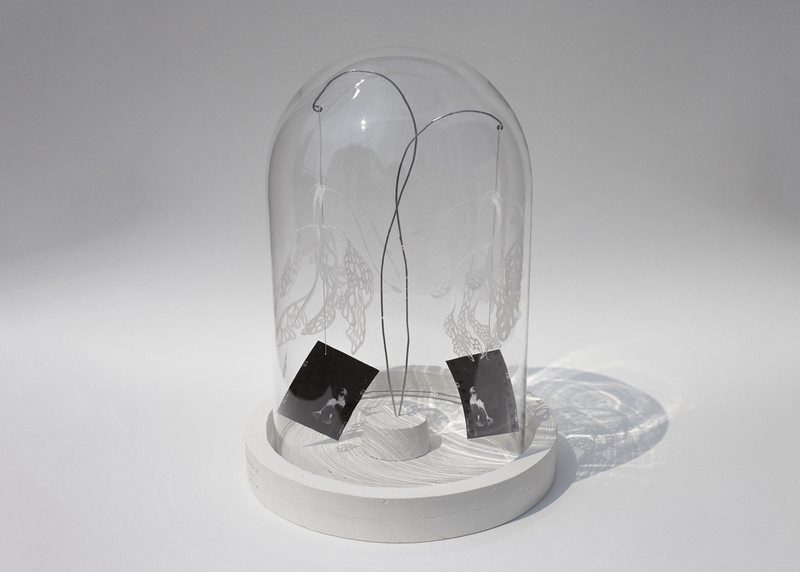 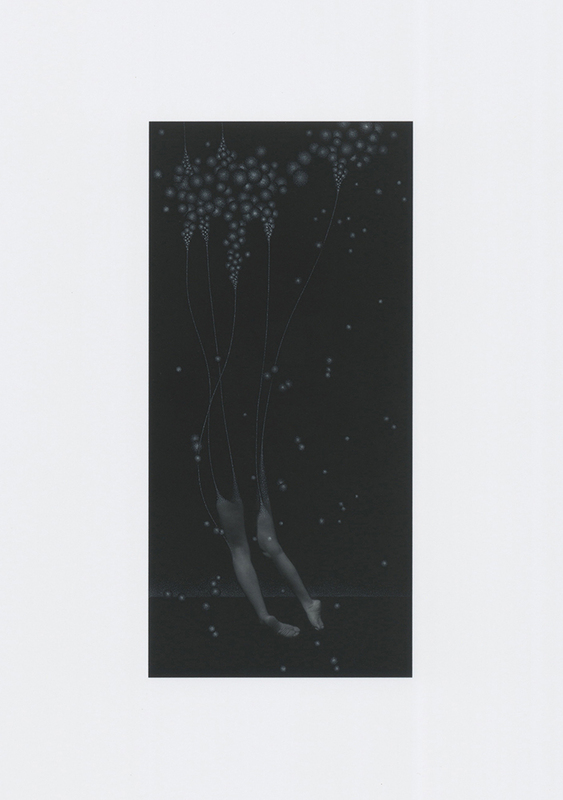 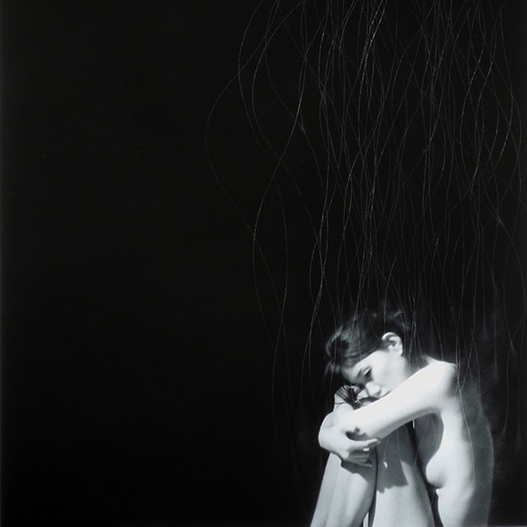 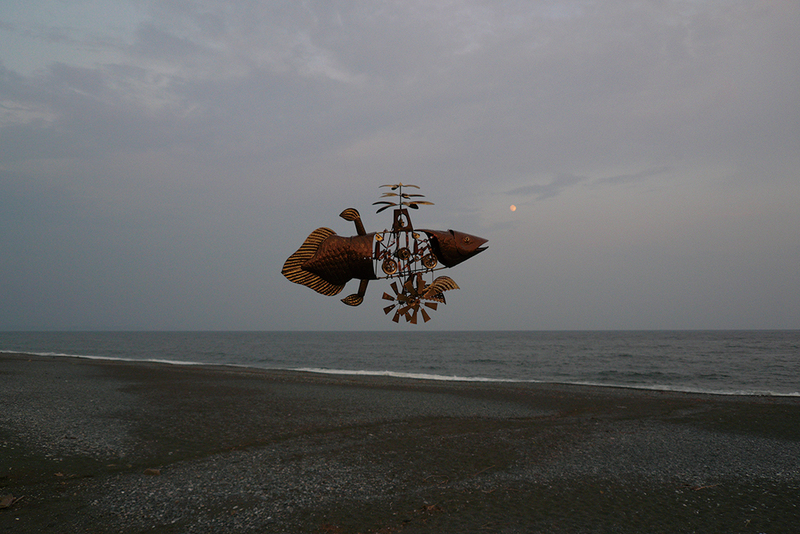 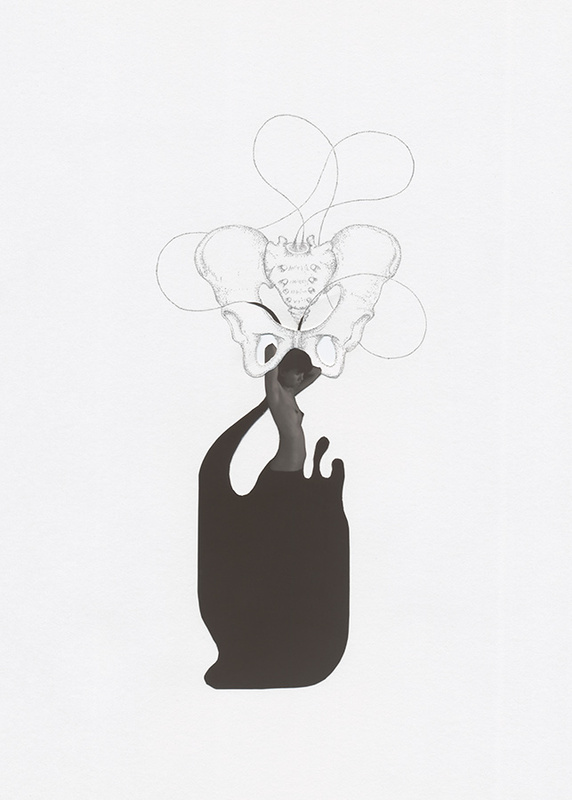 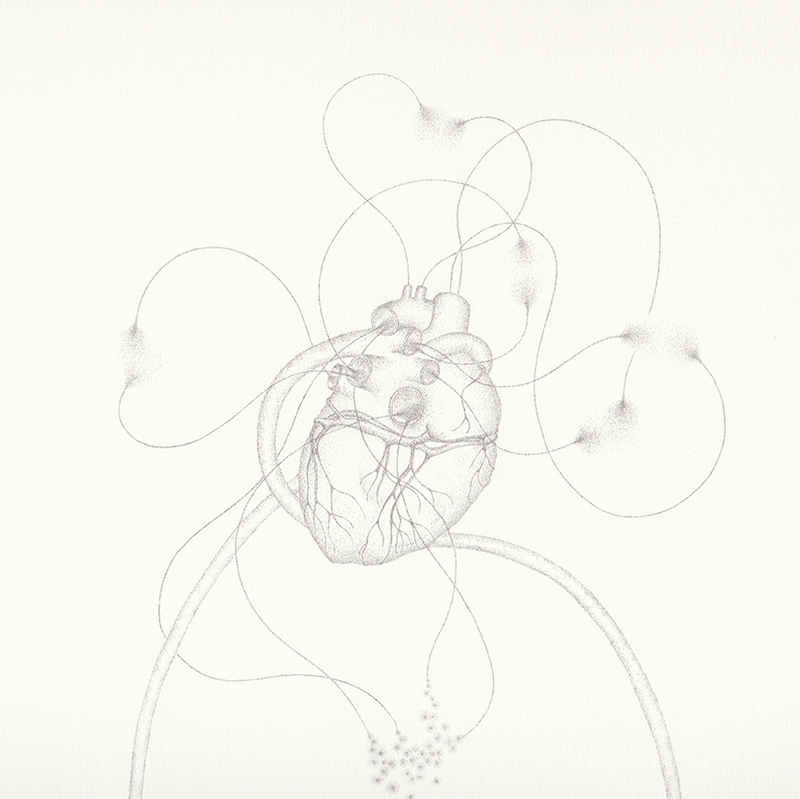 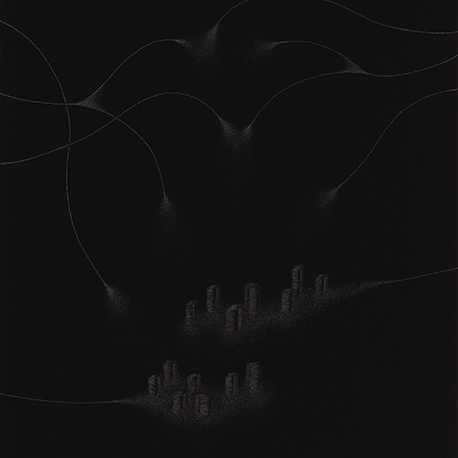 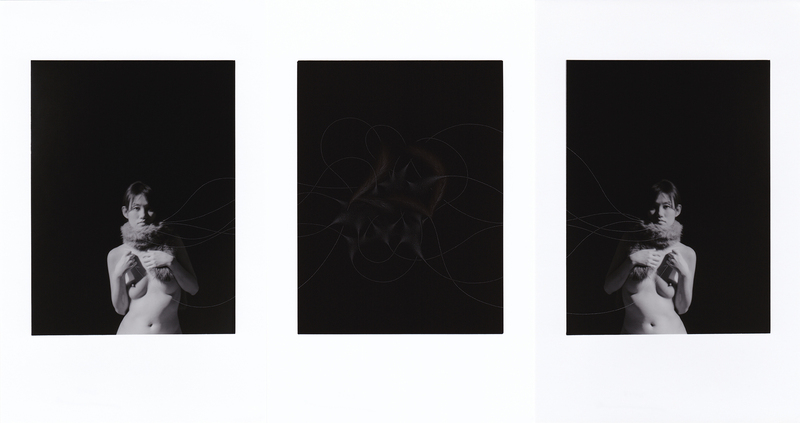 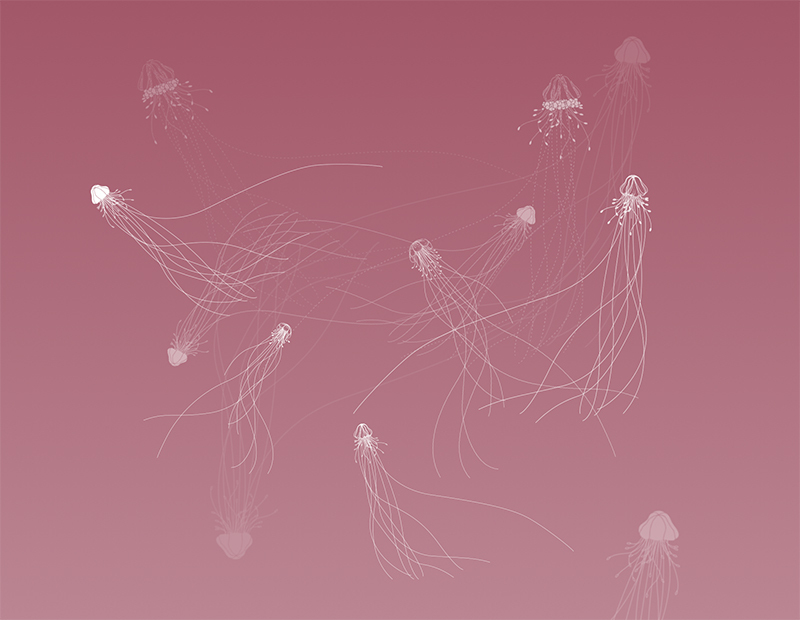 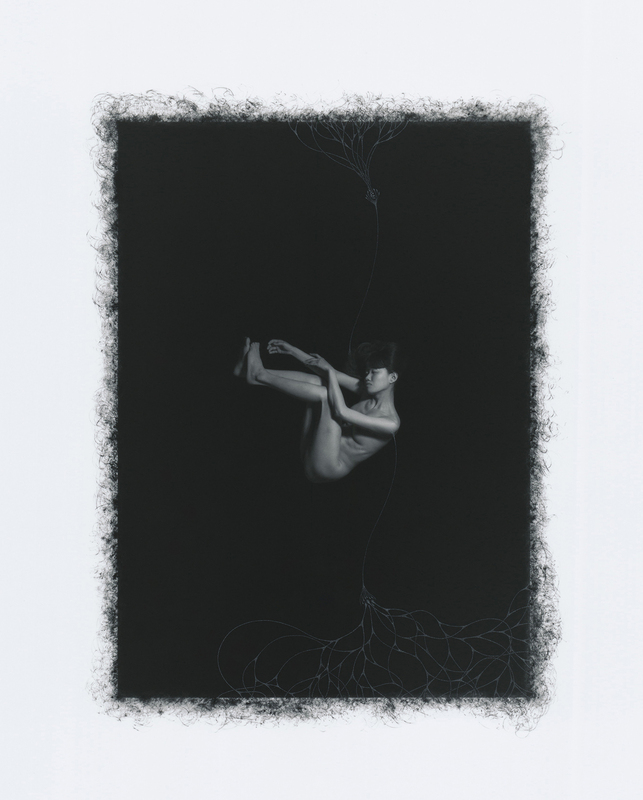 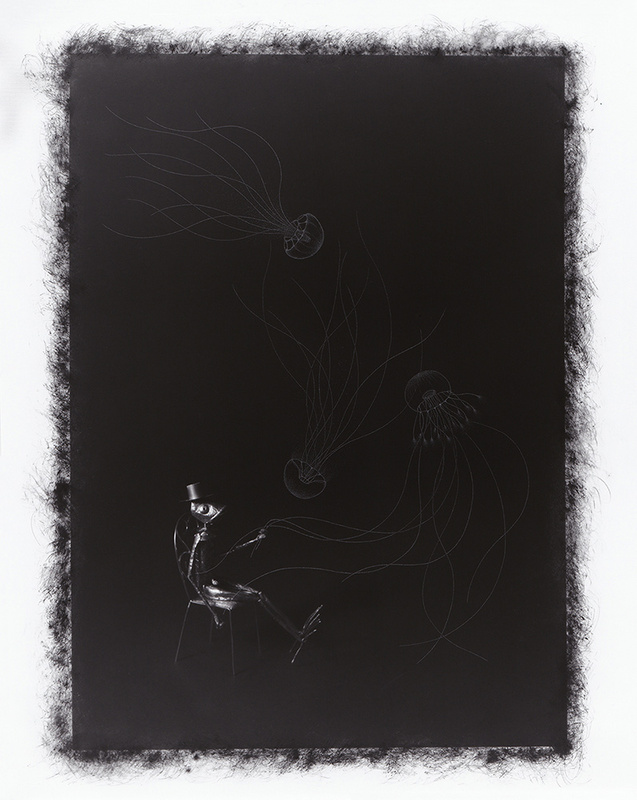 Kazha Imura's new works will exhibited on TERRADA ART AWARD 2015 Winners’ Exhibition. 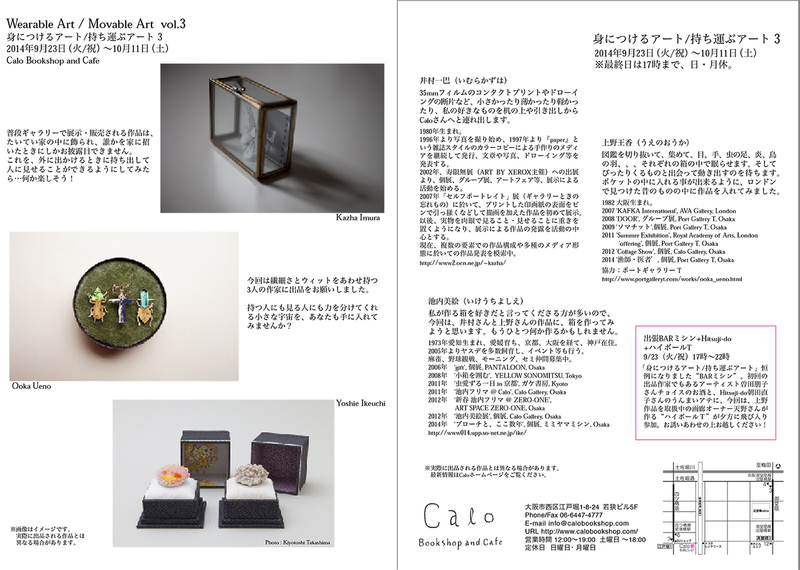 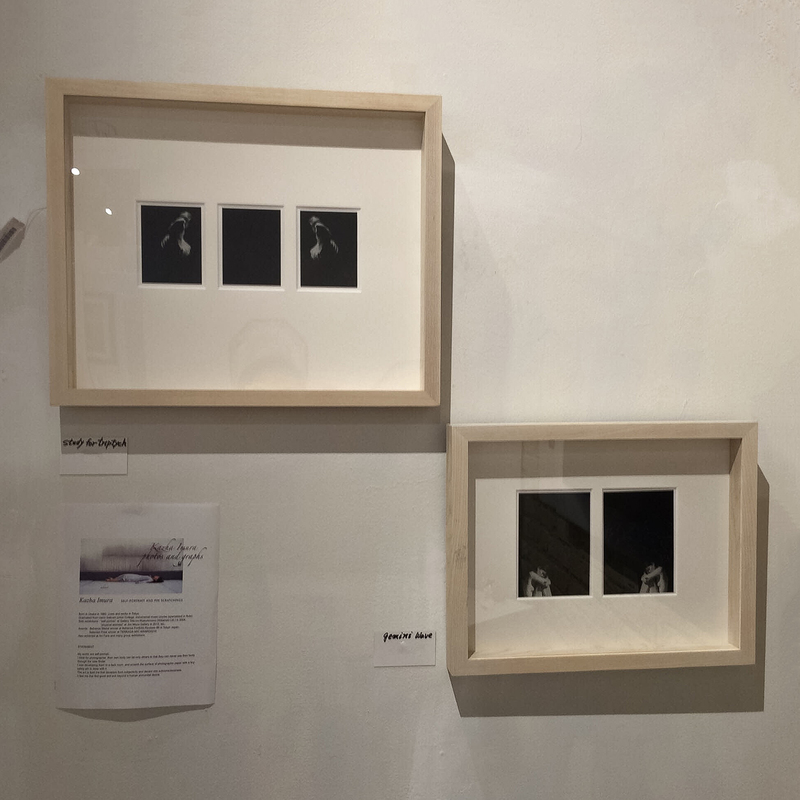 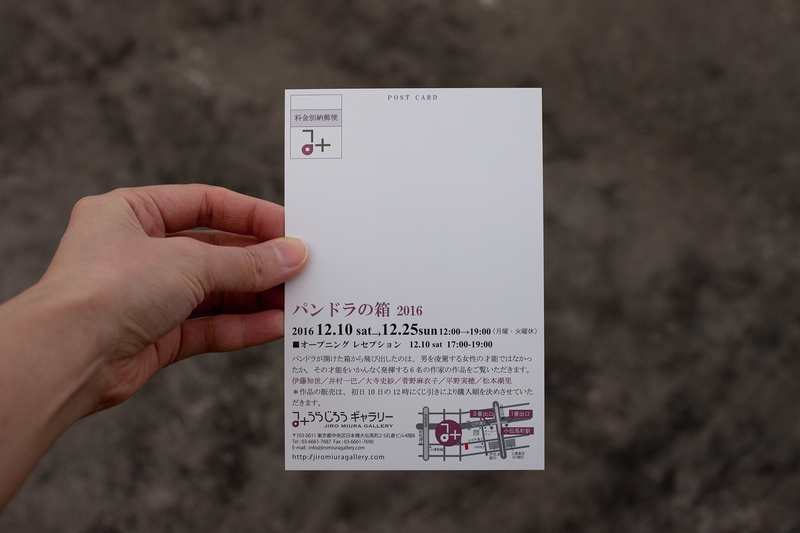 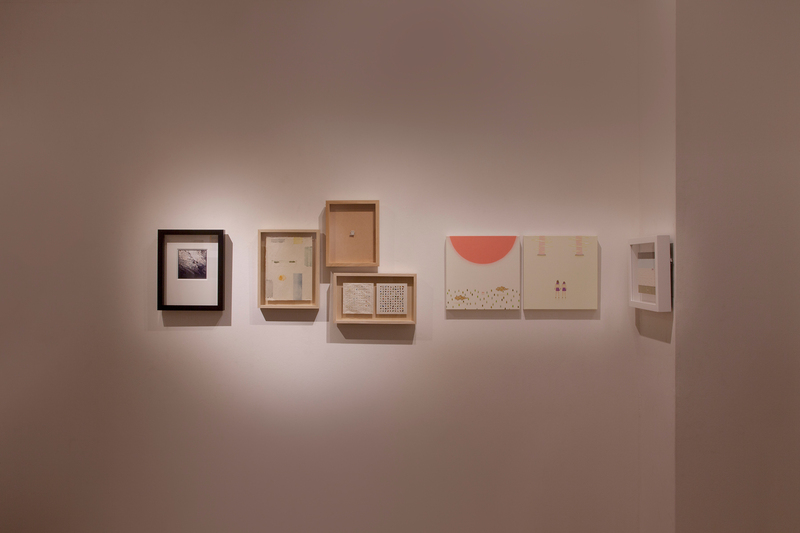 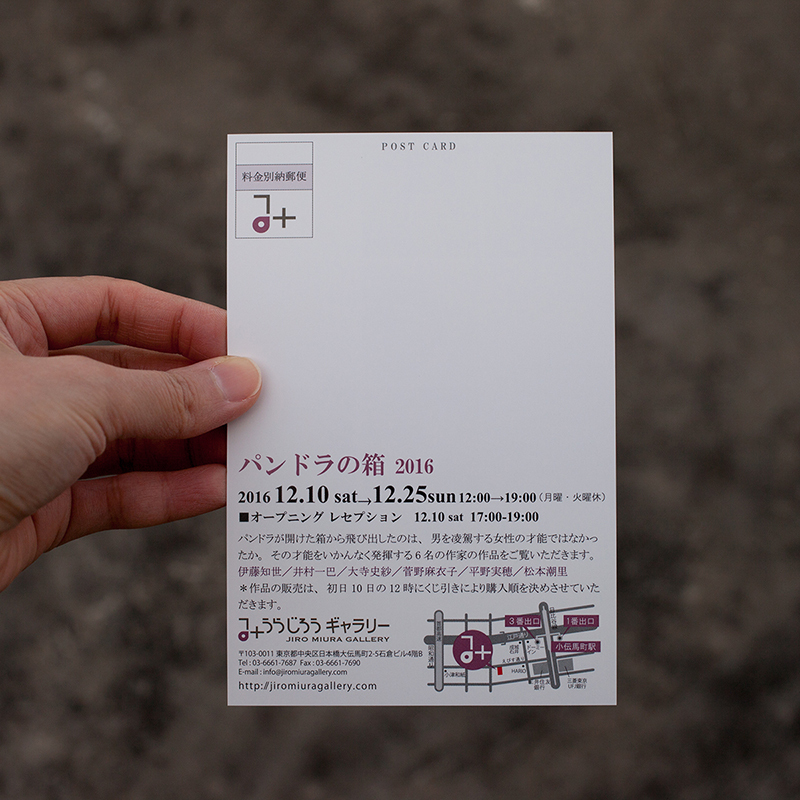 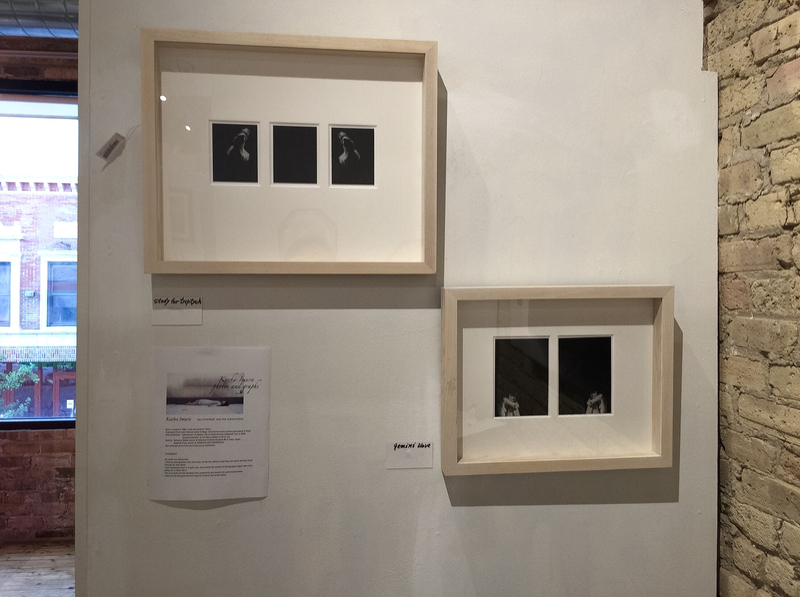 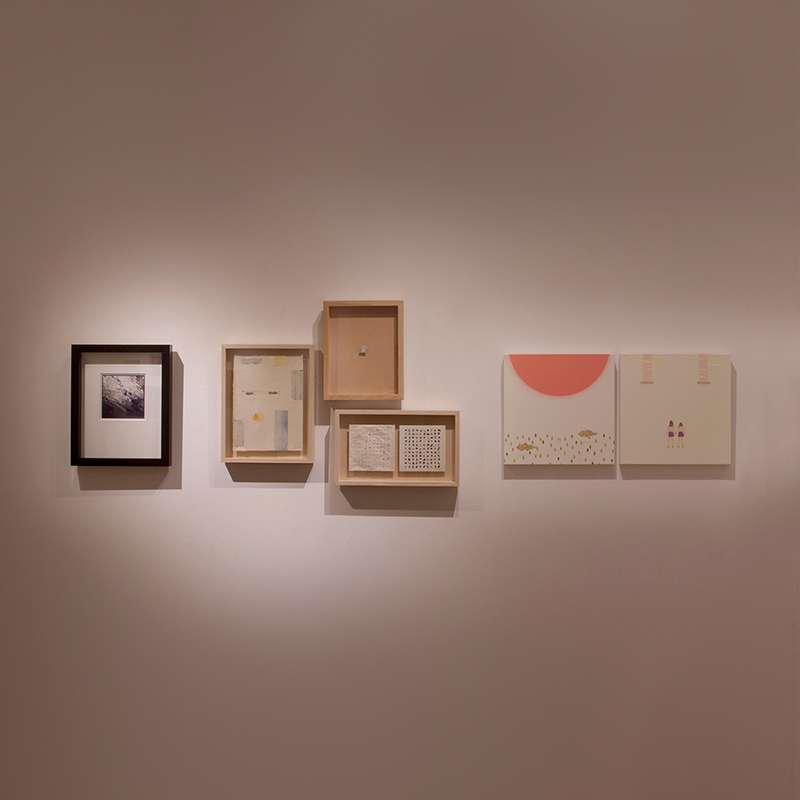 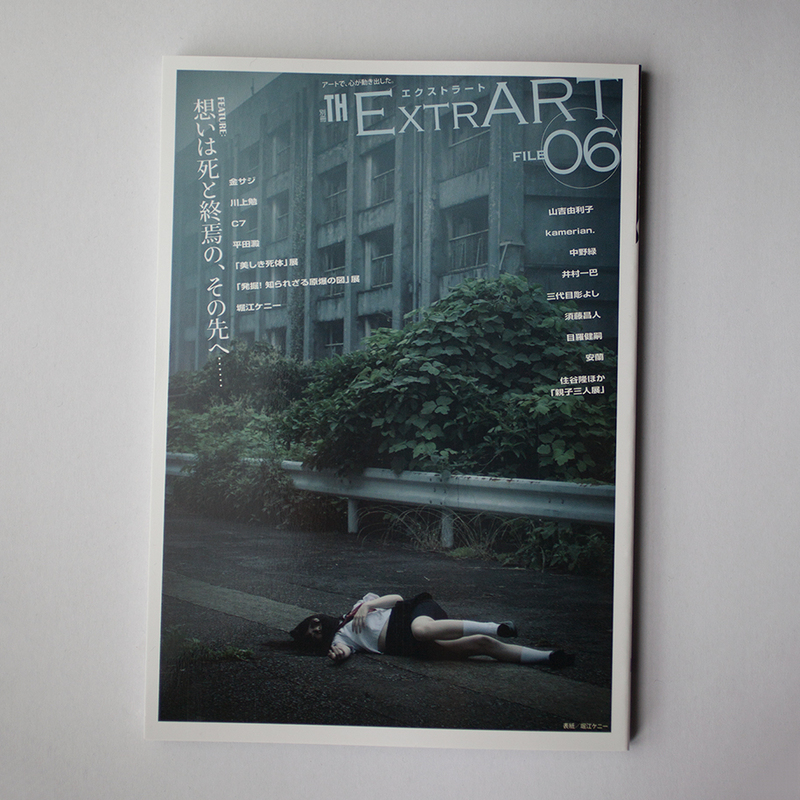 展示アーカイブ : Exhibition Archive "TERRADA ART AWARD 2015"
exhibited works and exhibition view : Exhibition Archive "TERRADA ART AWARD 2015"
all exhibited works and exhibition view : Exhibition Archive "whereabouts"
Kazha Imura solo exhibition "whereabouts"
Kazha Imura's works and interview featured in ExtrART file 06. 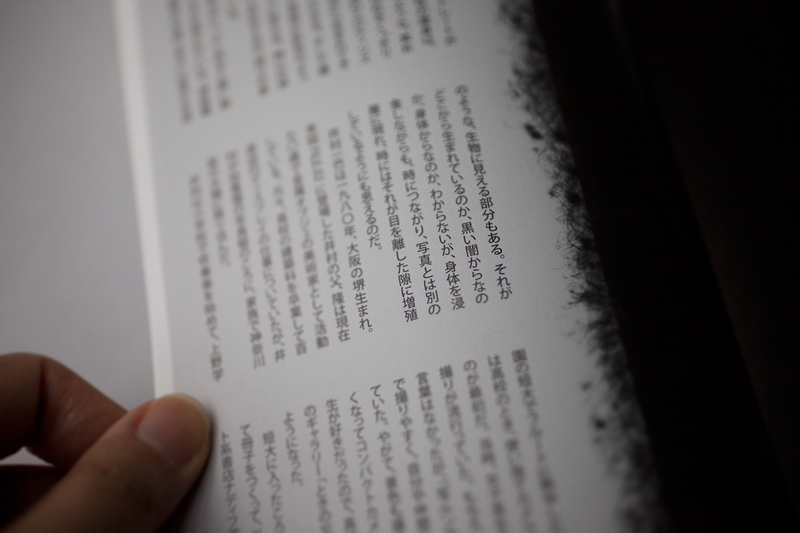 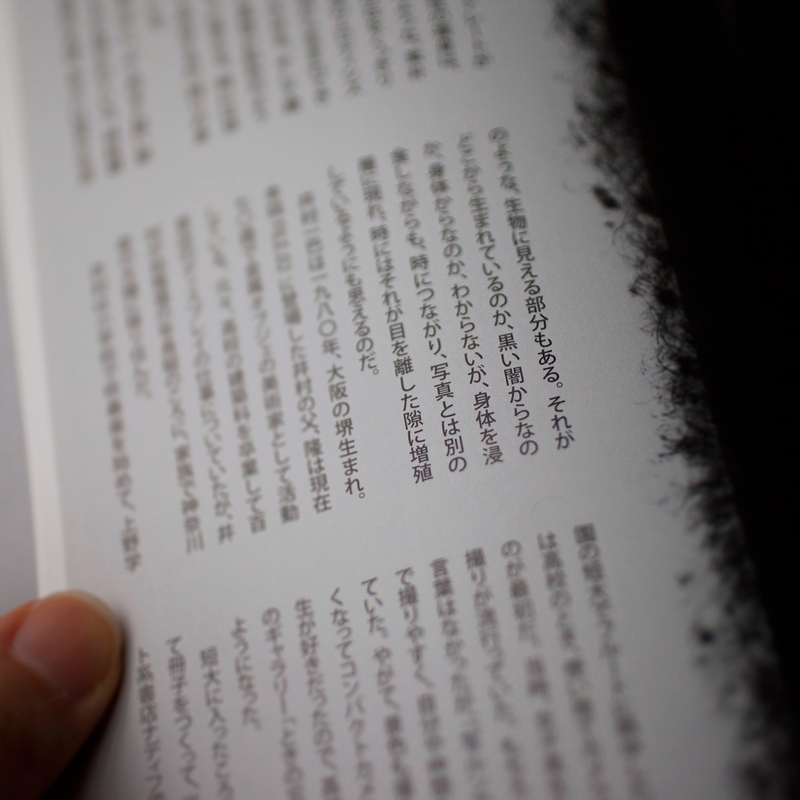 The great text written by Nobuo Shiga. 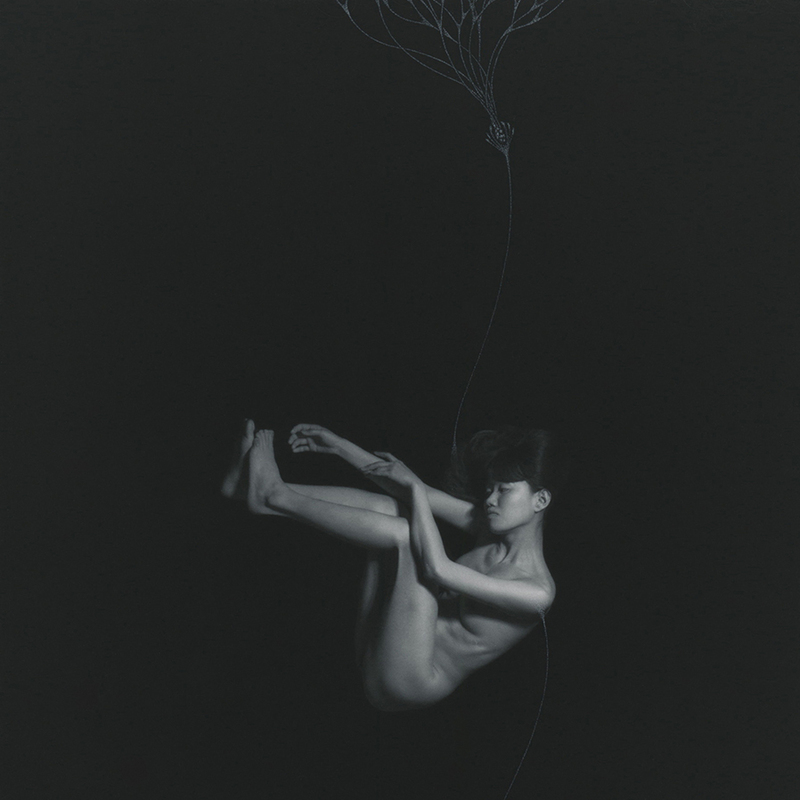 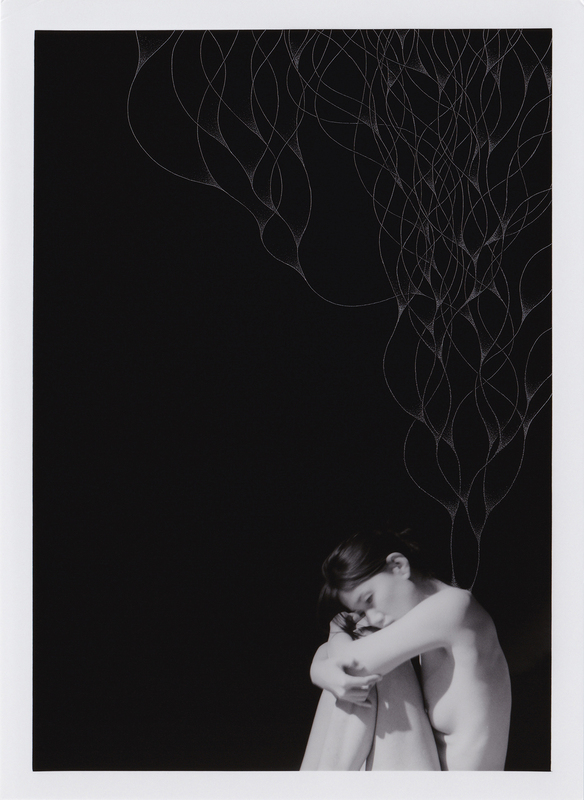 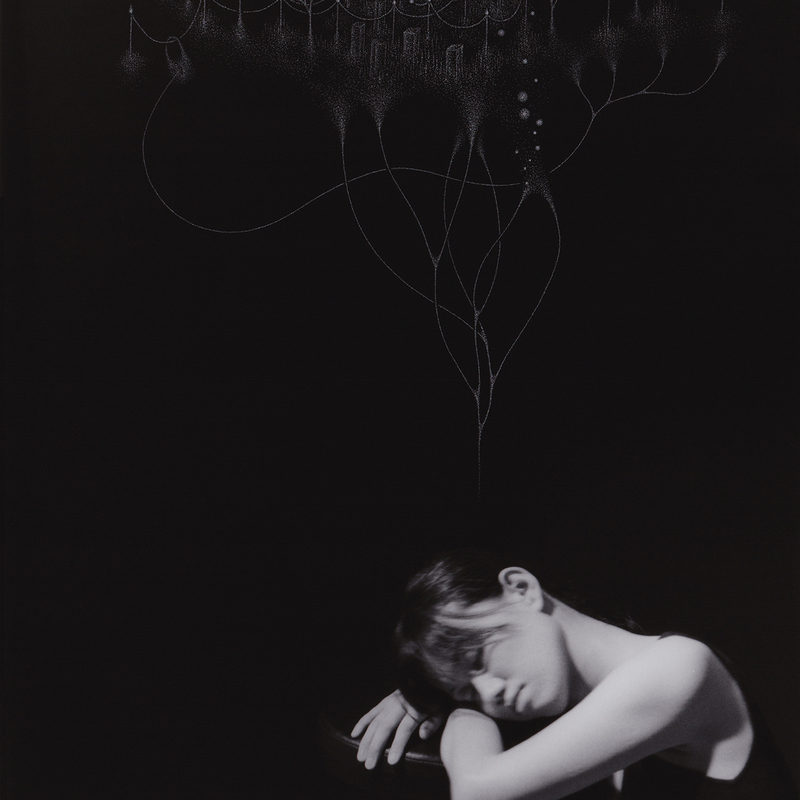 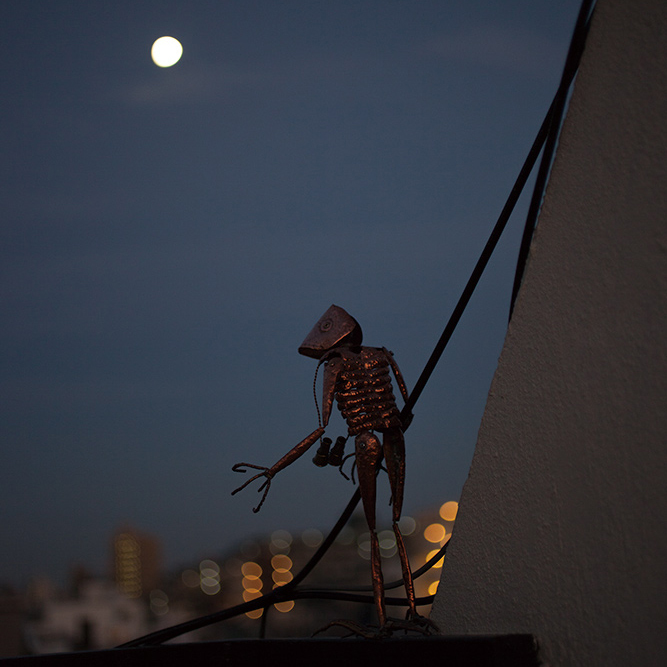 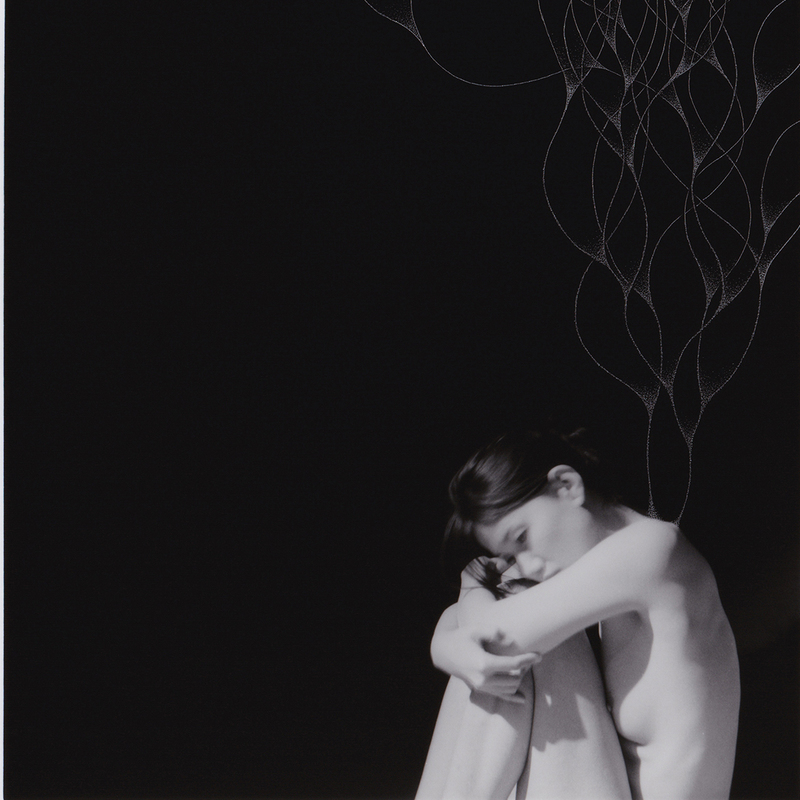 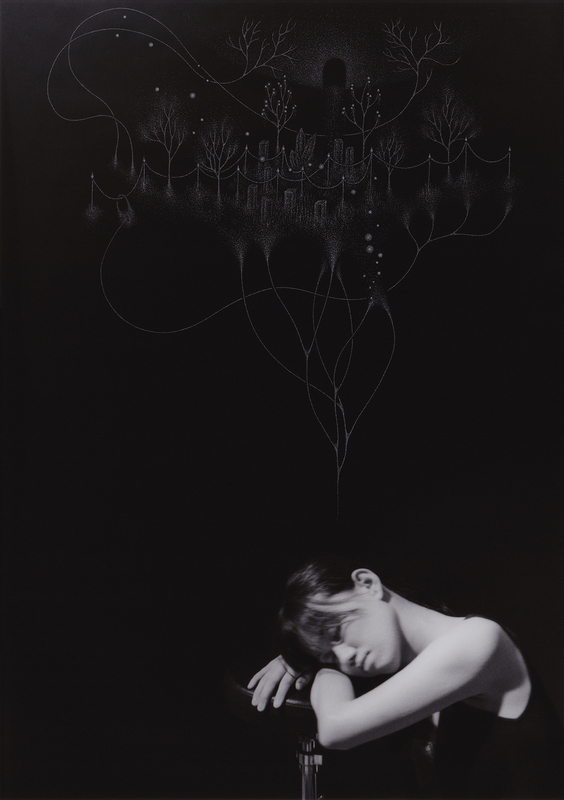 Kazha Imura's works will exhibited on Jiro Miura Gallery booth in an art fair "ART NAGOYA 2015". 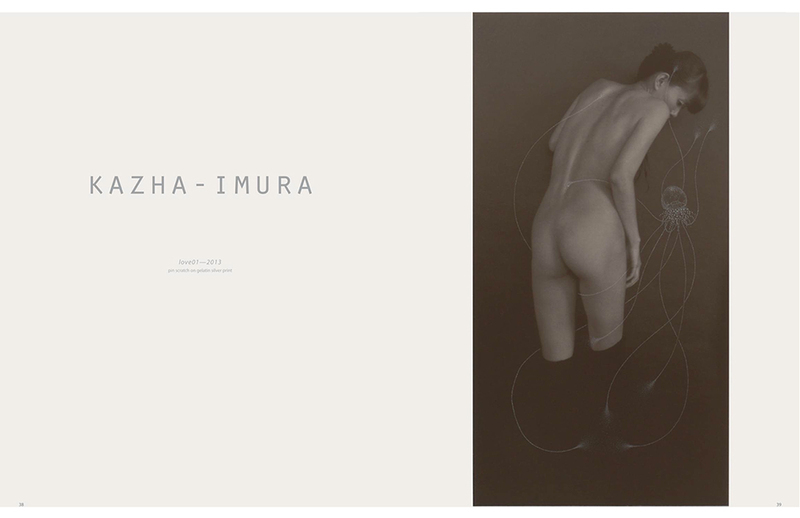 Kazha Imura's works will exhibited on Jiro Miura Gallery booth in an art fair "ART OSAKA" held in July 2015.
all exhibited works and exhibition view : Exhibition Archive "physical address"
井村 一巴 個展 "physical address"
Kazha Imura solo exhibition "physical address"
We'll hold the workshop for making the photograph works with pin-scratching in Kazha Imura's solo exhibition. 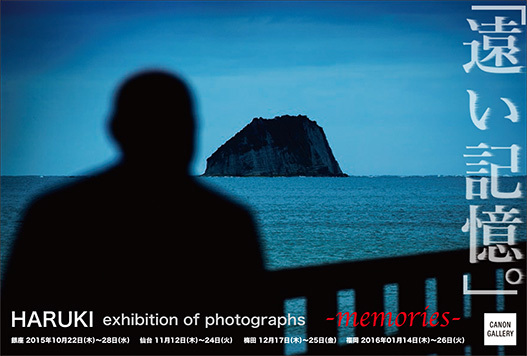 The photographs of Takashi Imura's moving sculpture works taken by Kazha Imura will exhibited on his solo exhibition. 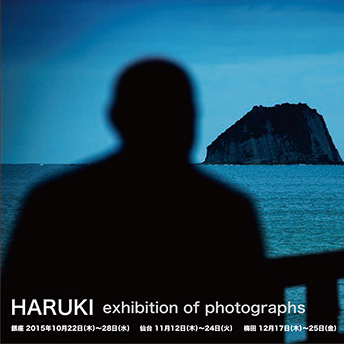 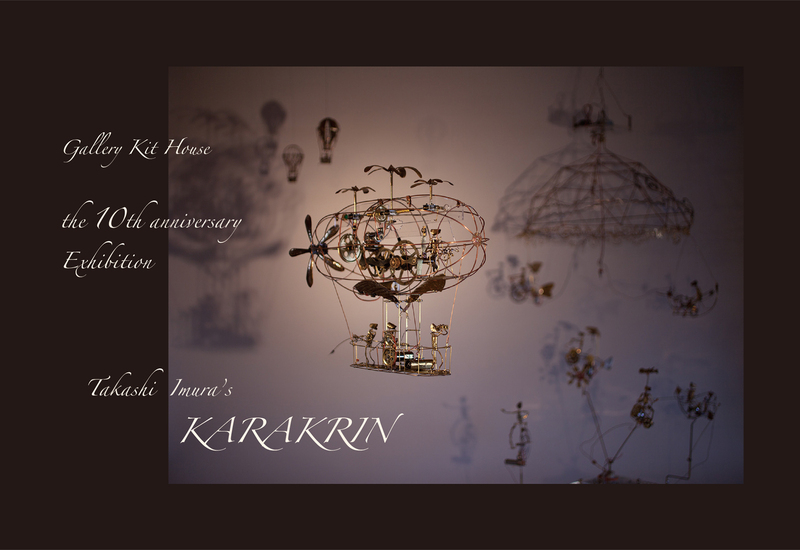 Takashi Imura solo exhibition "KARAKRIN"
Kazha Imura's pin-scratching works and photo booklet "lapse" will exhibited in this event. 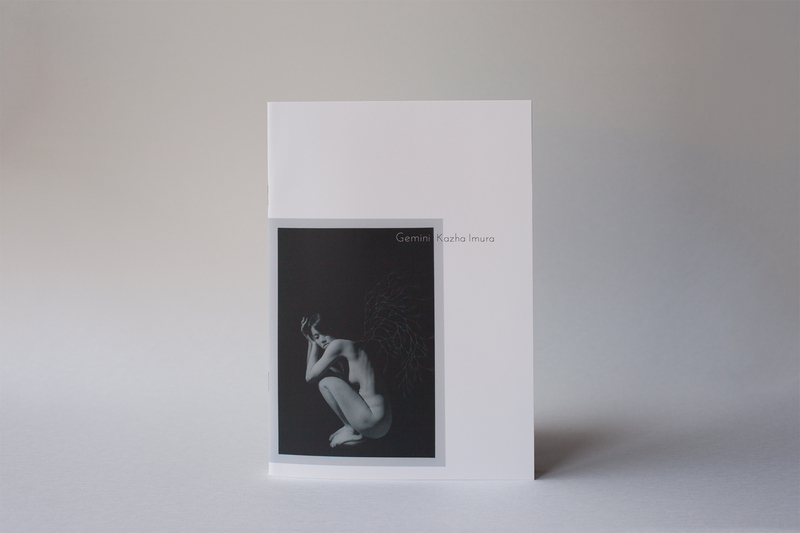 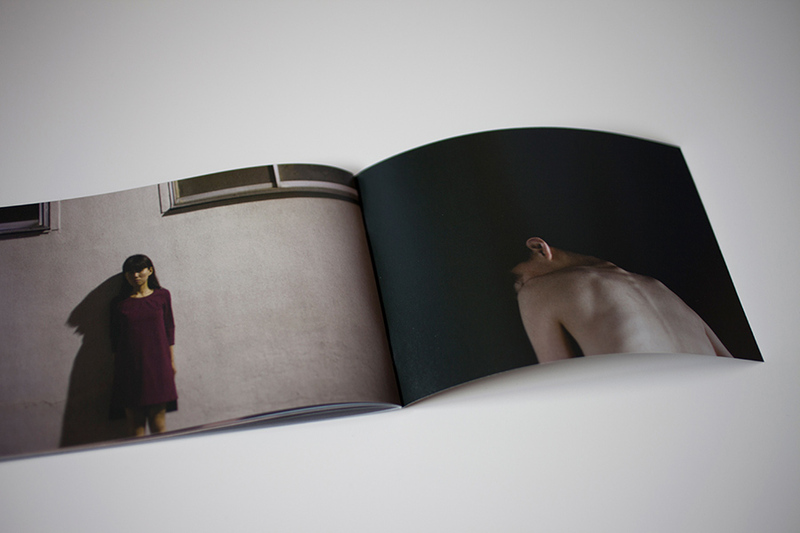 Kazha Imura's photo booklet "lapse" will sold in this event. 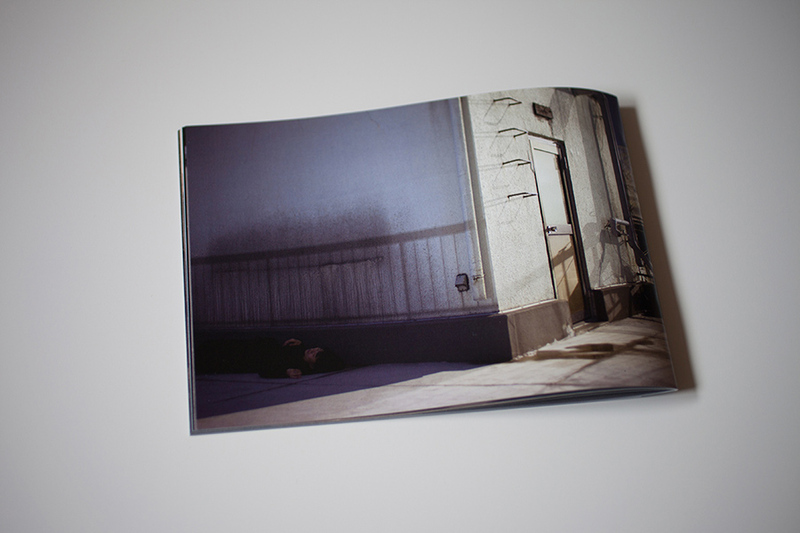 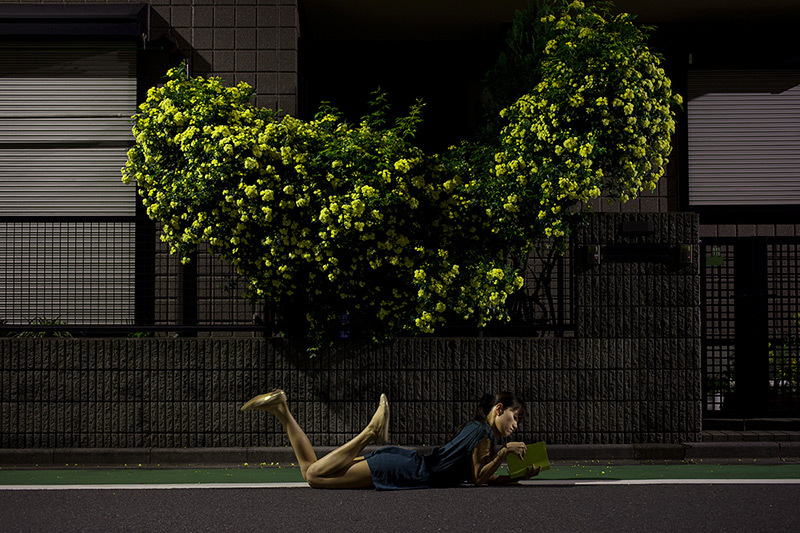 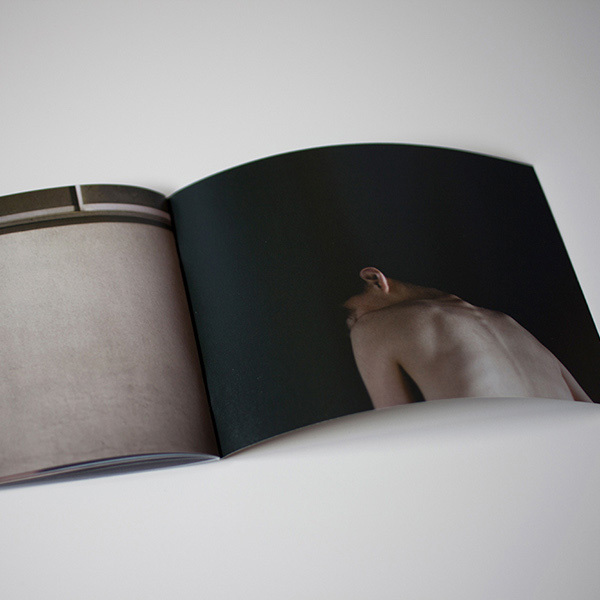 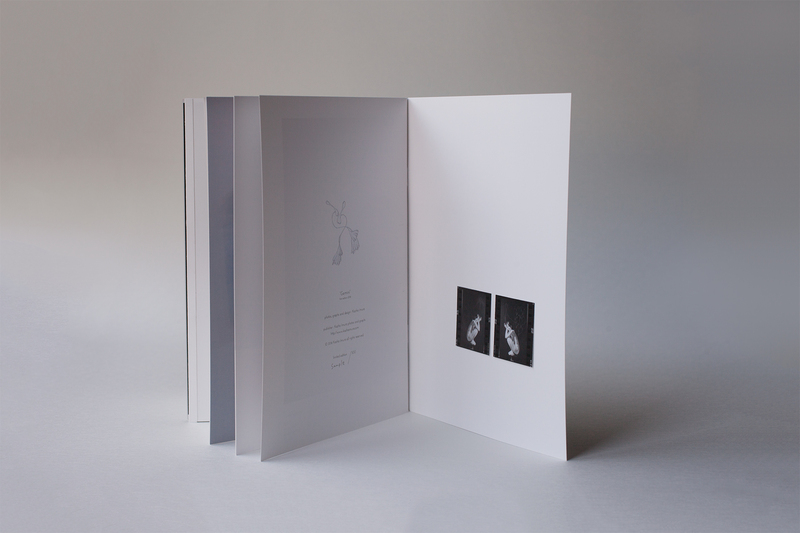 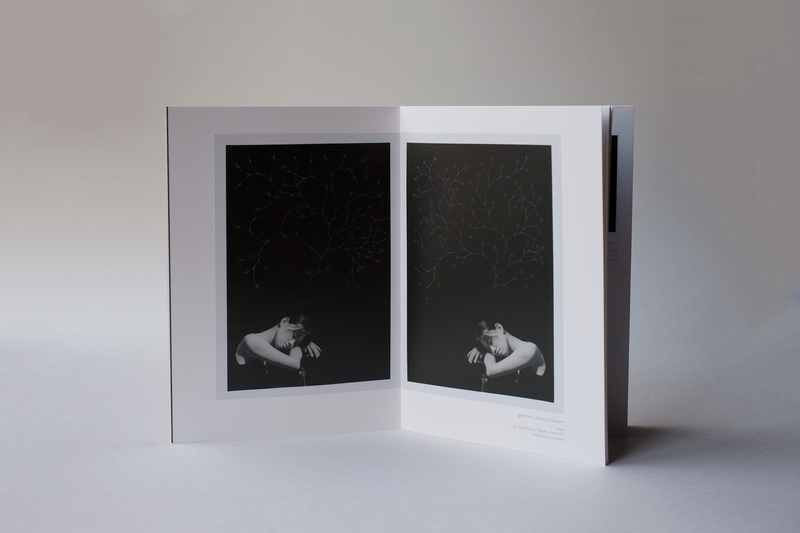 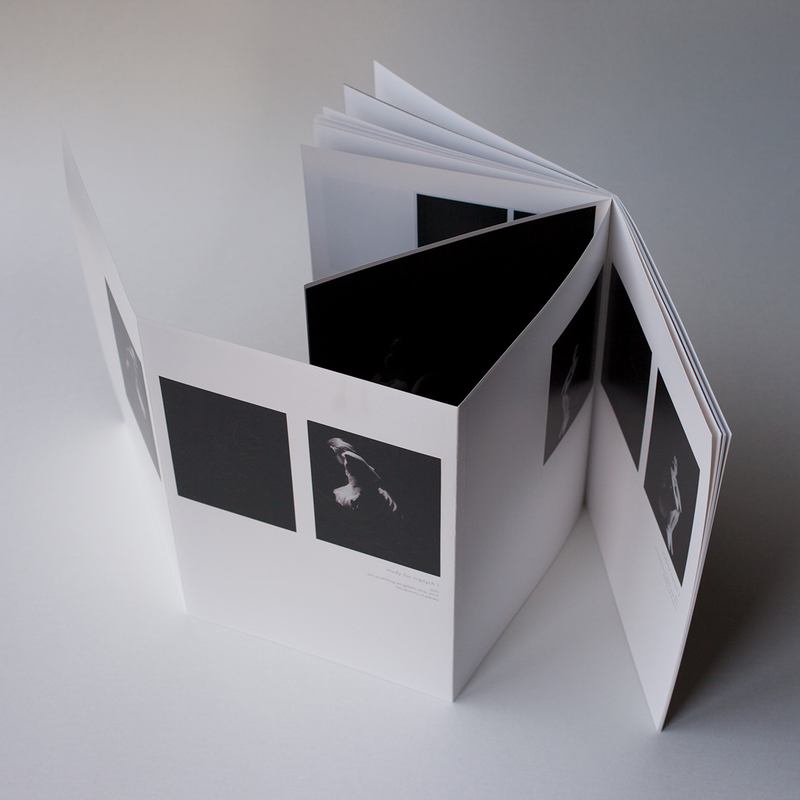 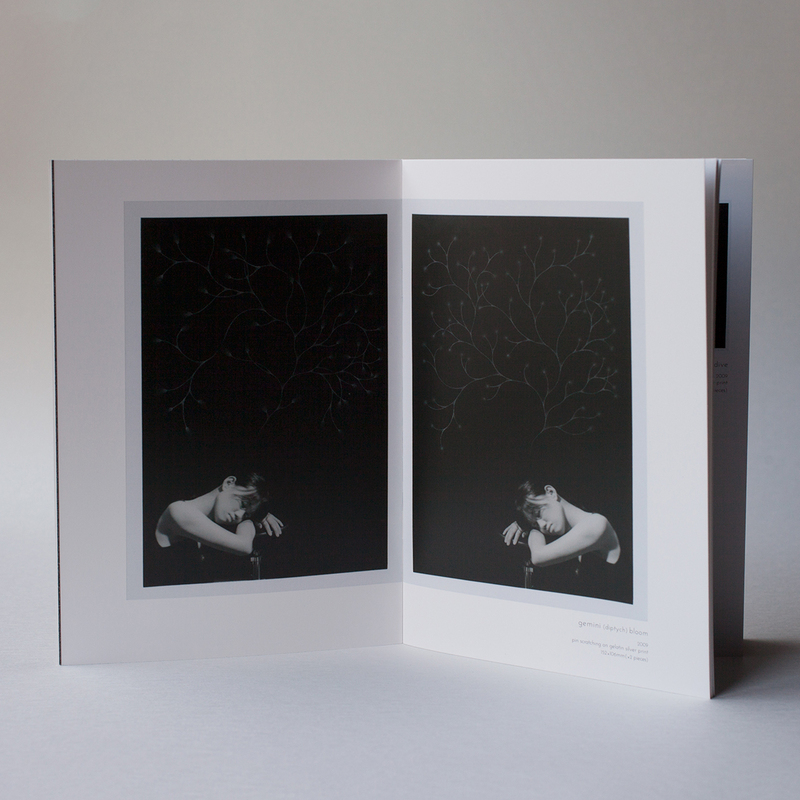 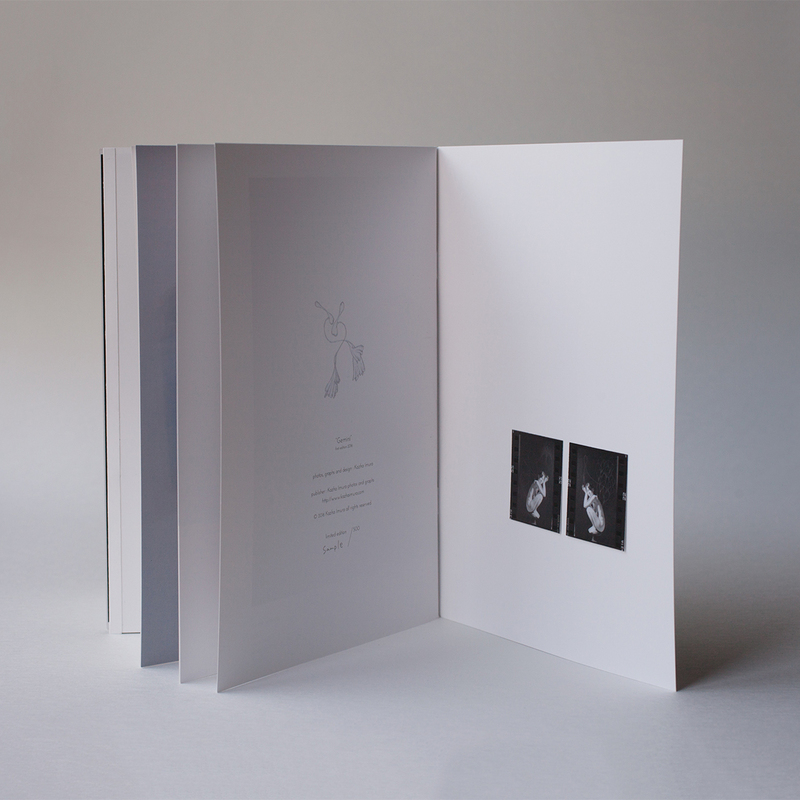 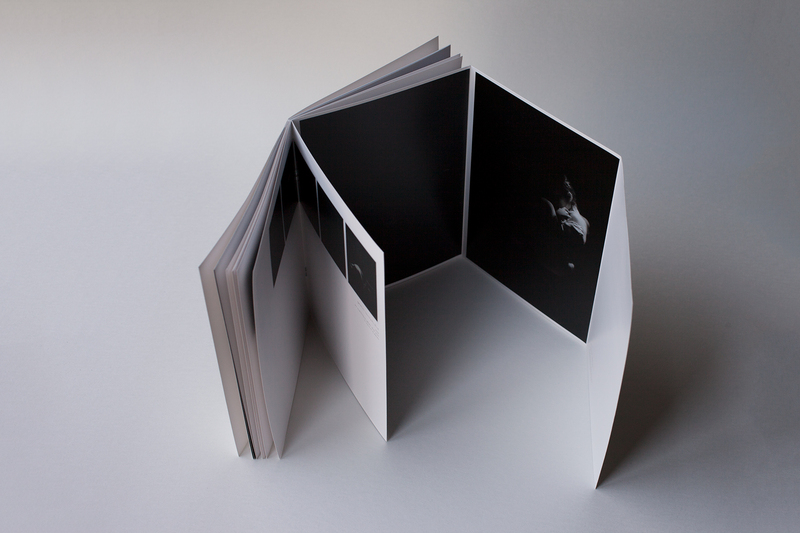 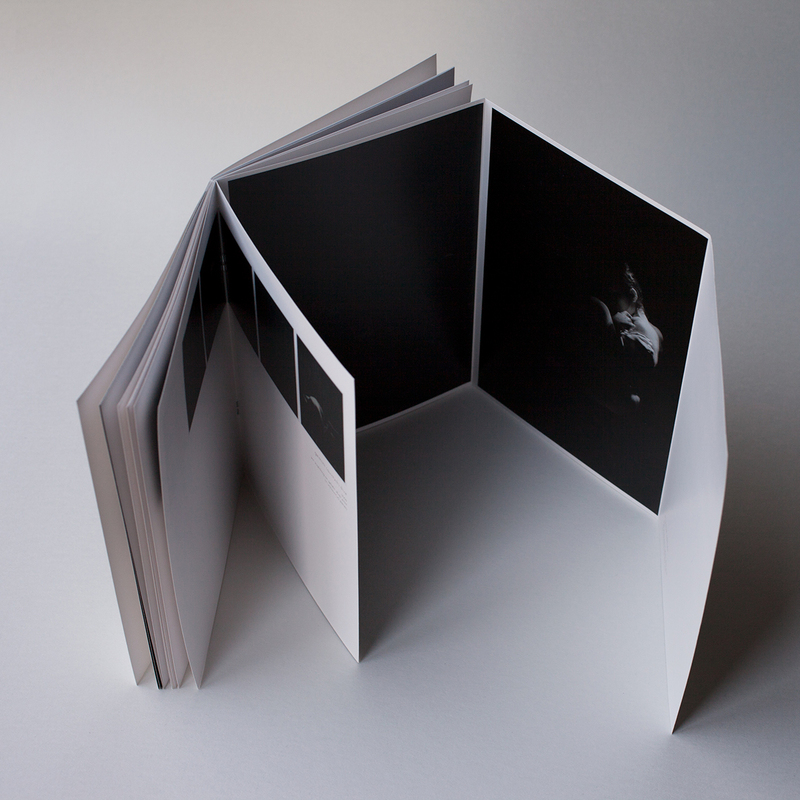 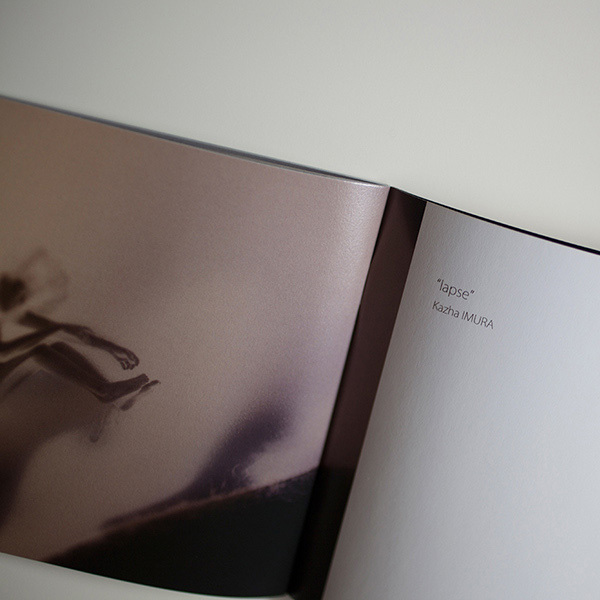 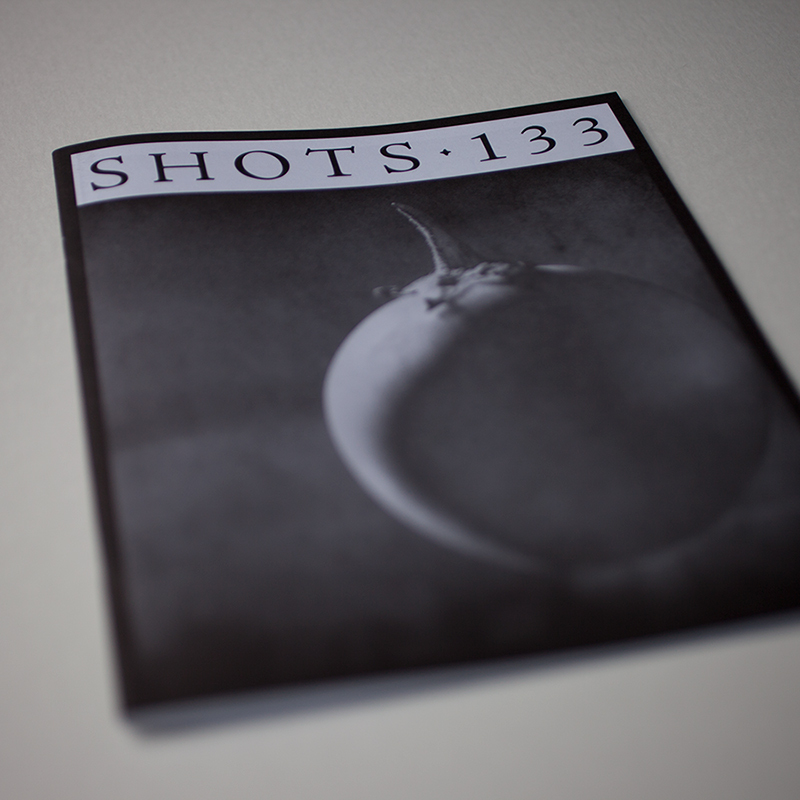 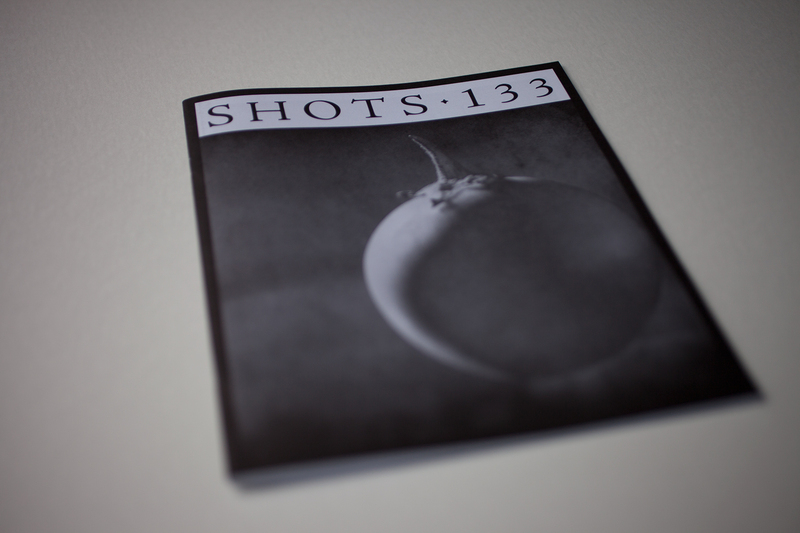 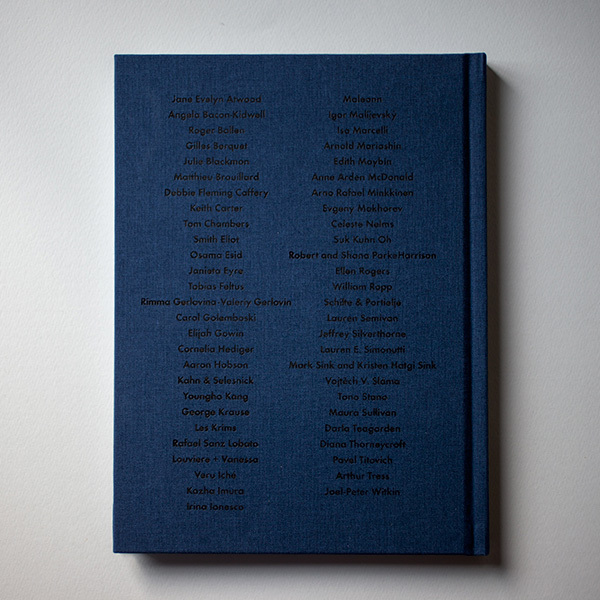 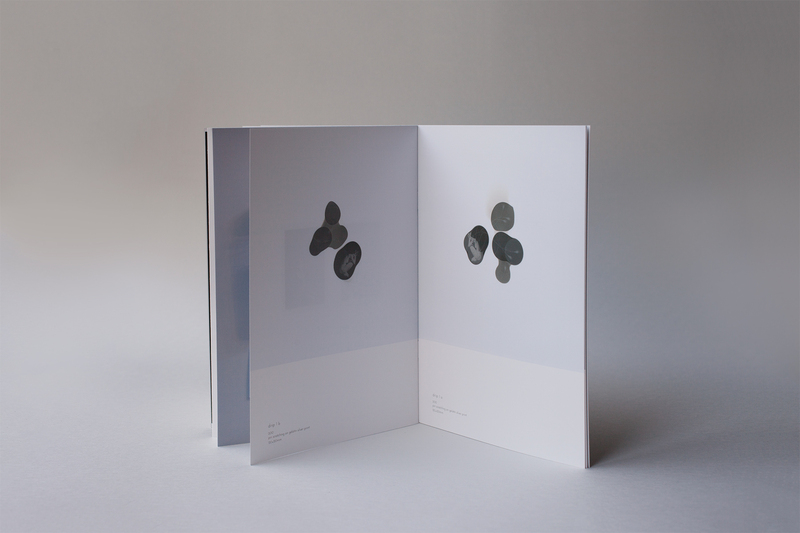 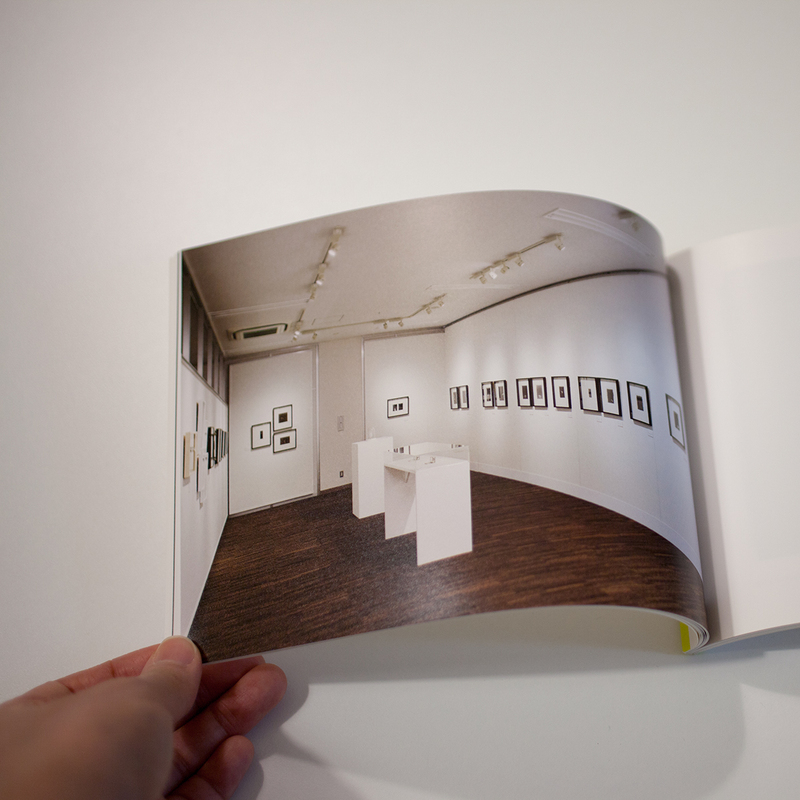 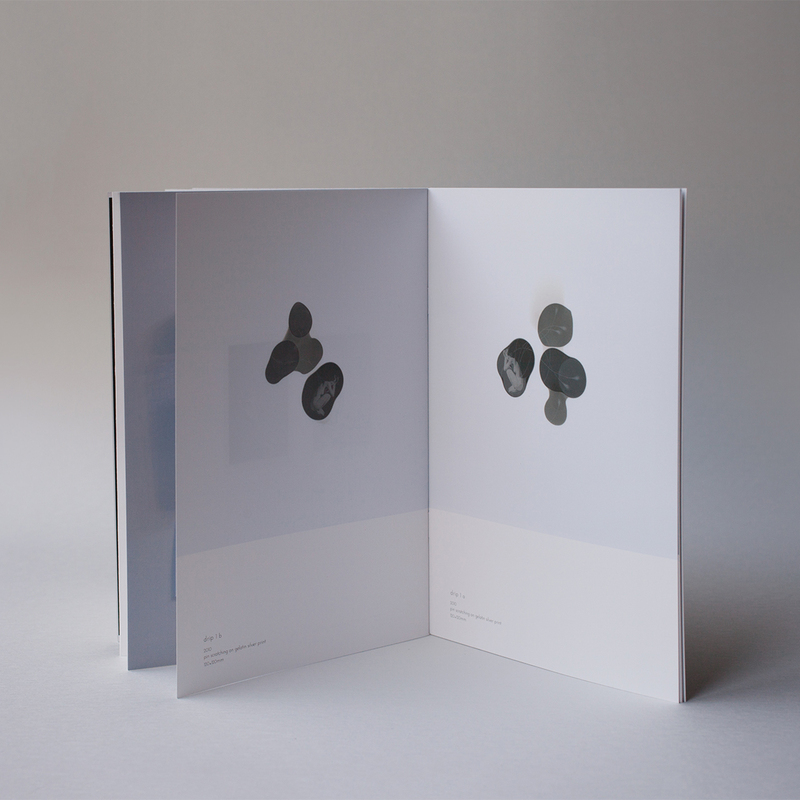 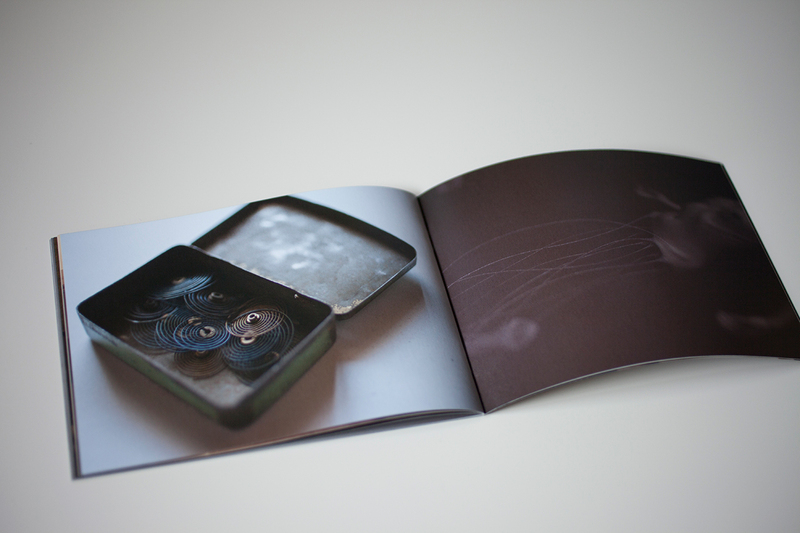 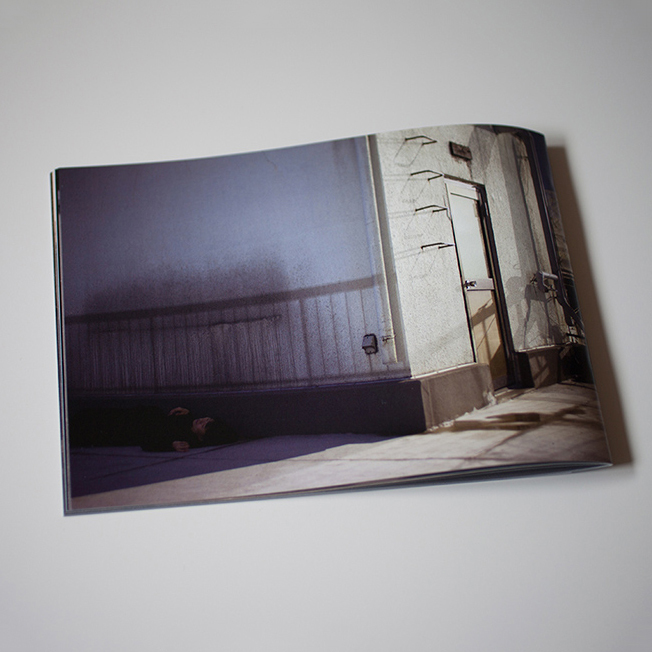 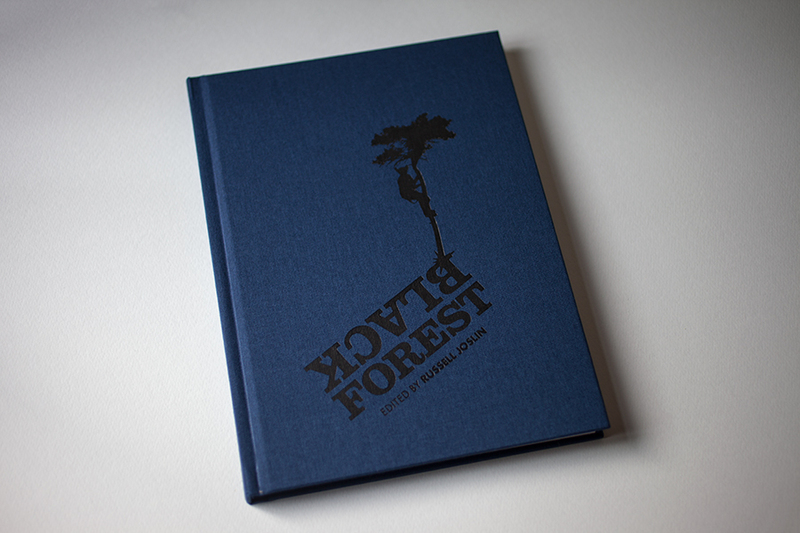 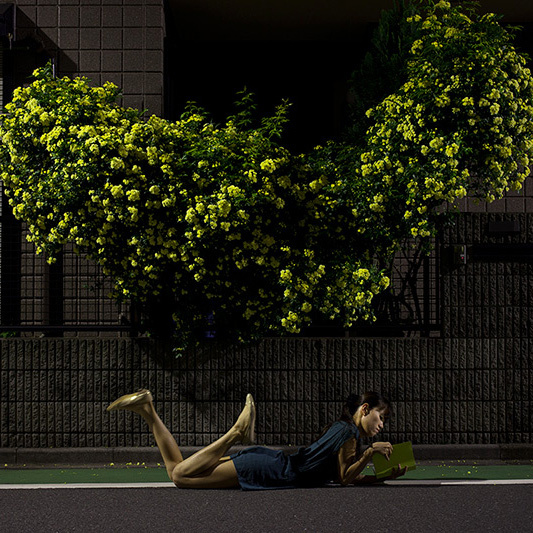 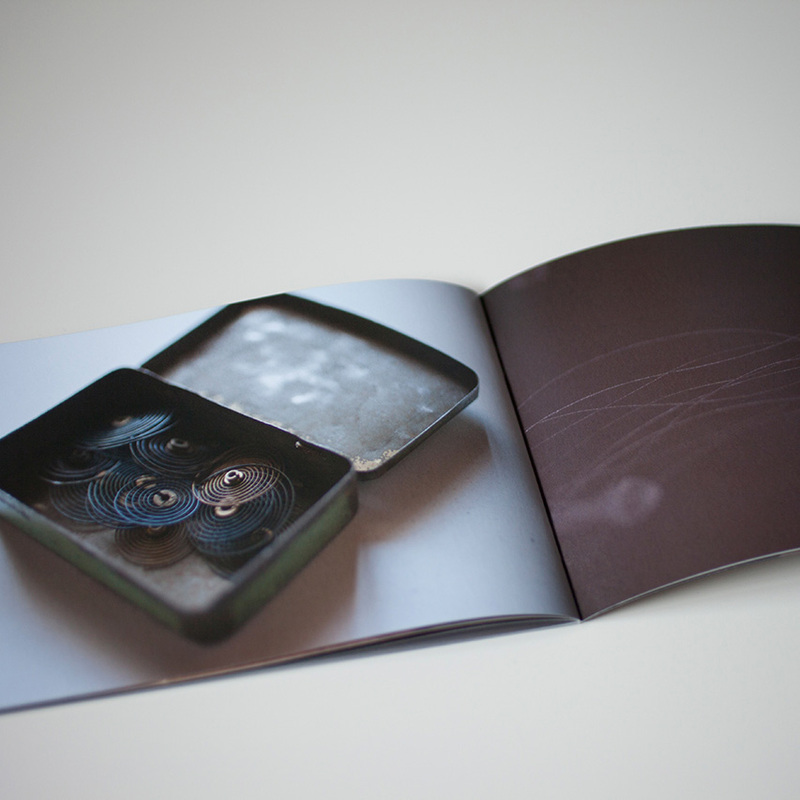 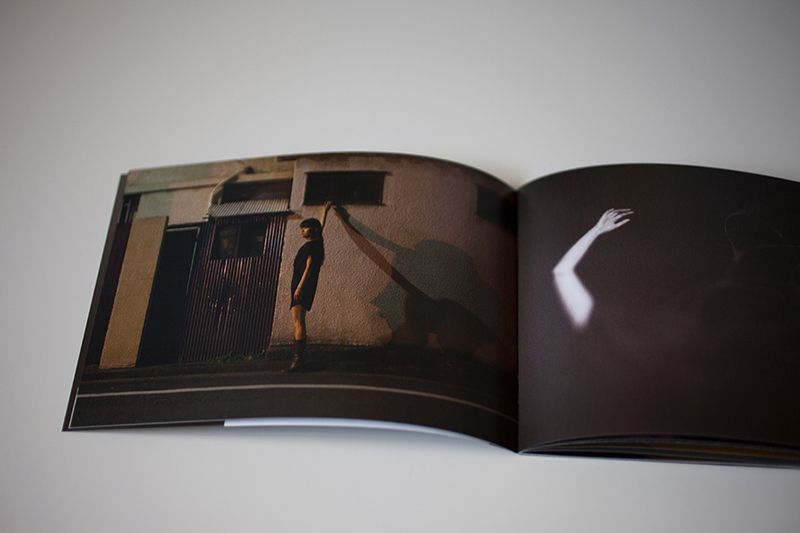 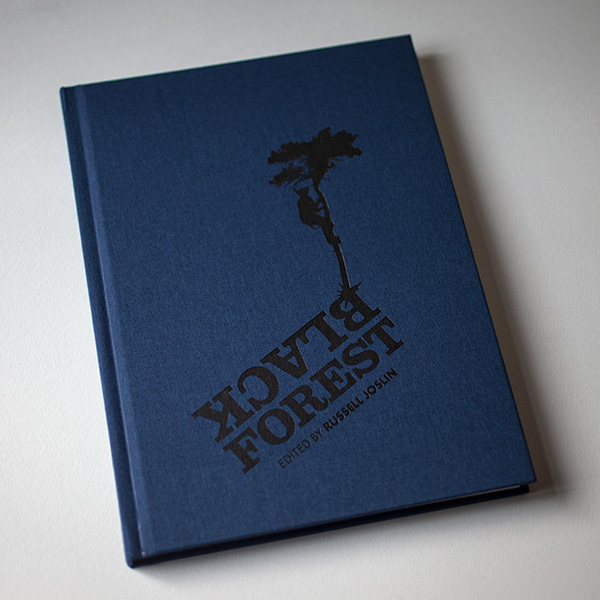 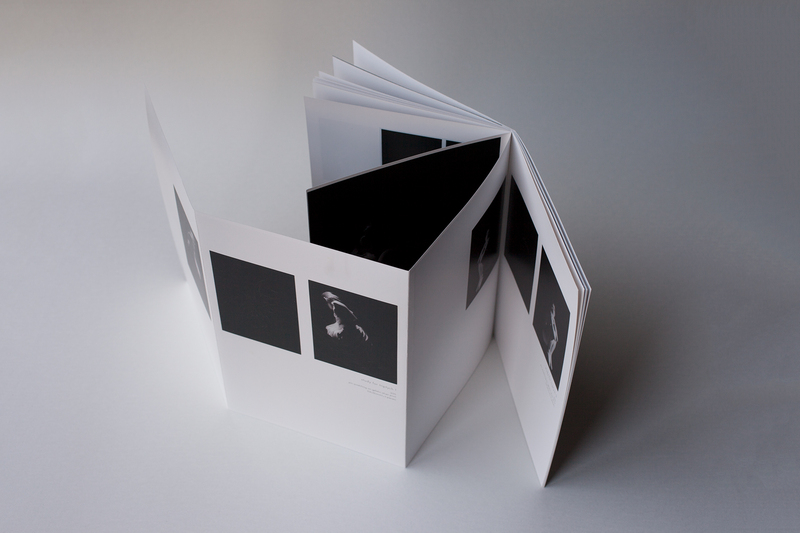 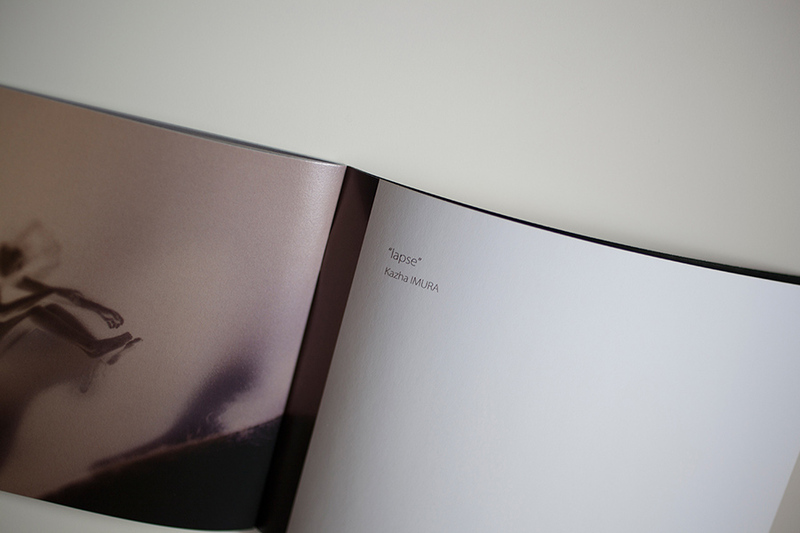 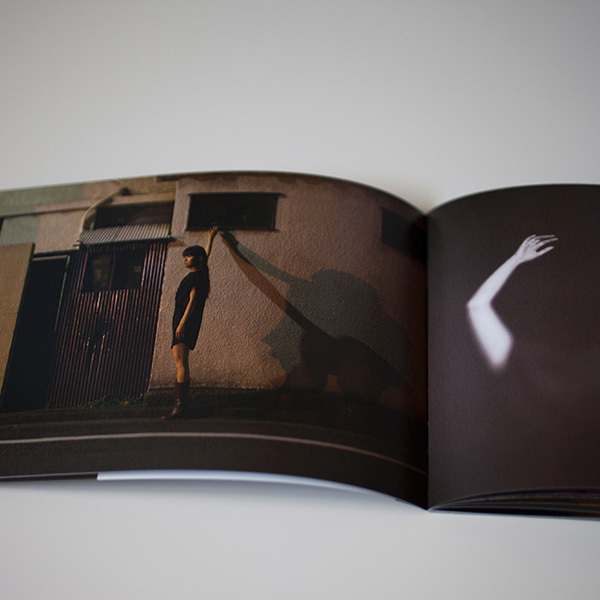 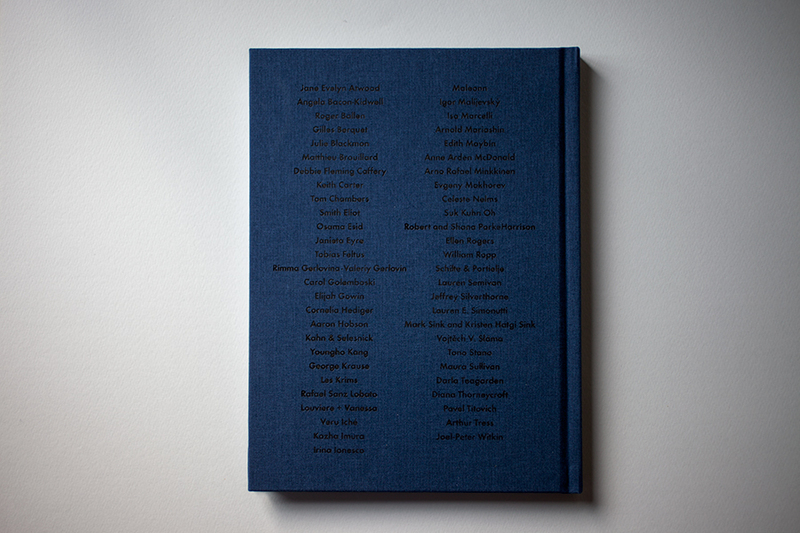 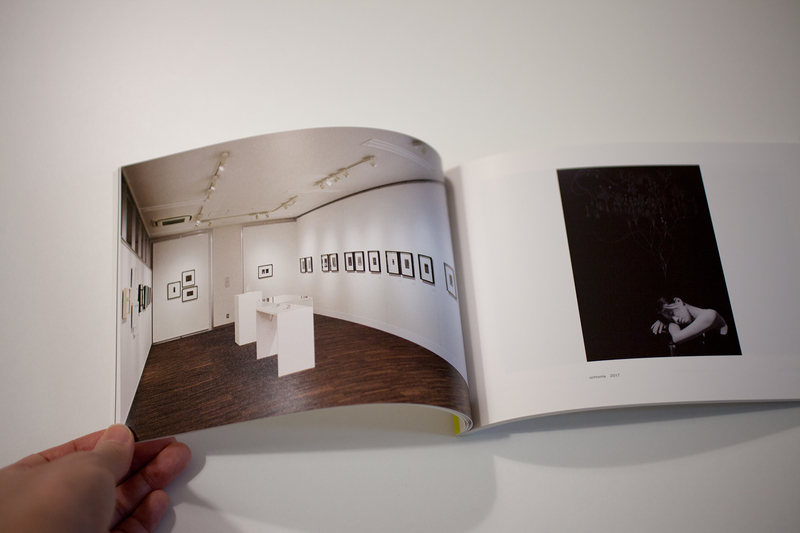 Organzied by 10x10 Photobooks in association with Shashin Festival: Photography from Japan. 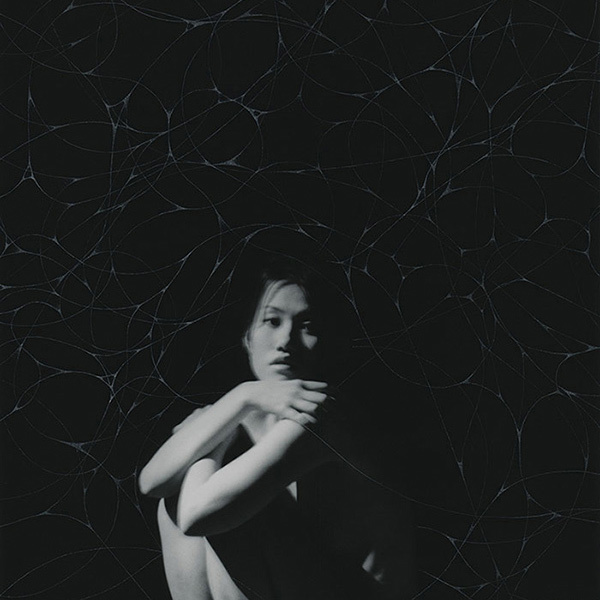 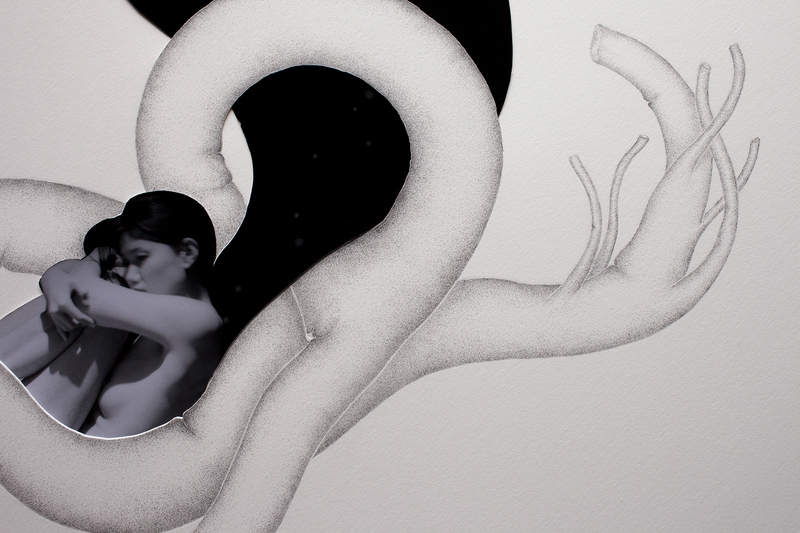 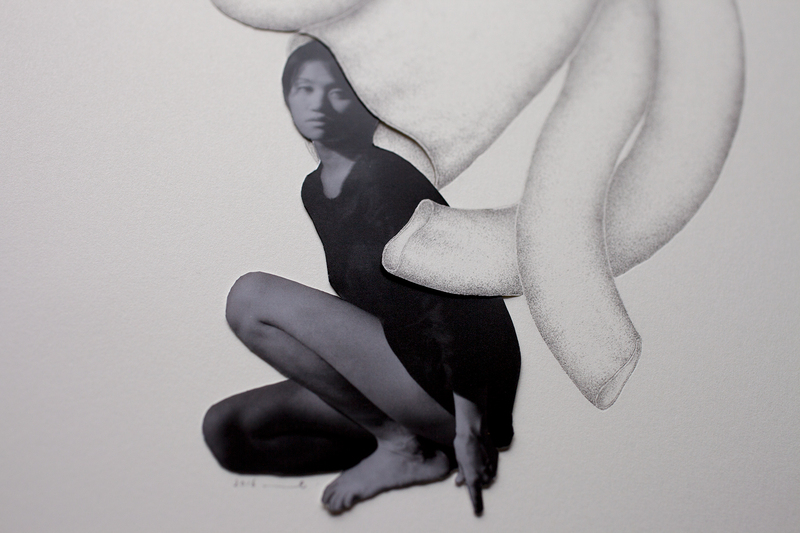 Kazha Imura's works will exhibited on Jiro Miura Gallery booth in an art fair "Young Art Taipei" held in April 2015. 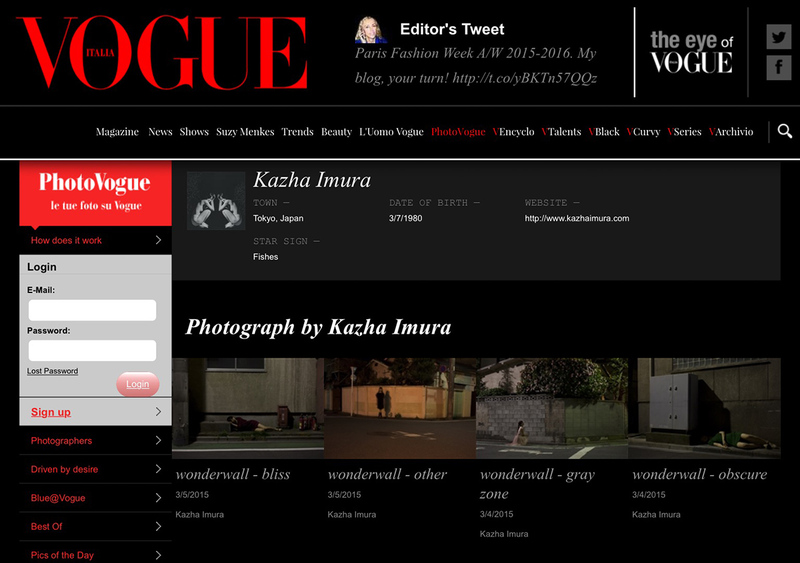 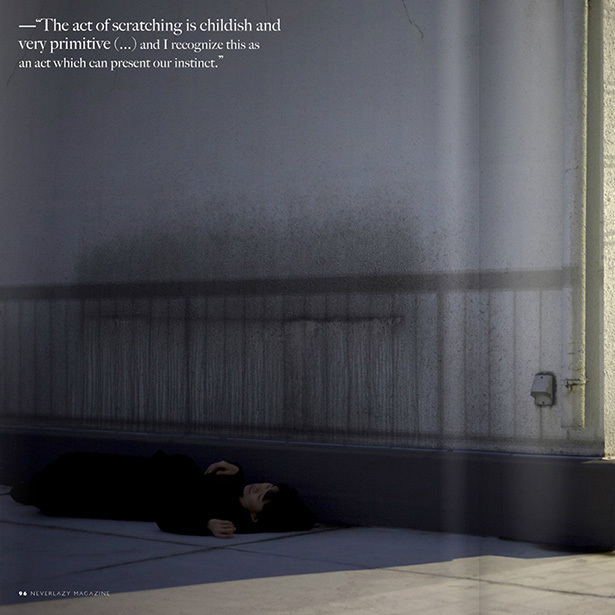 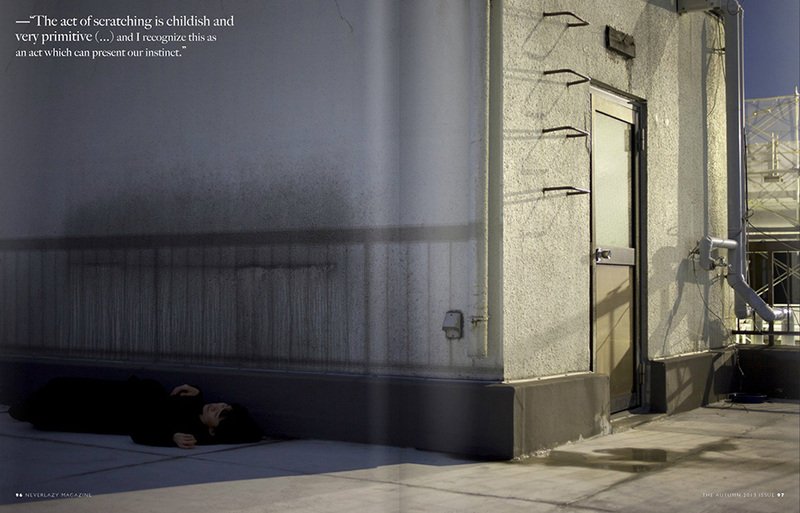 Kazha Imura's works has been selected in Photo Vogue. 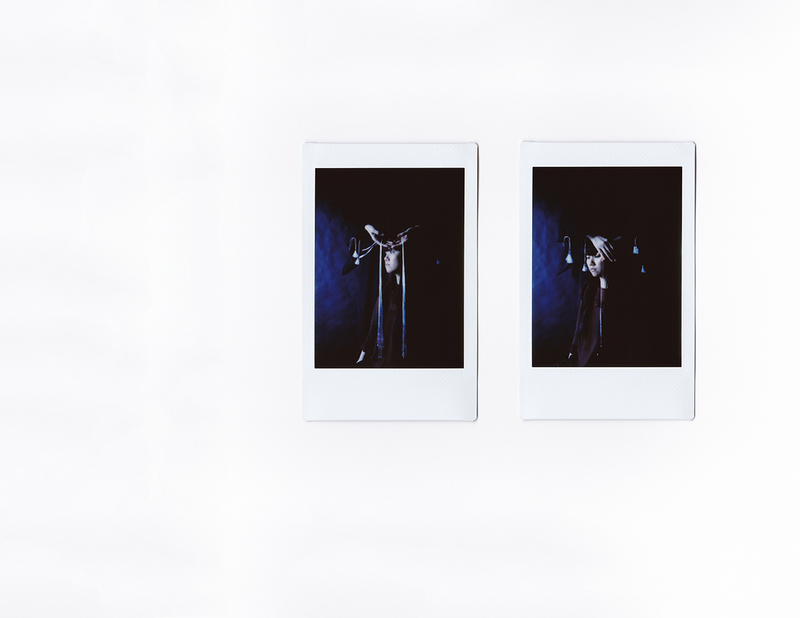 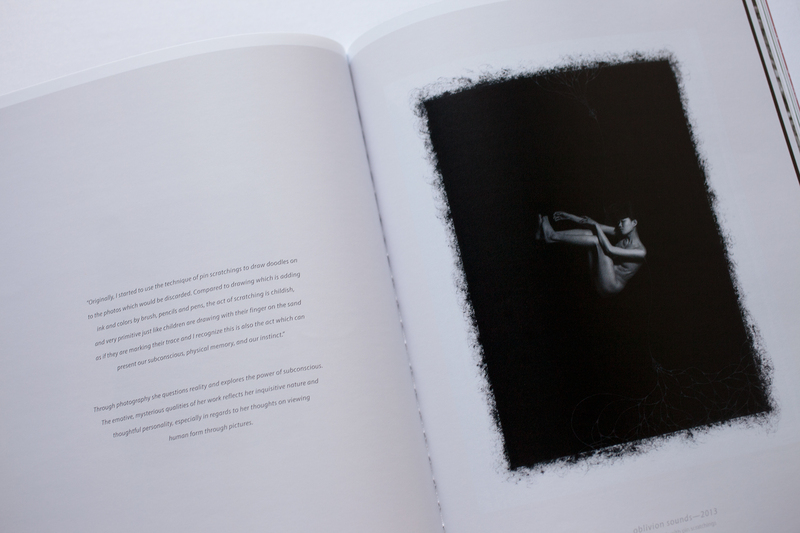 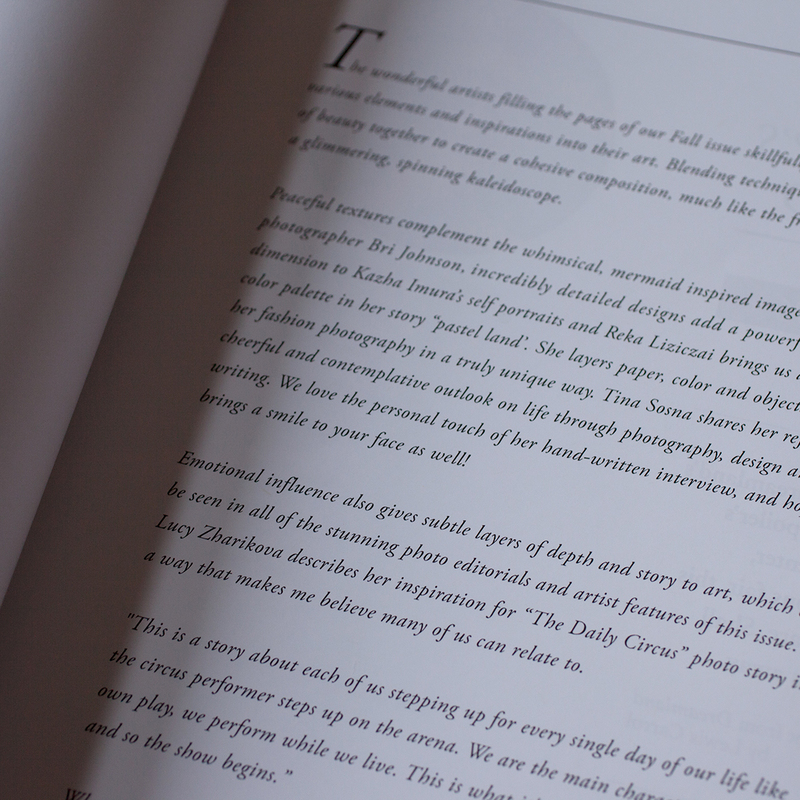 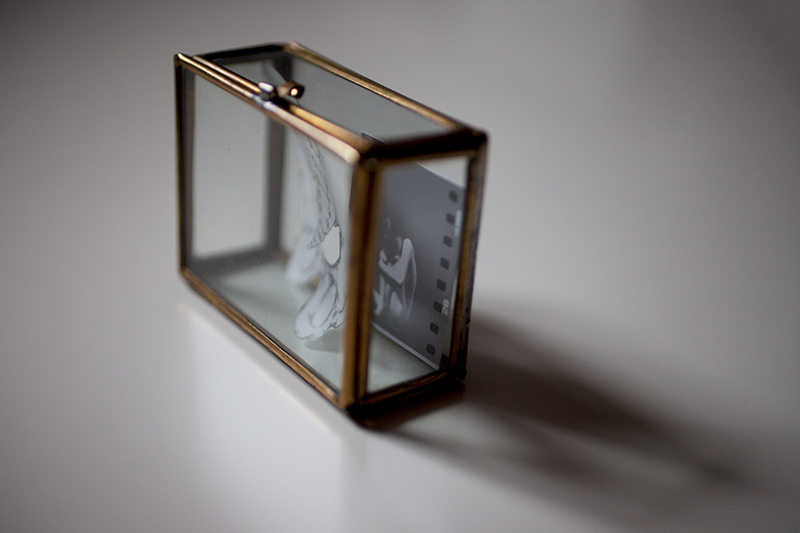 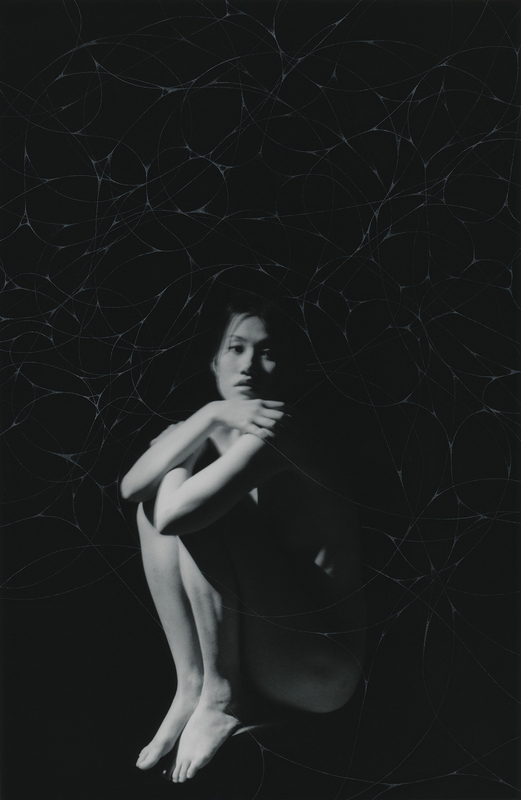 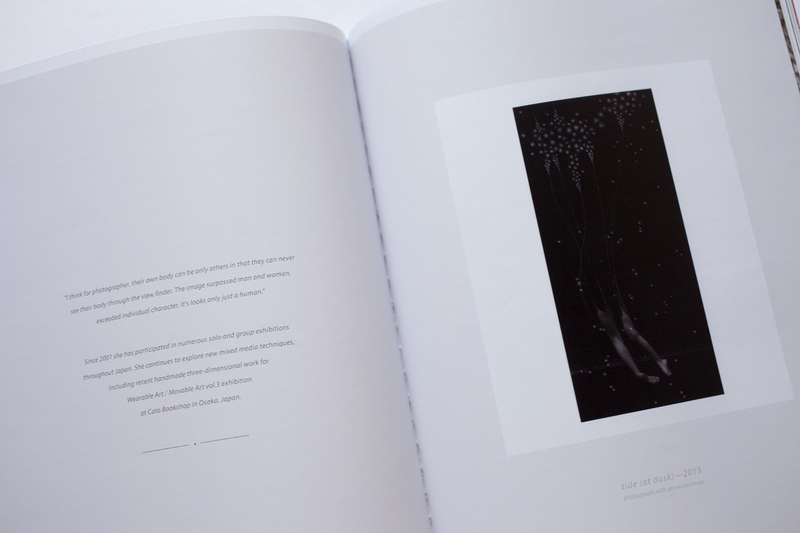 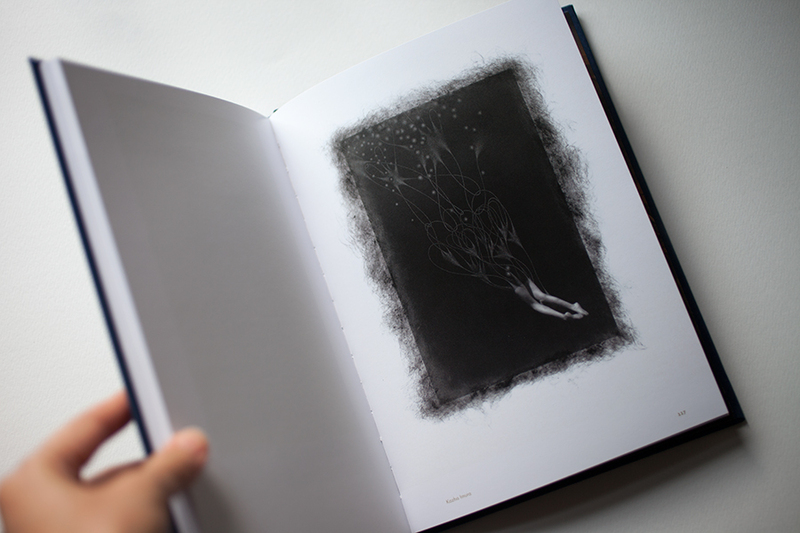 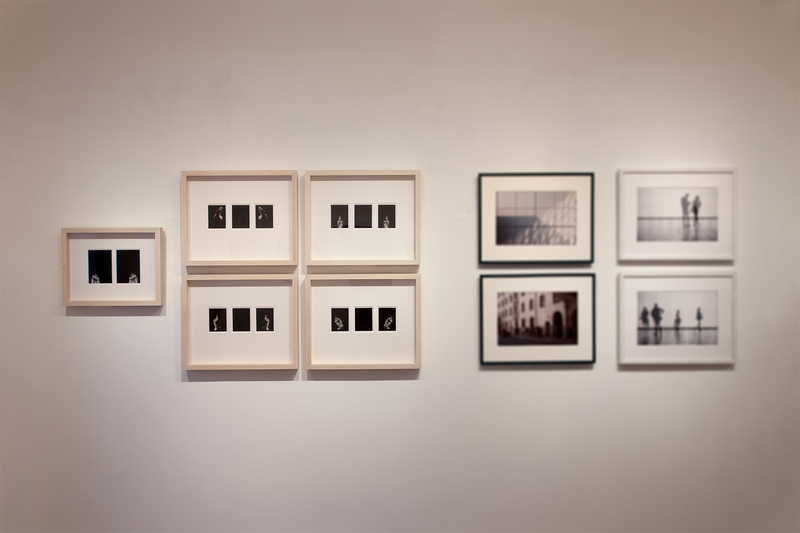 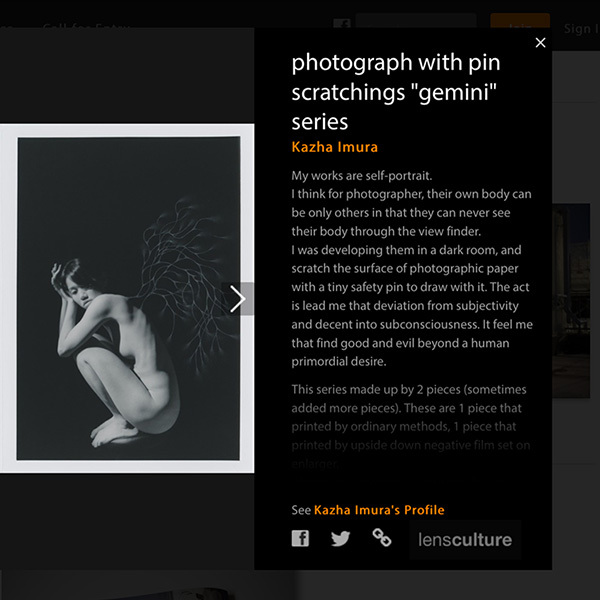 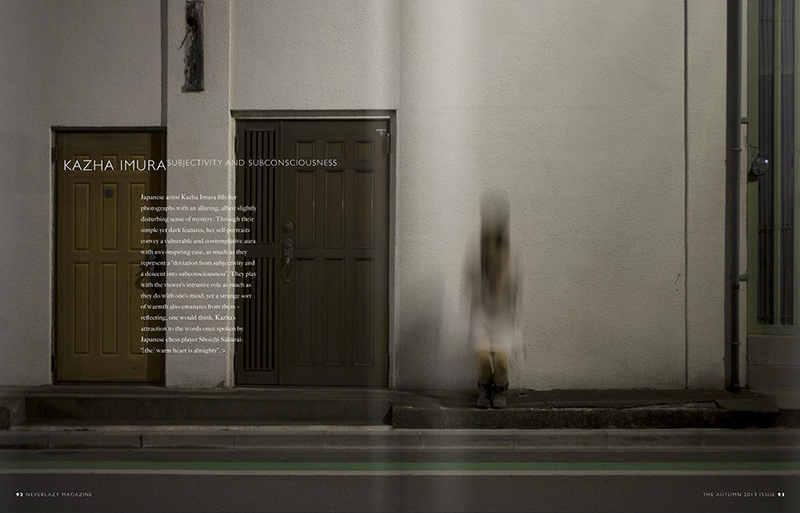 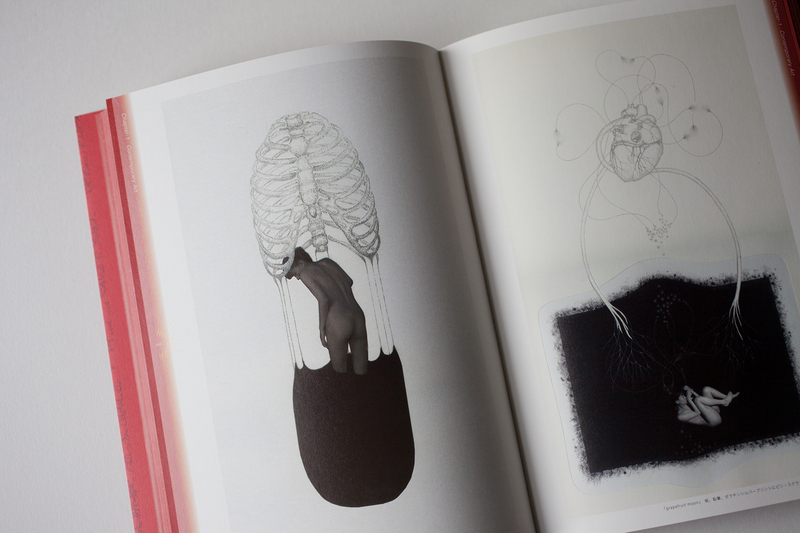 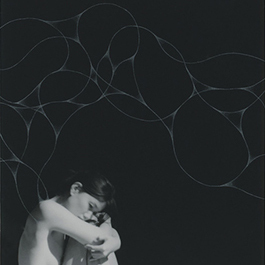 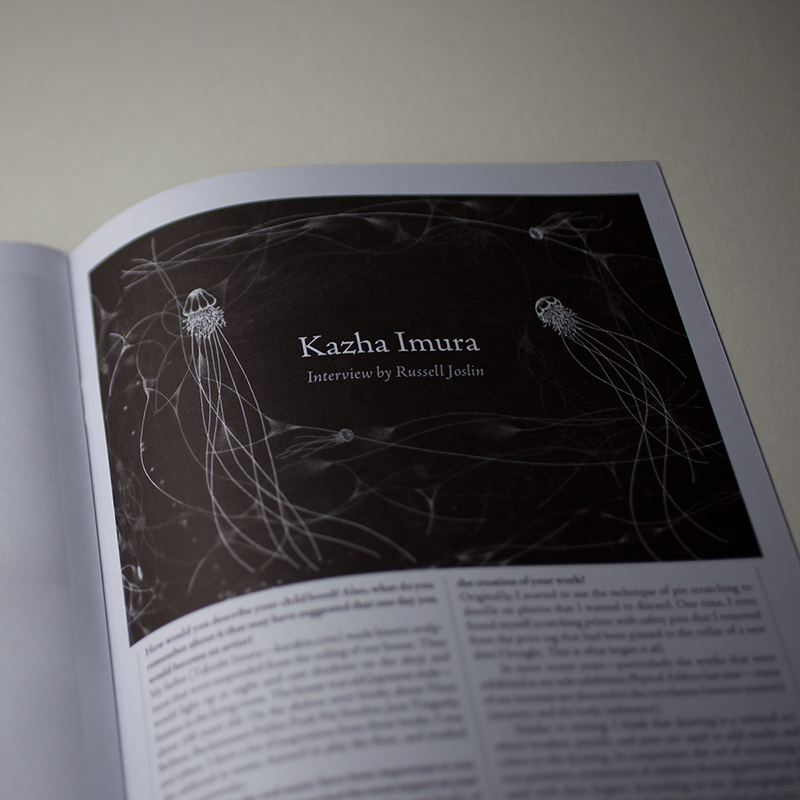 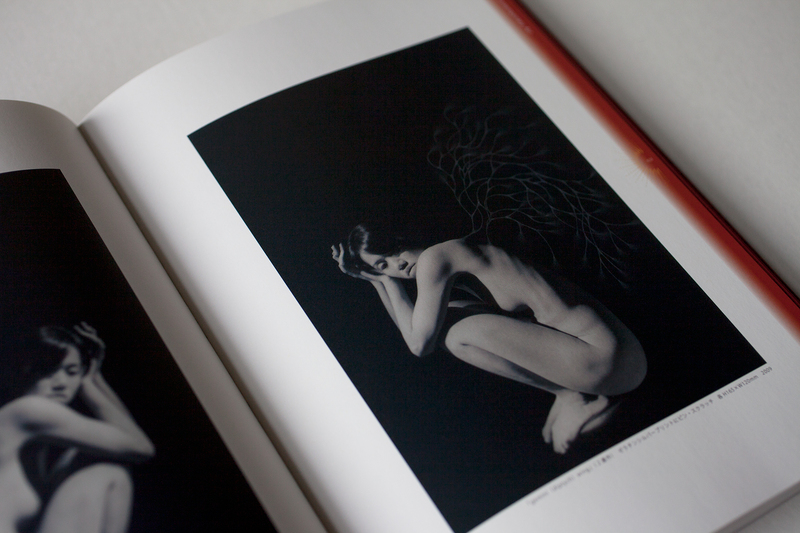 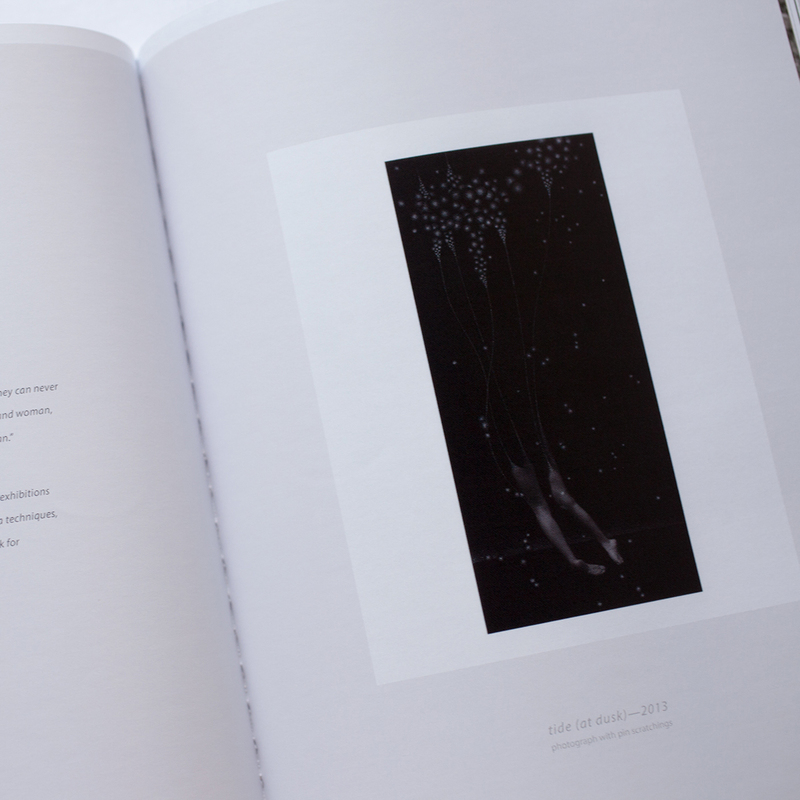 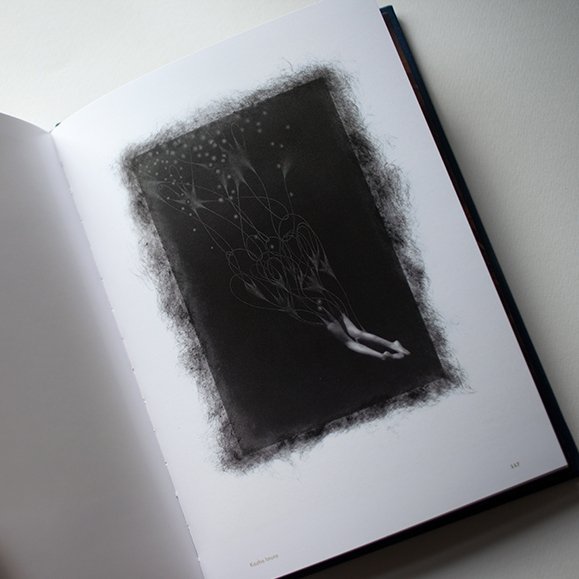 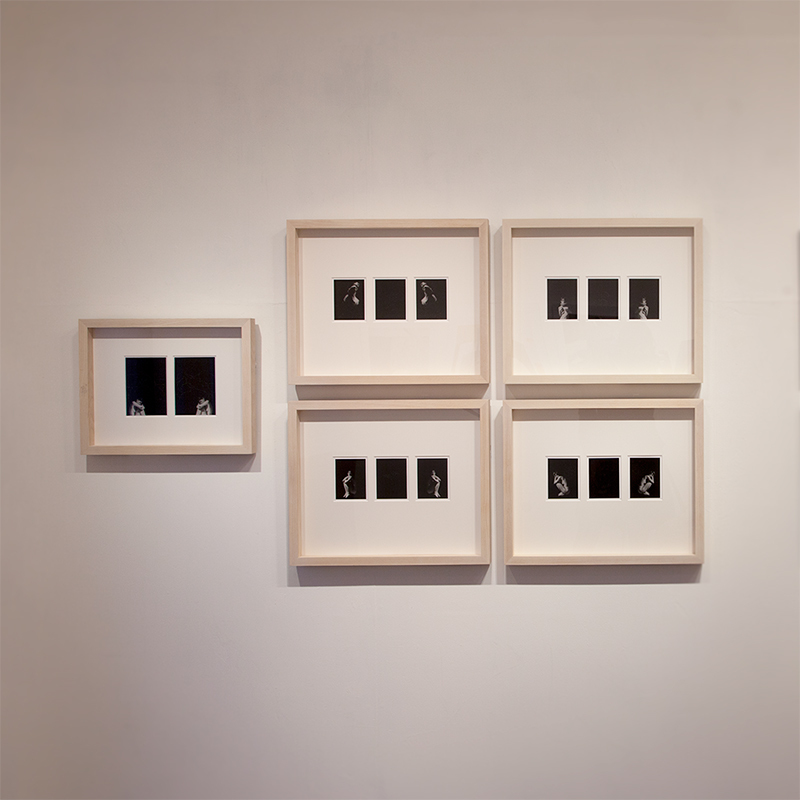 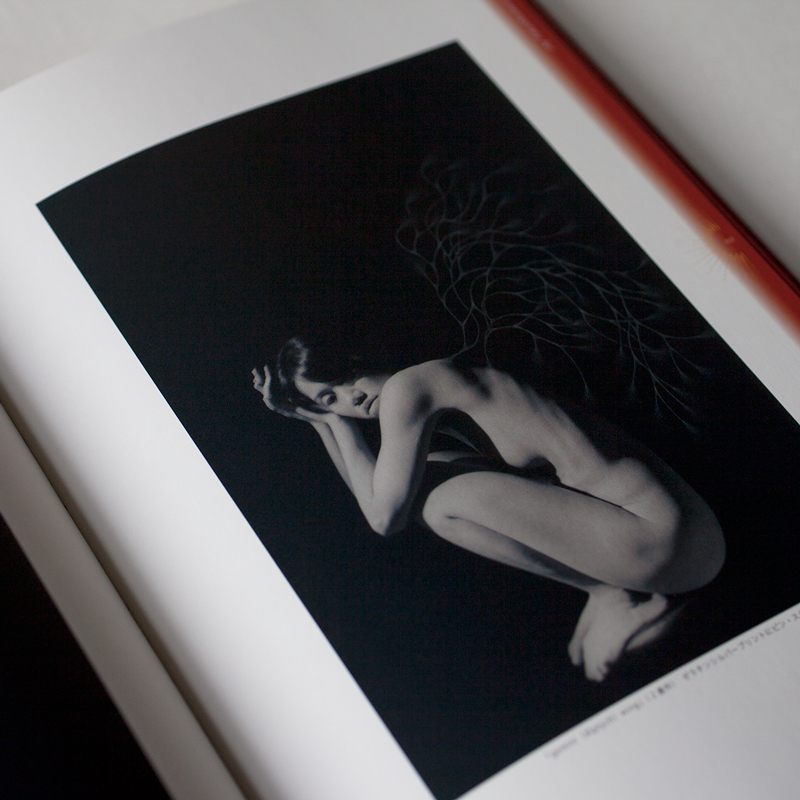 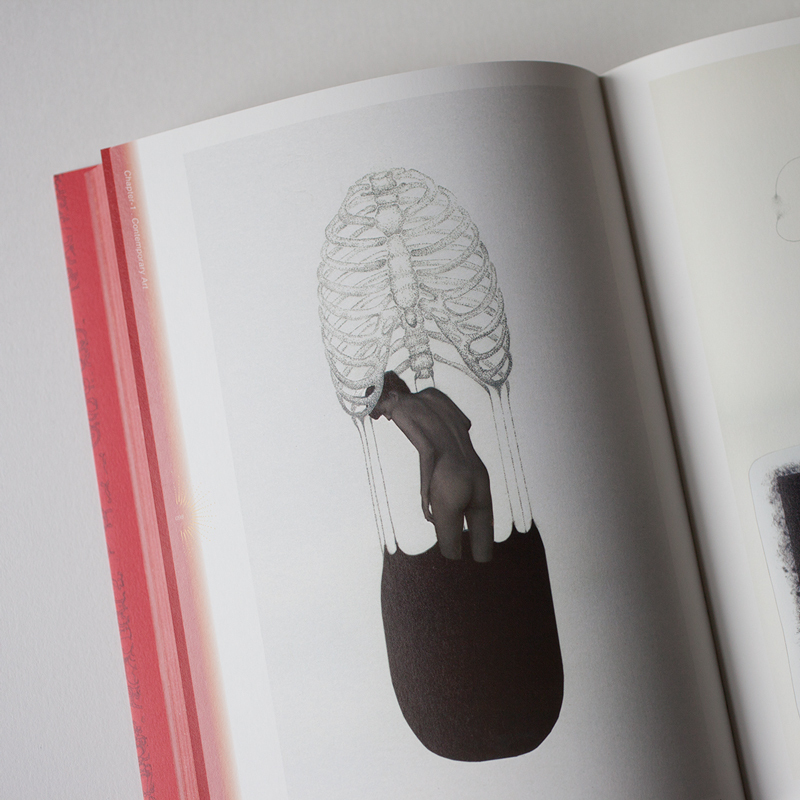 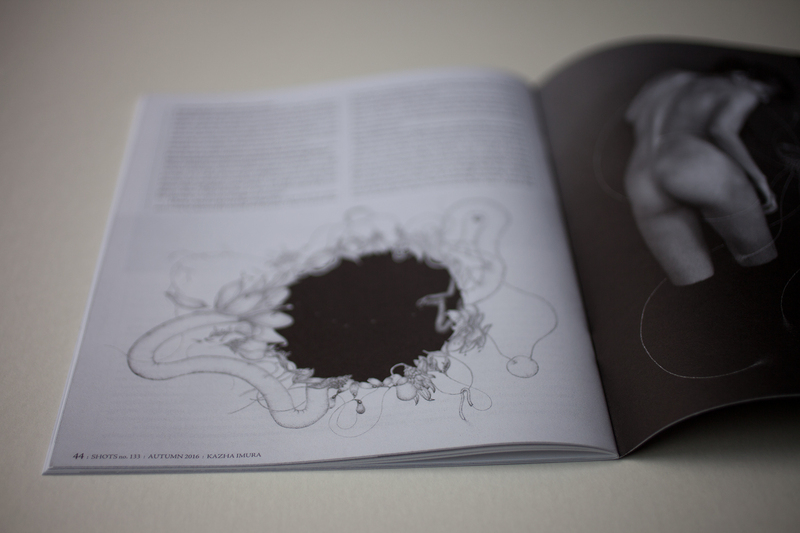 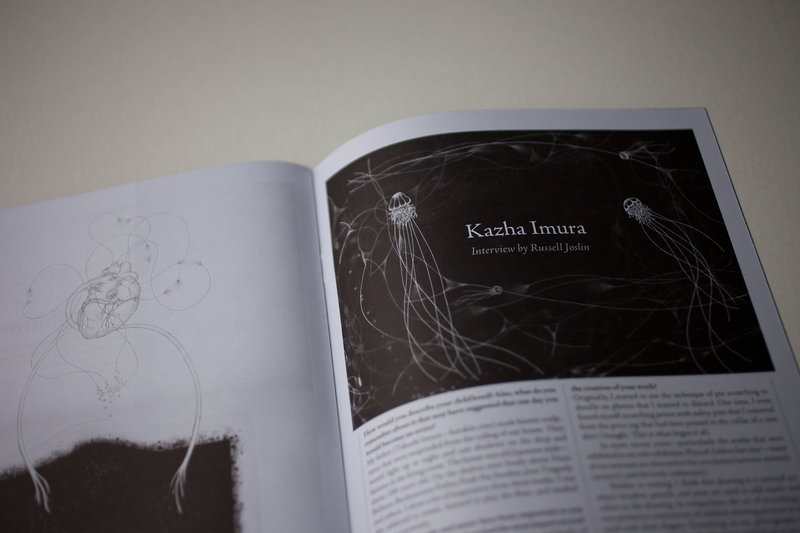 Kazha Imura's works has been featured in Lens Culture. 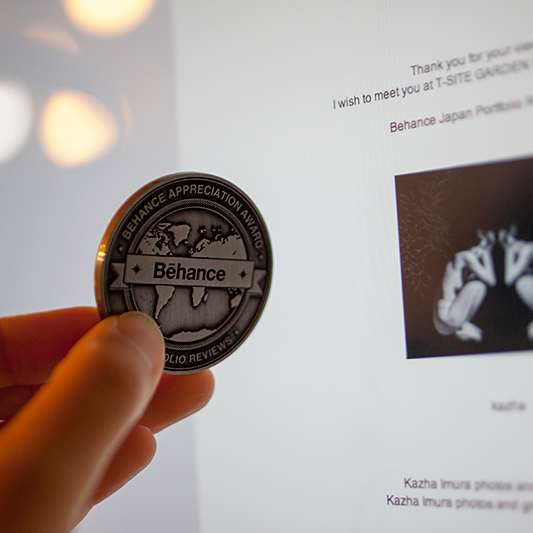 Thank you for voting! 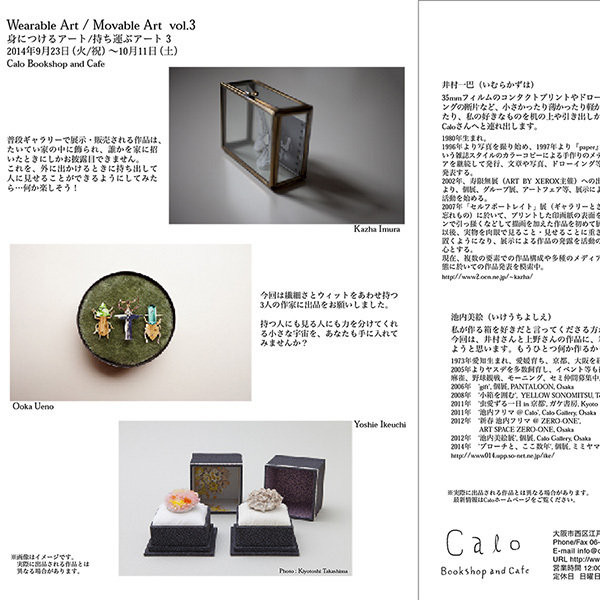 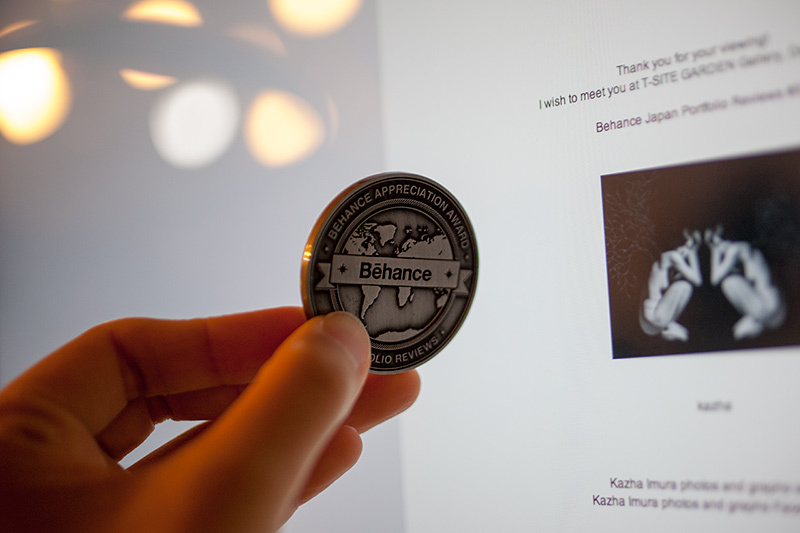 My work have been chosen for donation. 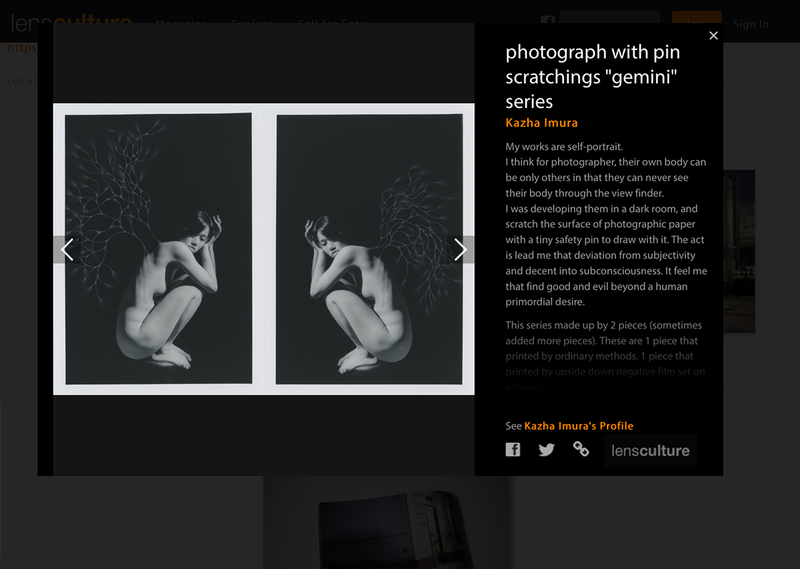 Kazha Imura's design work "the curers"
Please try tilting, if you look this on a mobile phone or tablet equipped with a gyroscope. 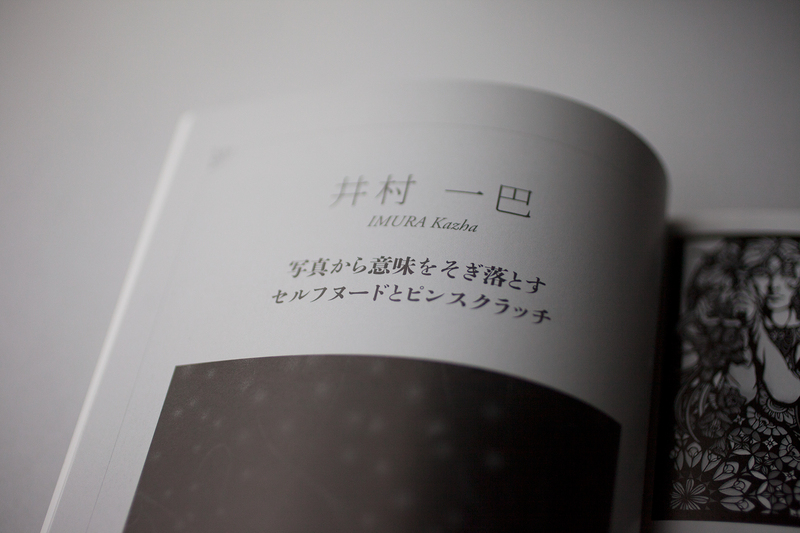 This is season's greetings from Kazha Imura photos & graphs.